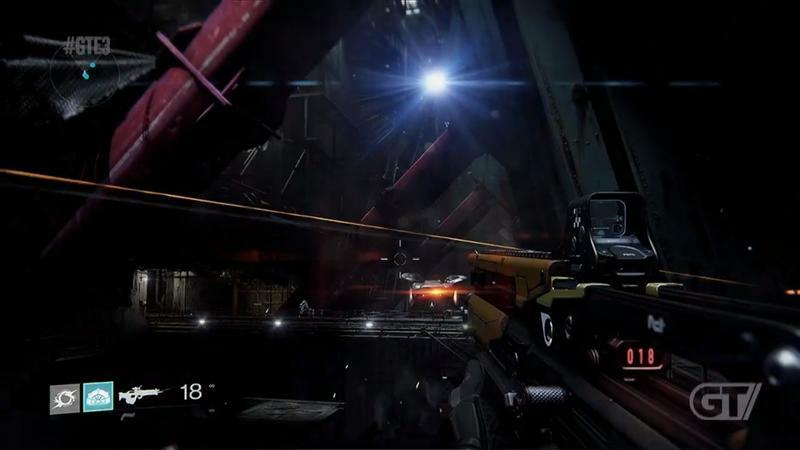 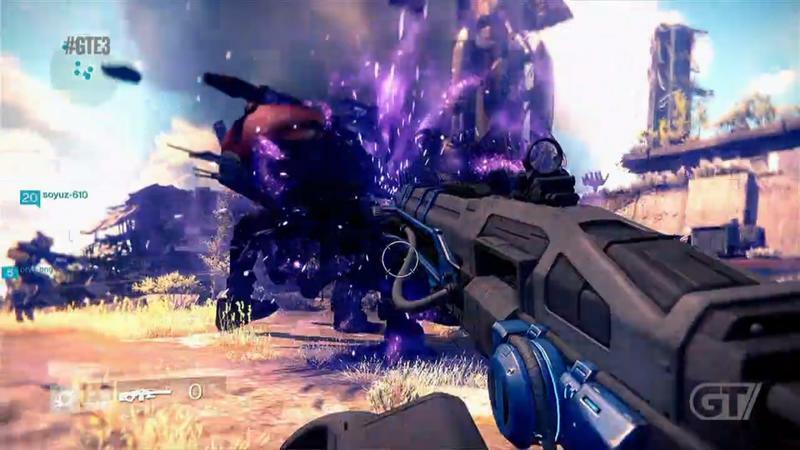 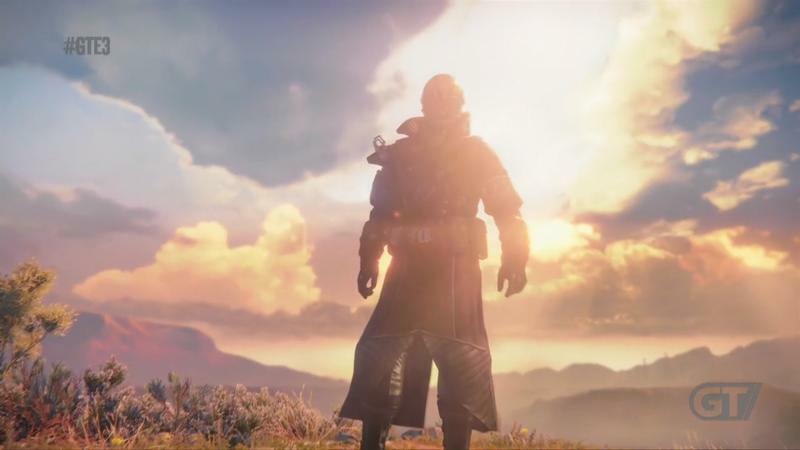 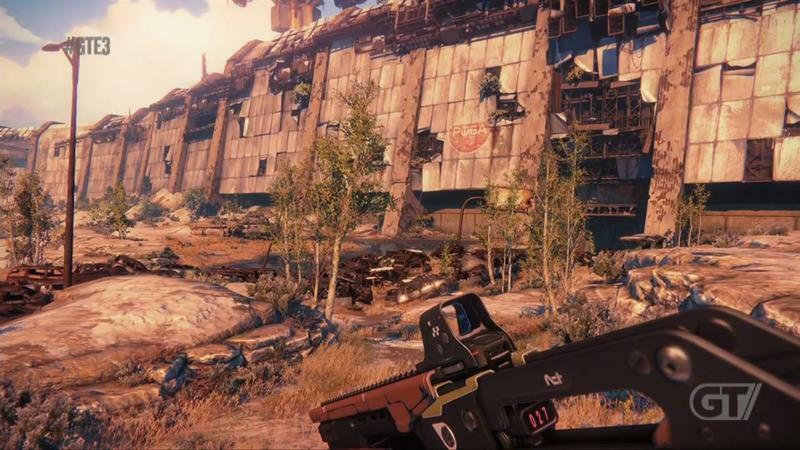 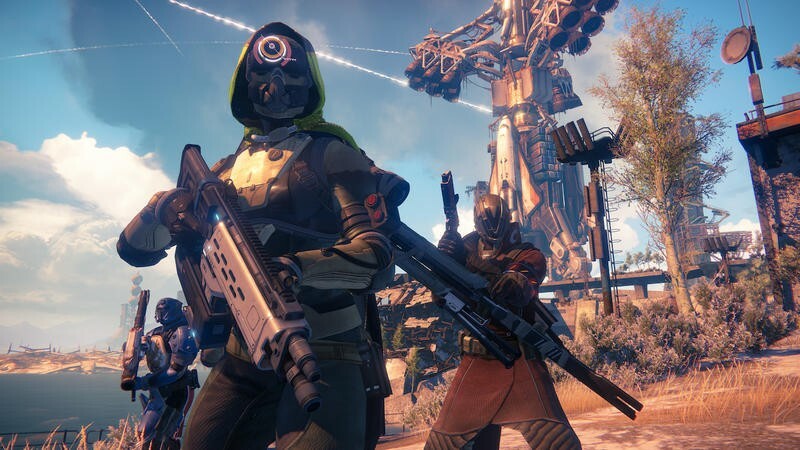 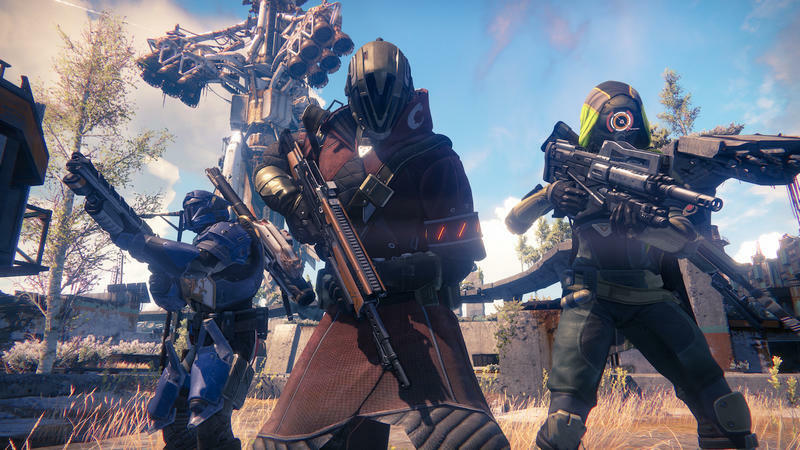 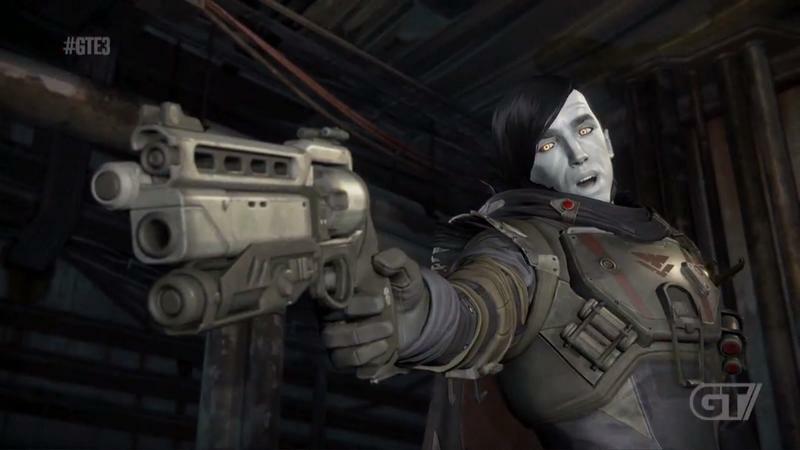 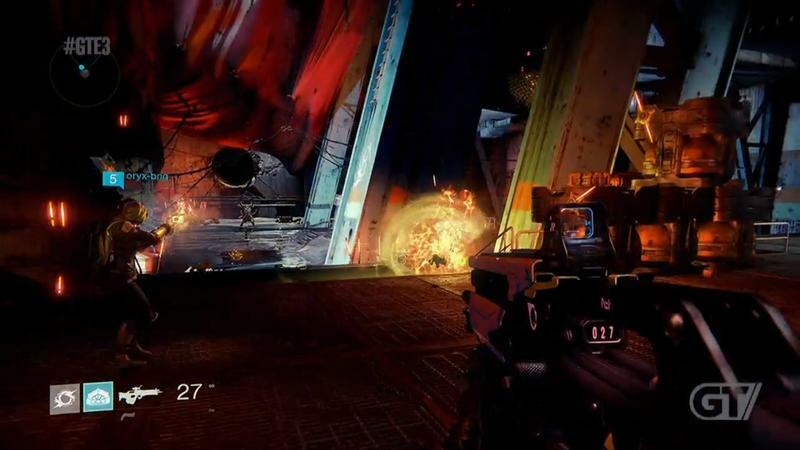 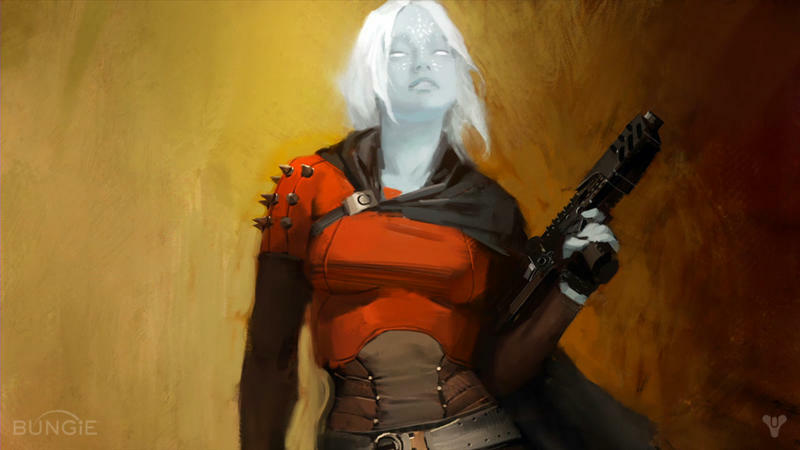 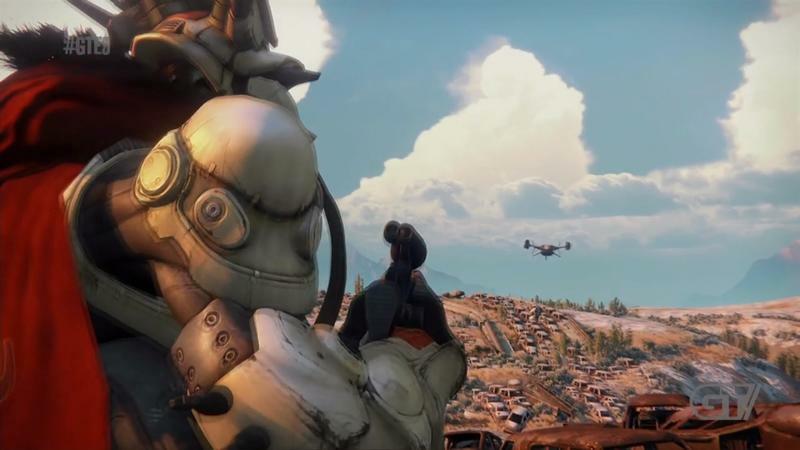 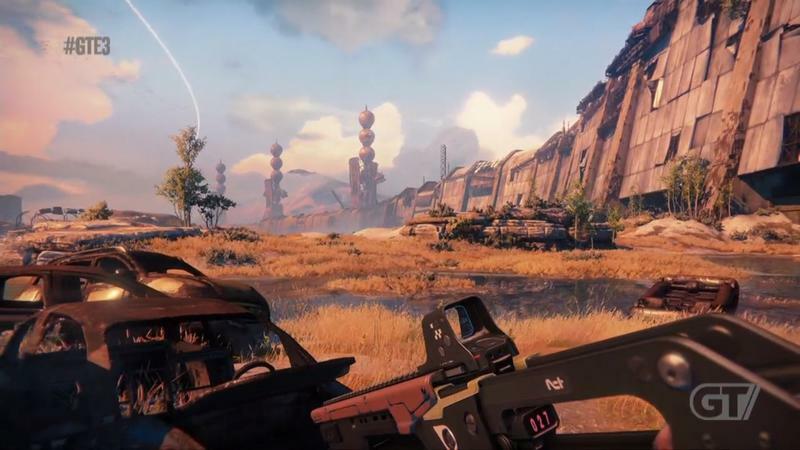 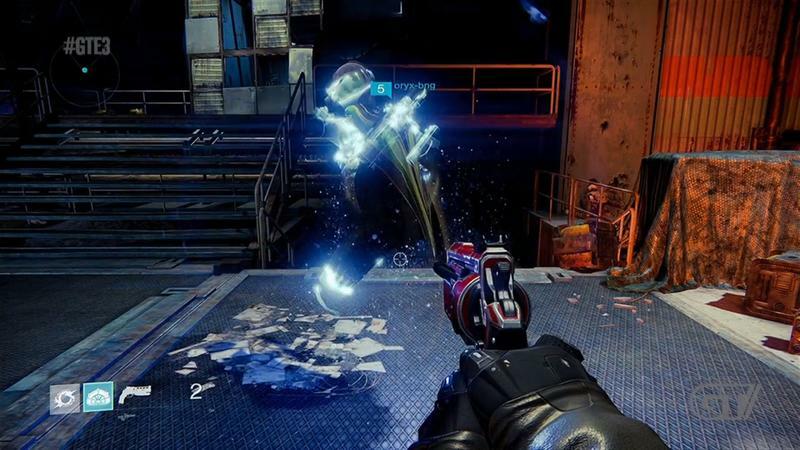 Sony and Bungie have revealed the boxart, both in PlayStation 3 and PlayStation 4 flavors, for the upcoming massive shooter known as Destiny. 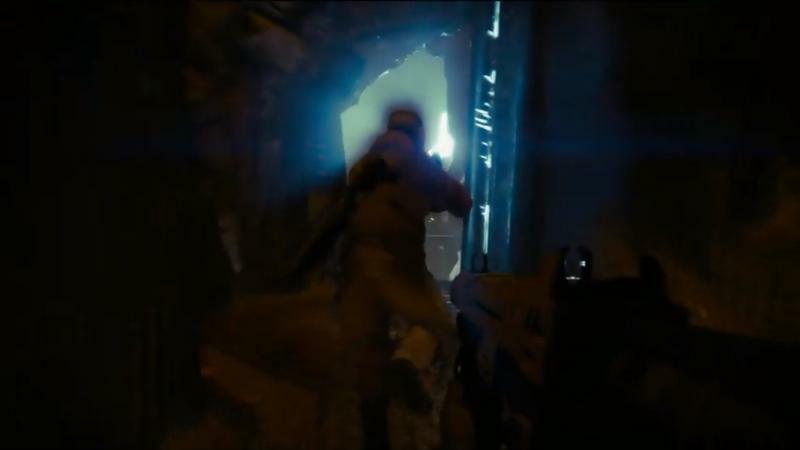 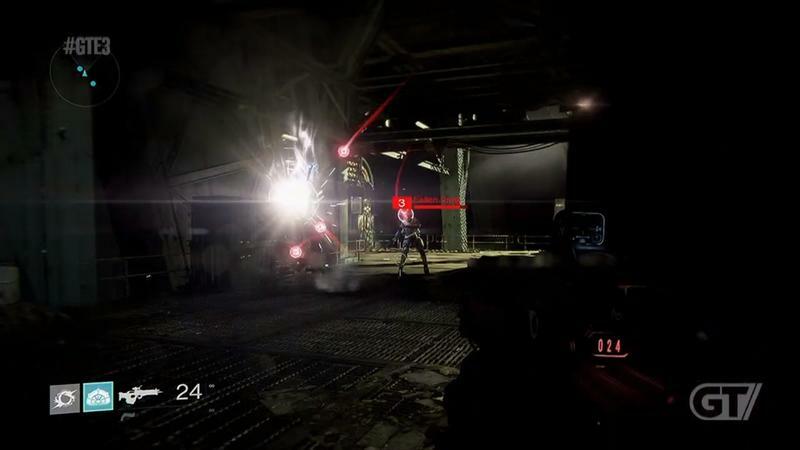 In true shooter form, we’ve got dudes with guns not looking directly at the viewer of the case. 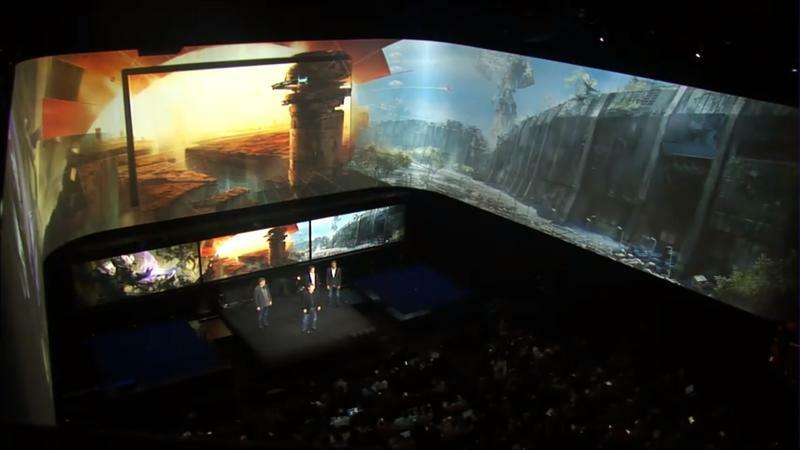 Yep, this is pretty standard stuff. 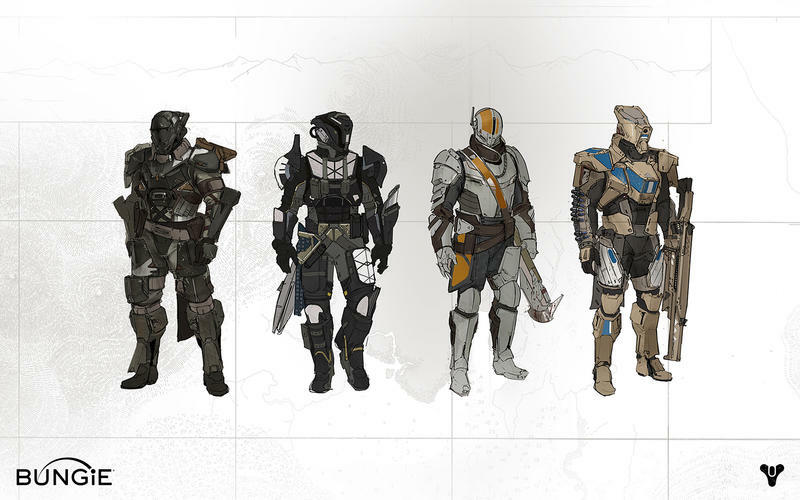 Here they be. 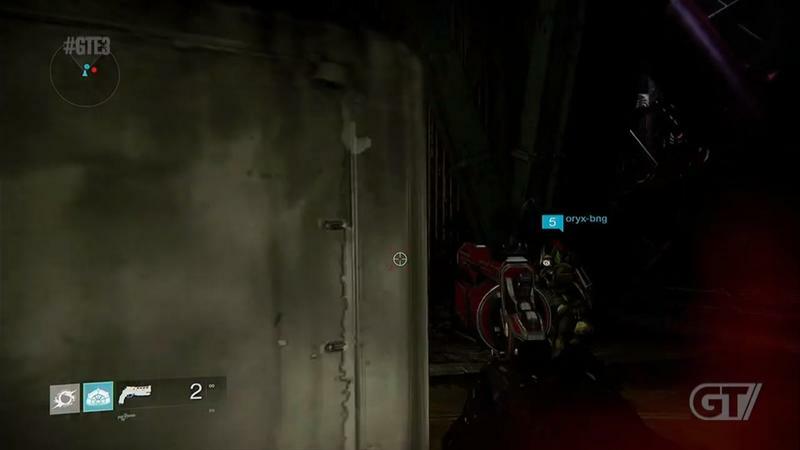 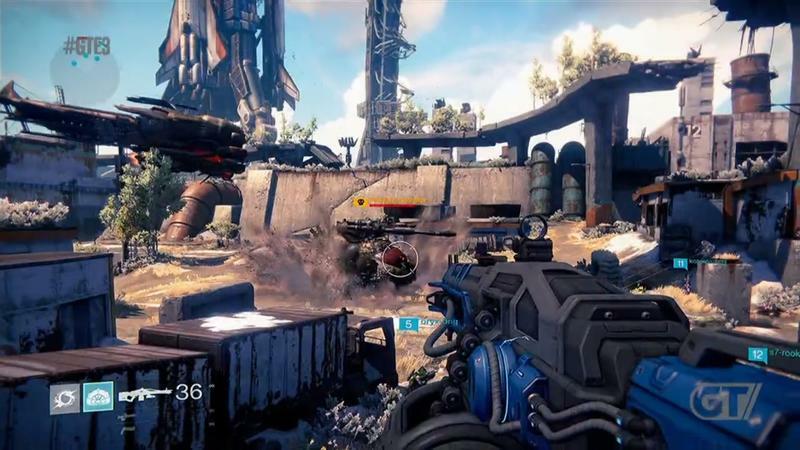 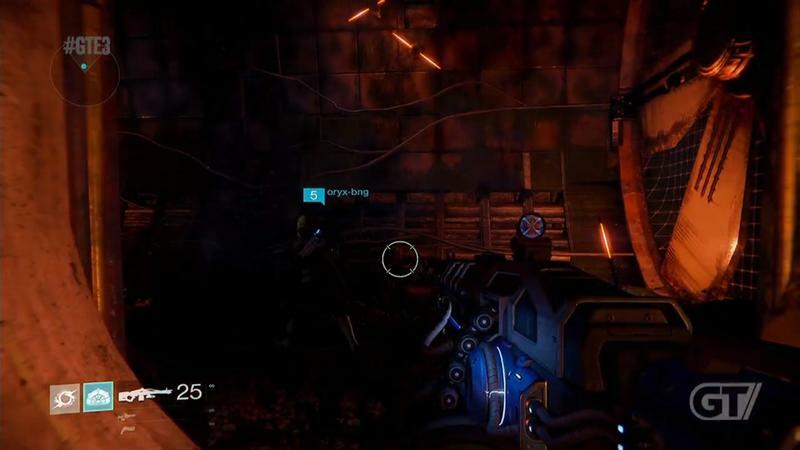 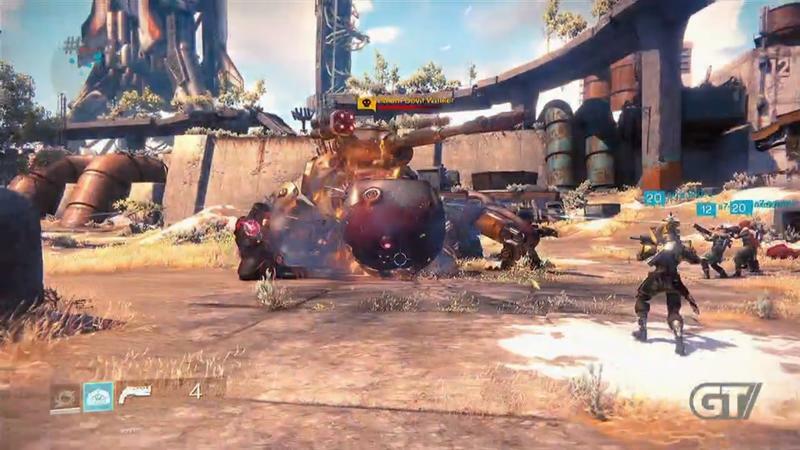 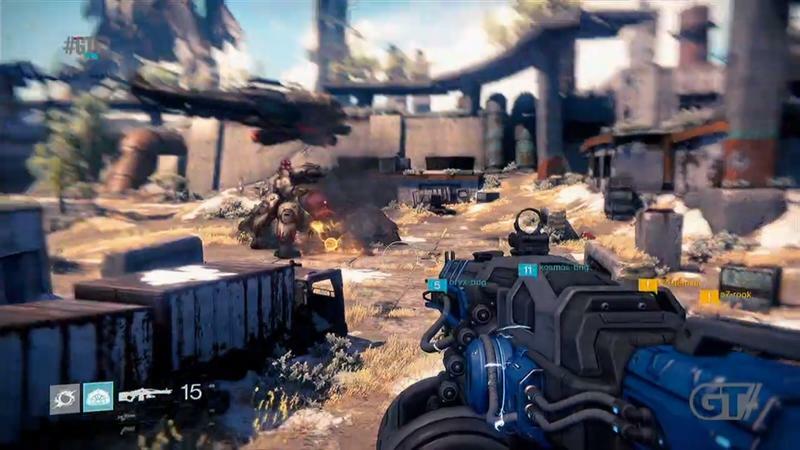 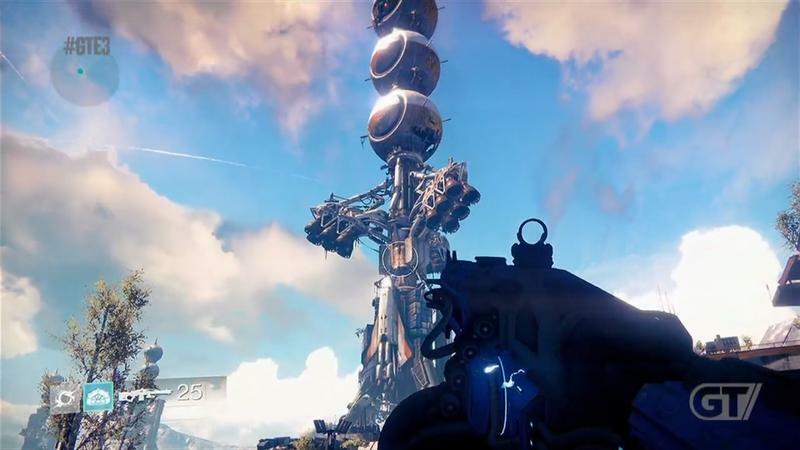 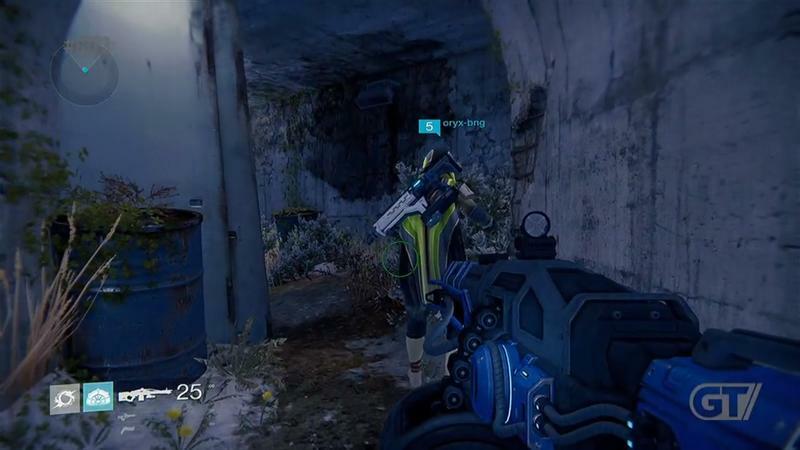 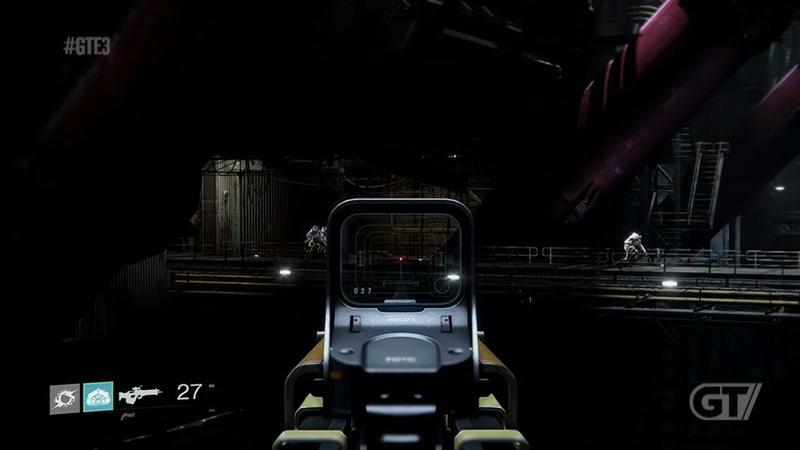 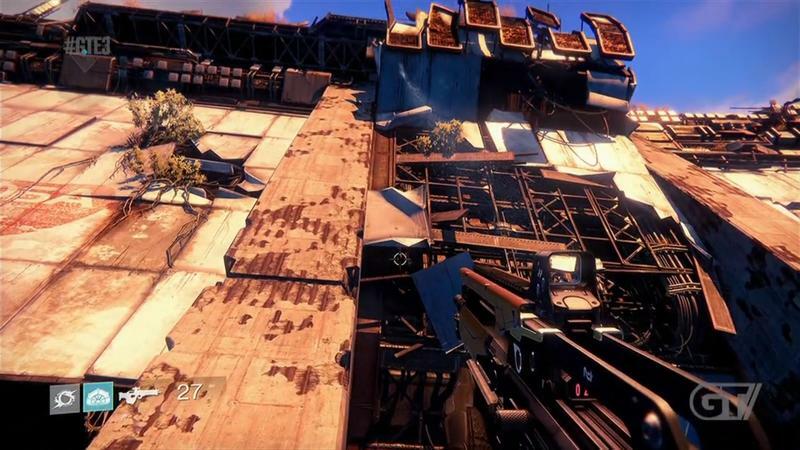 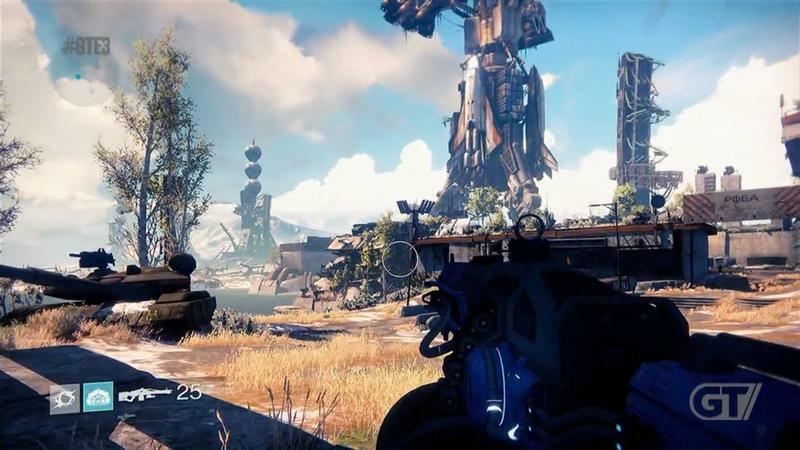 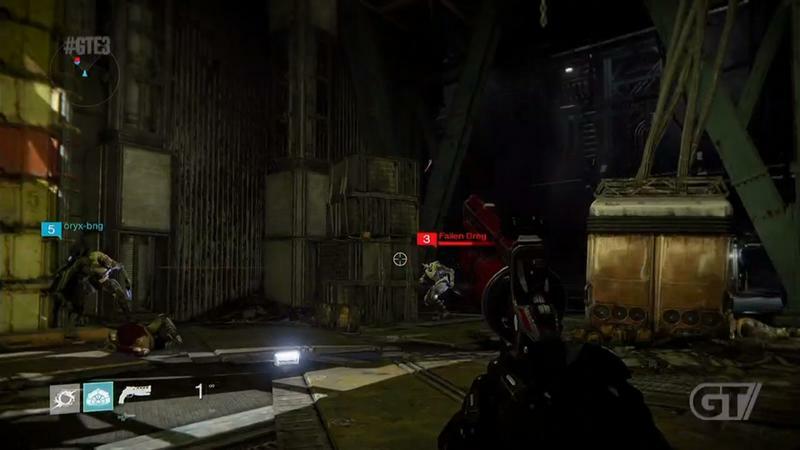 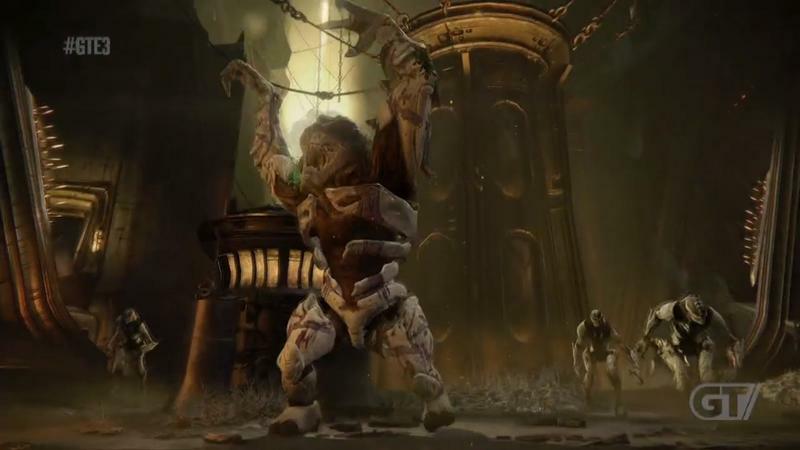 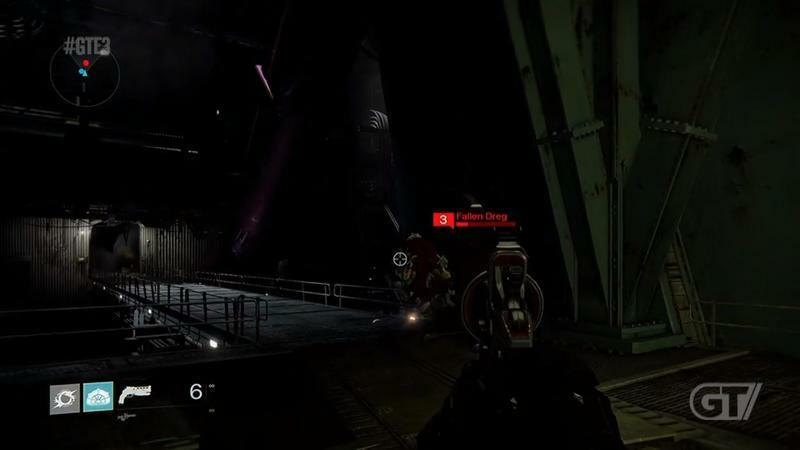 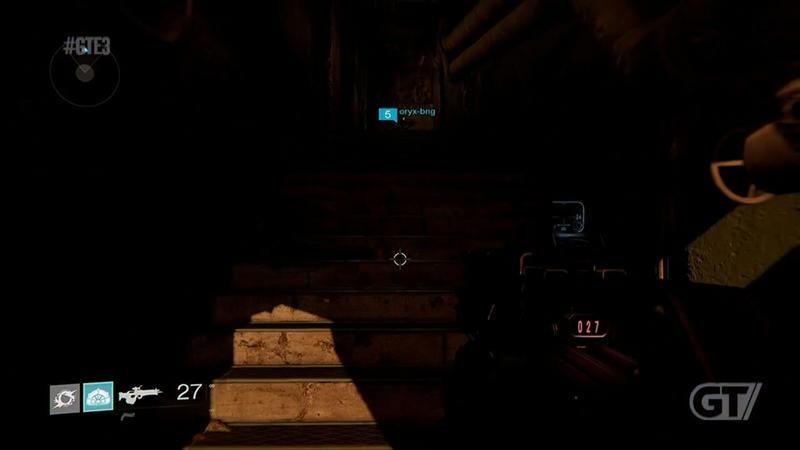 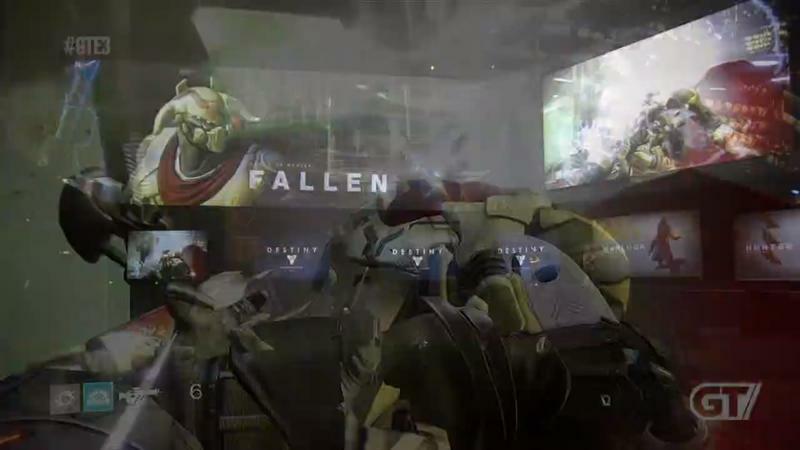 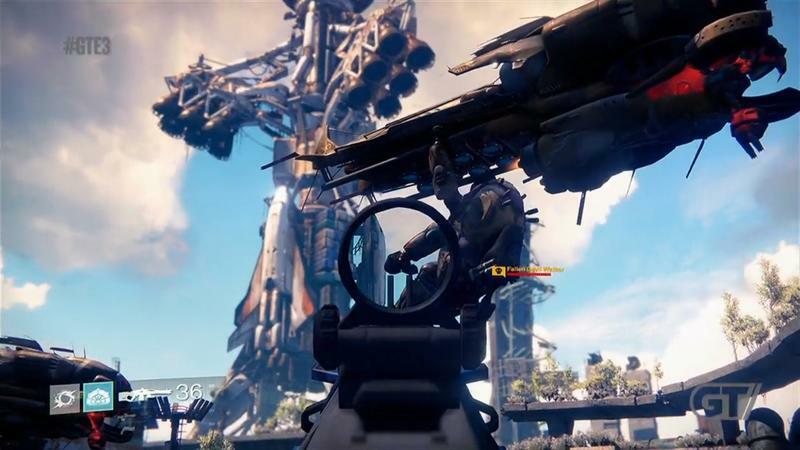 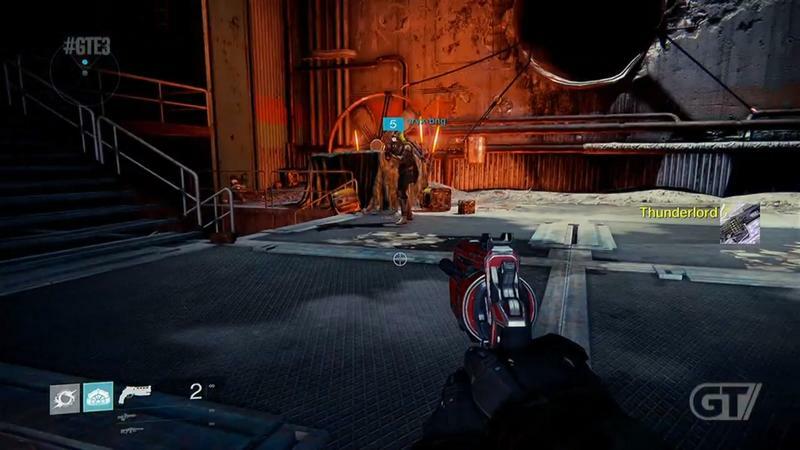 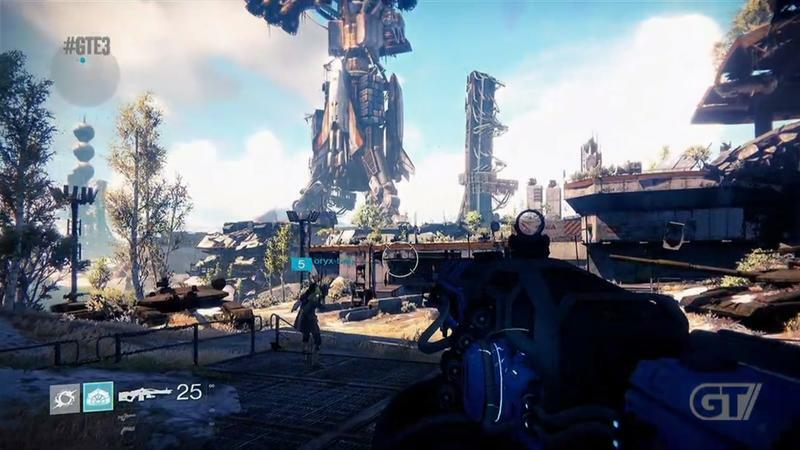 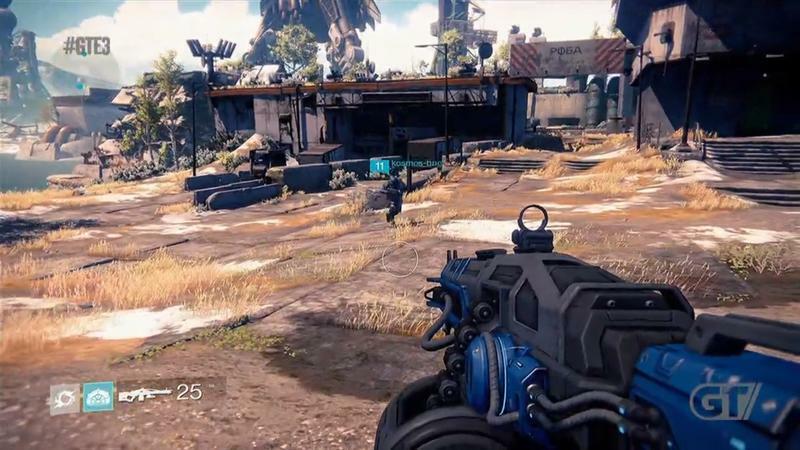 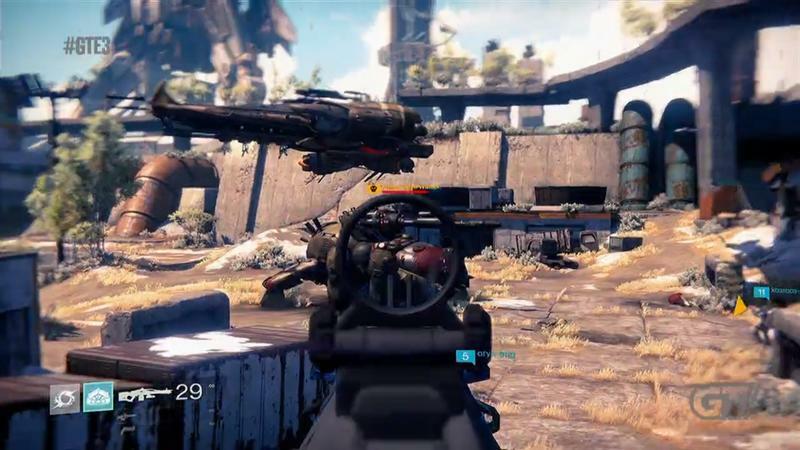 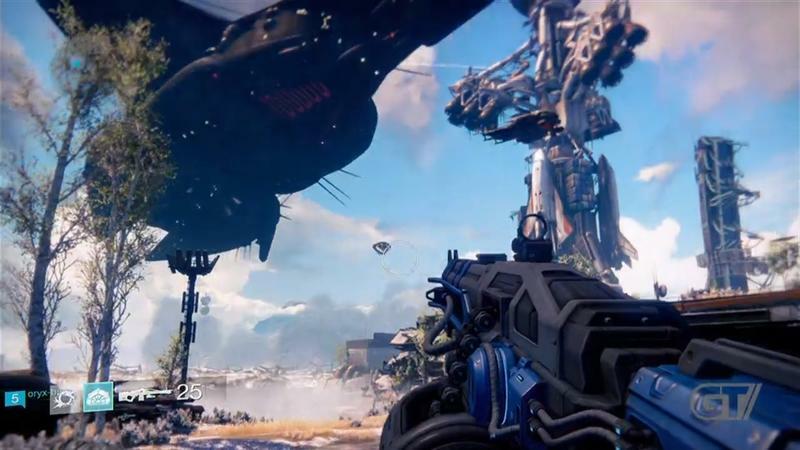 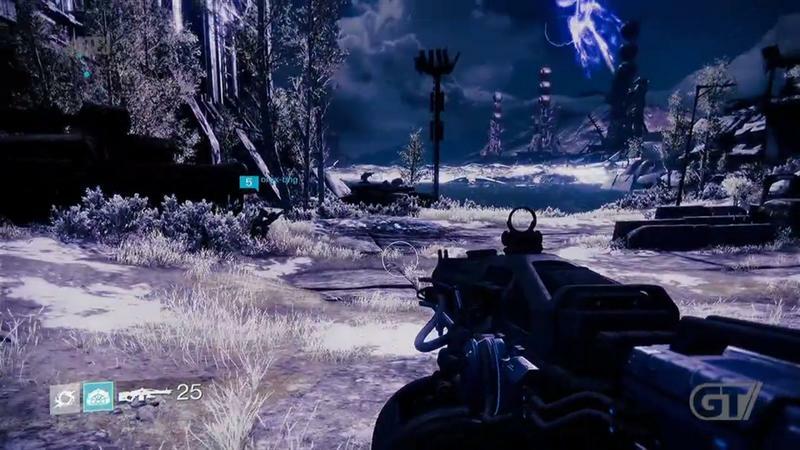 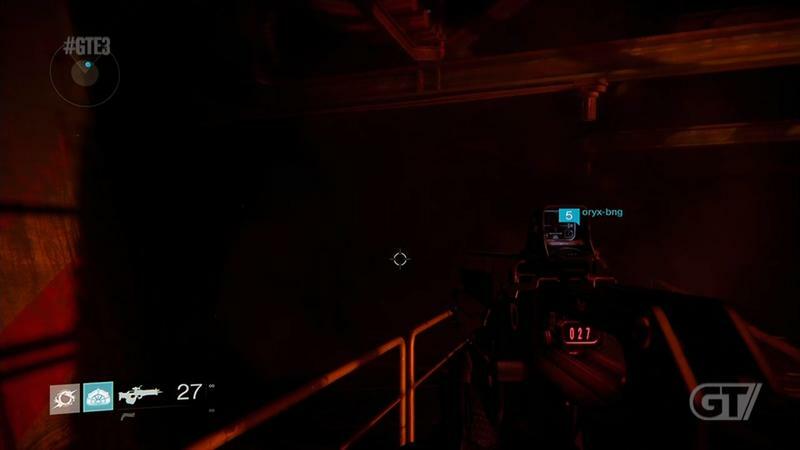 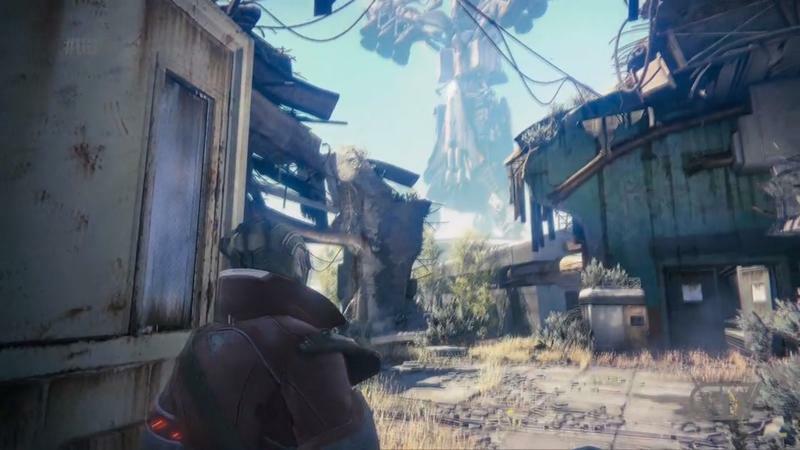 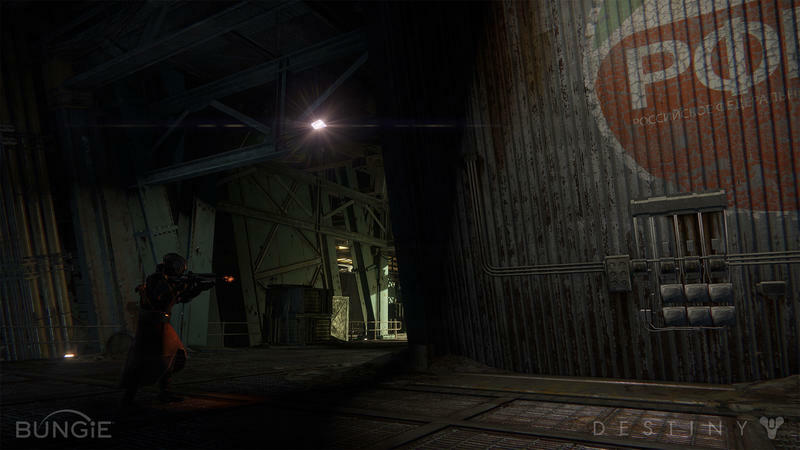 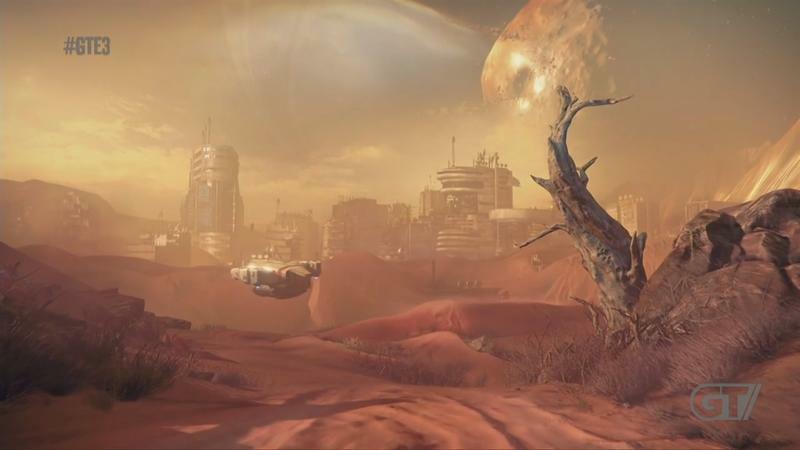 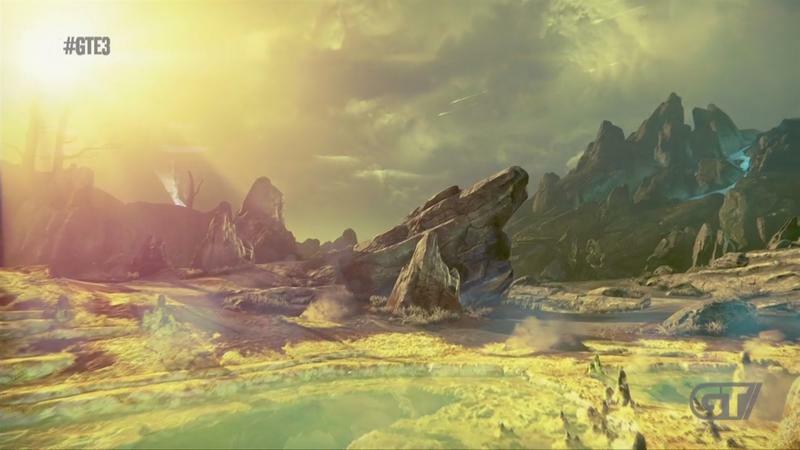 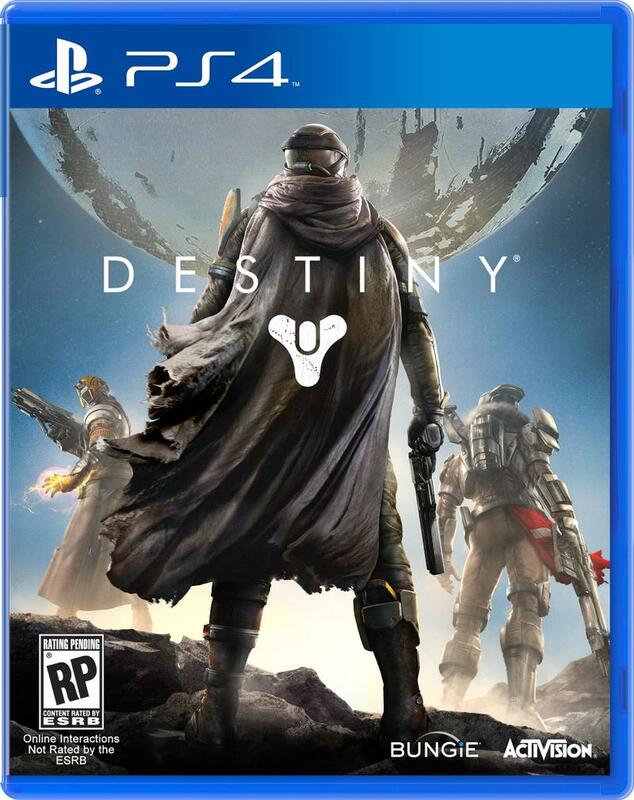 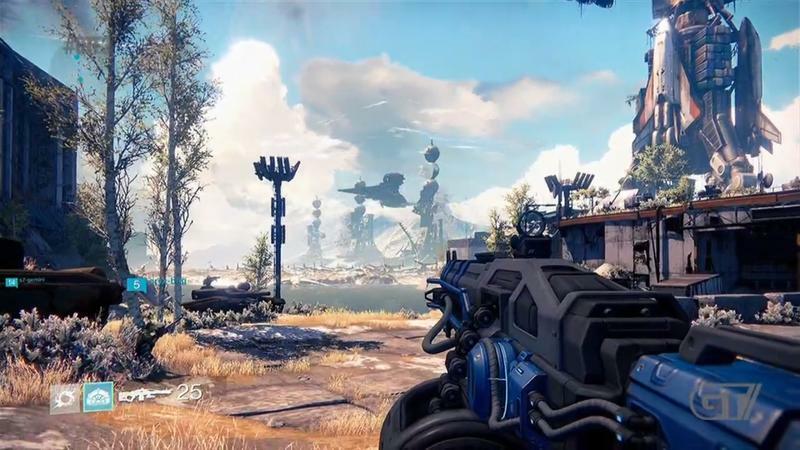 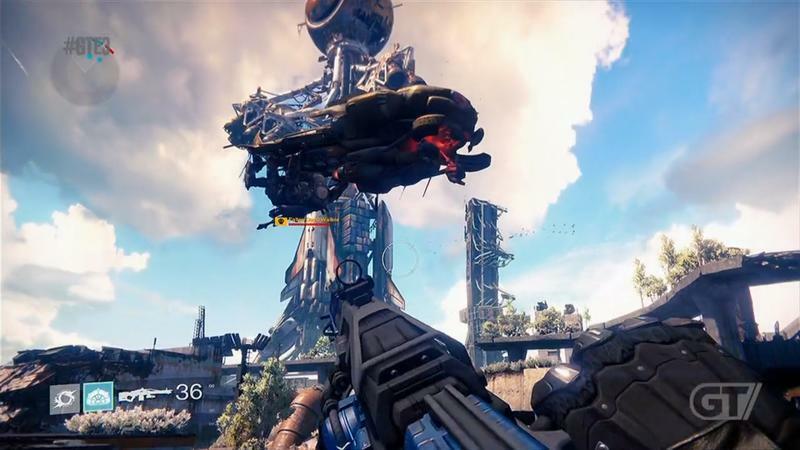 Still curious about what the boxart for Destiny will look like on the Xbox 360 and Xbox One? 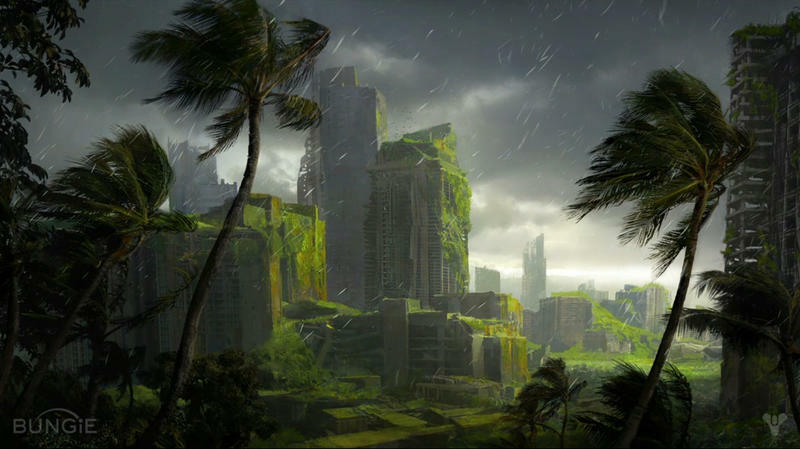 Make it more green, boom, you’re done. 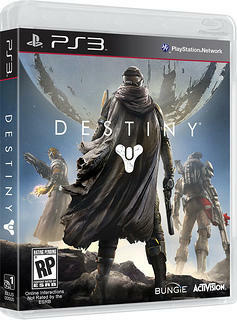 All kidding aside, plenty of gamers (myself included) get jazzed about the physical appearance of games and their cases. 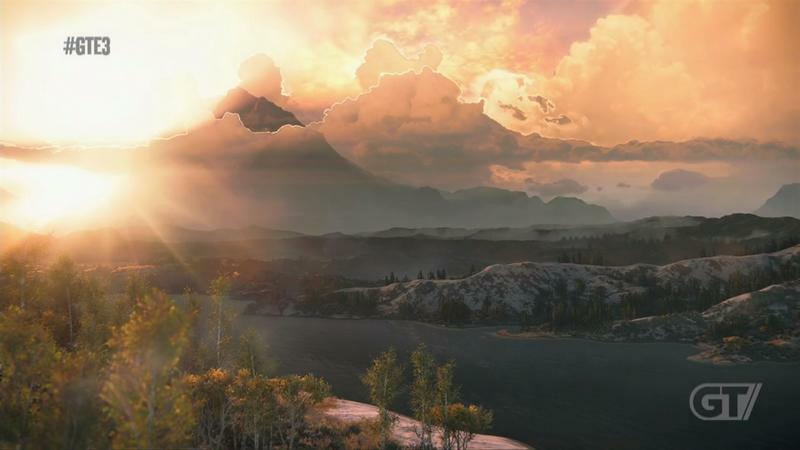 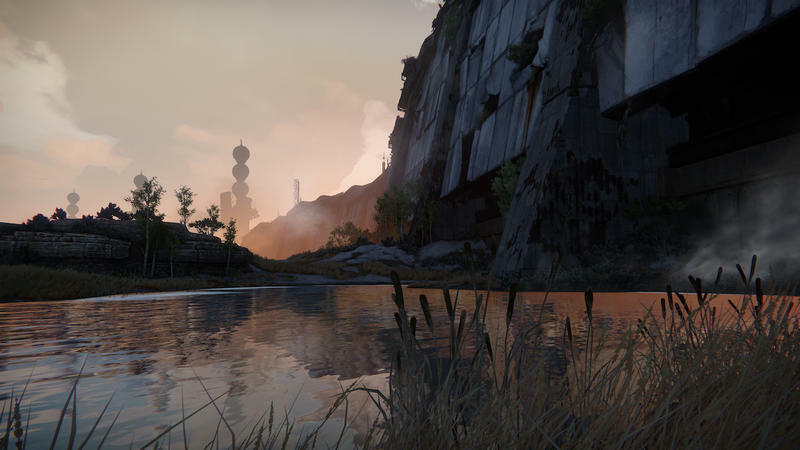 It’s just one more aesthetic touch that can really add or subtract from a potential gaming experience. 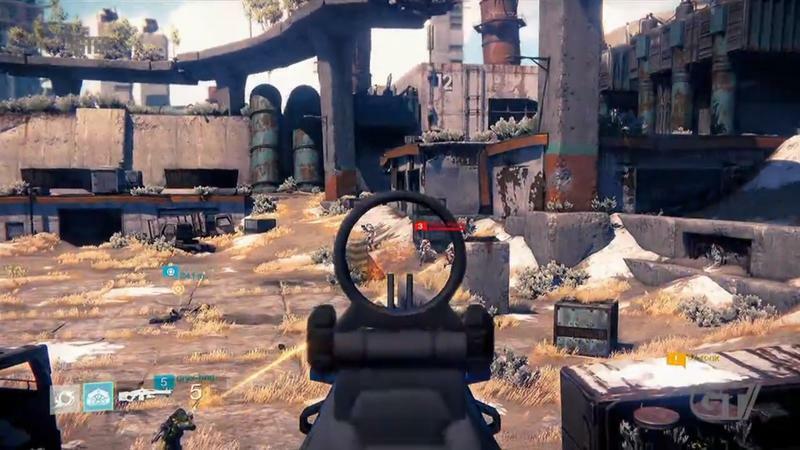 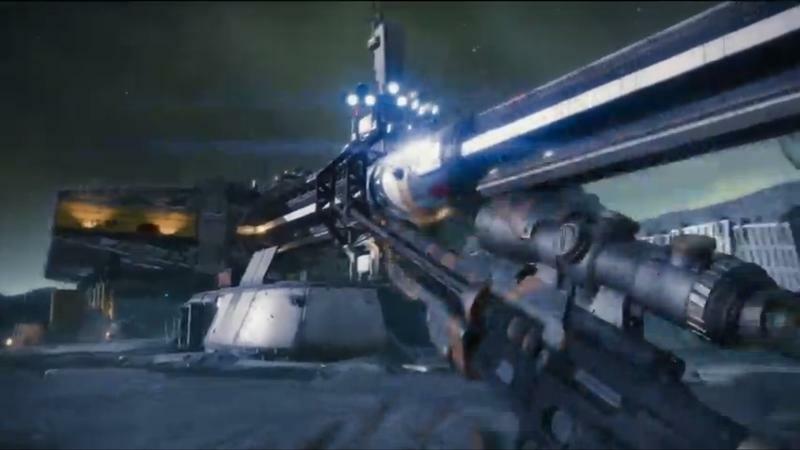 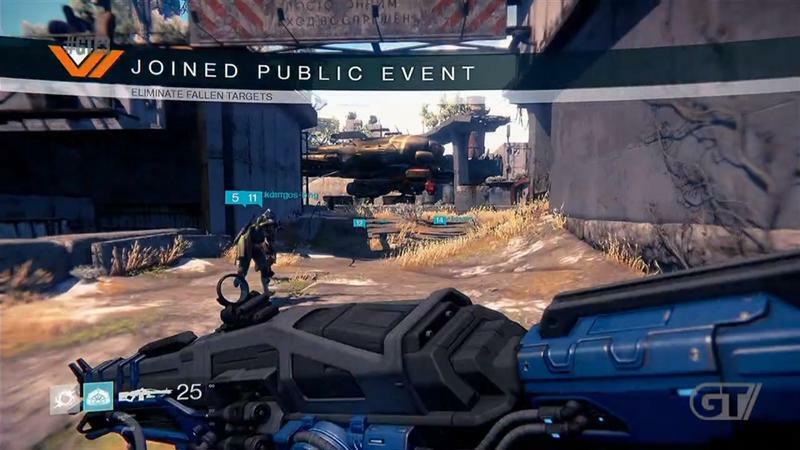 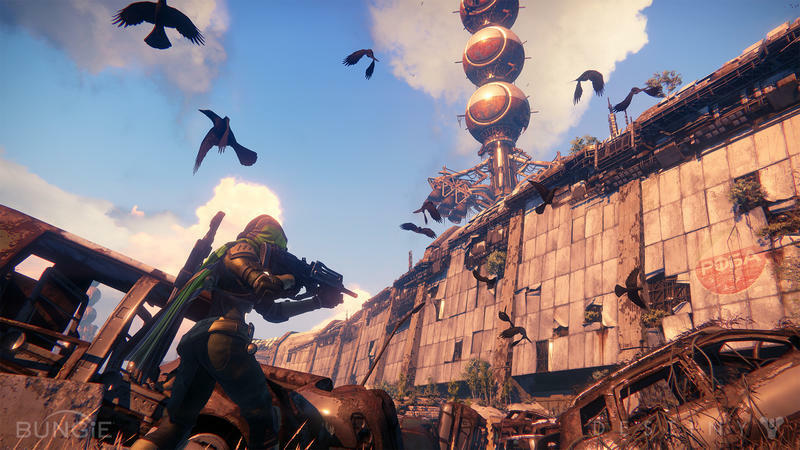 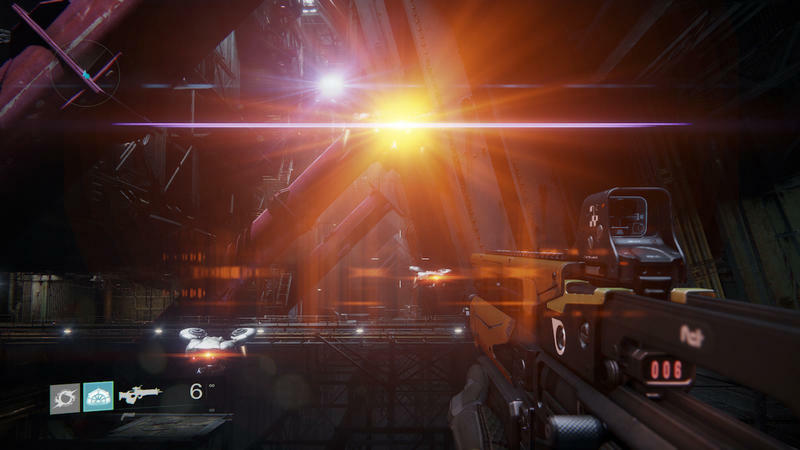 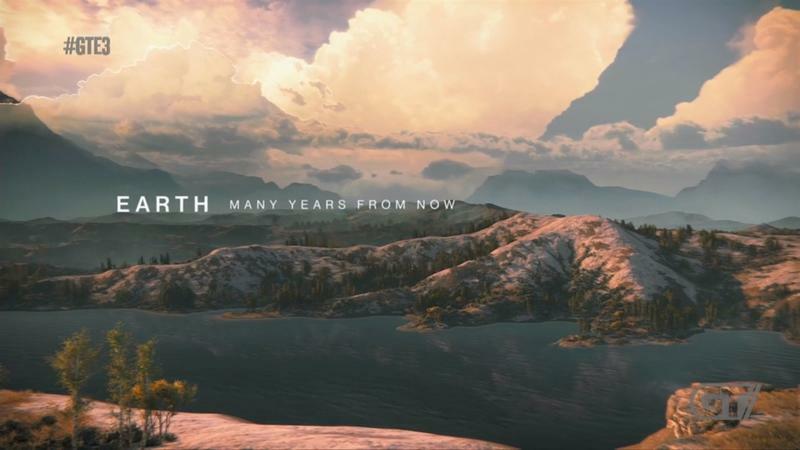 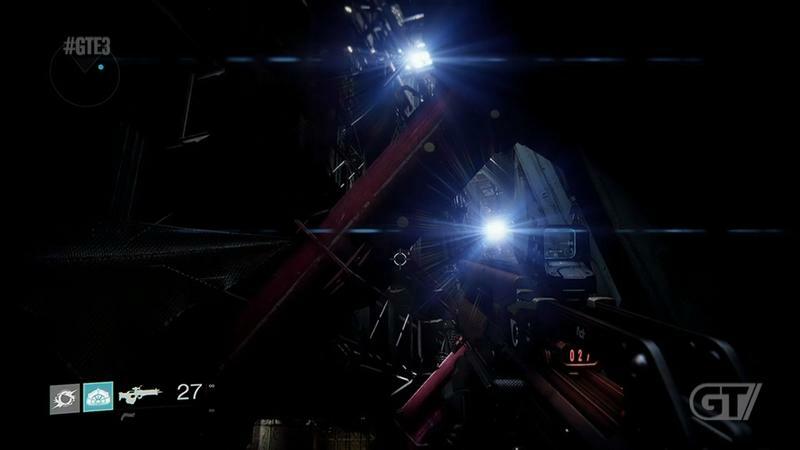 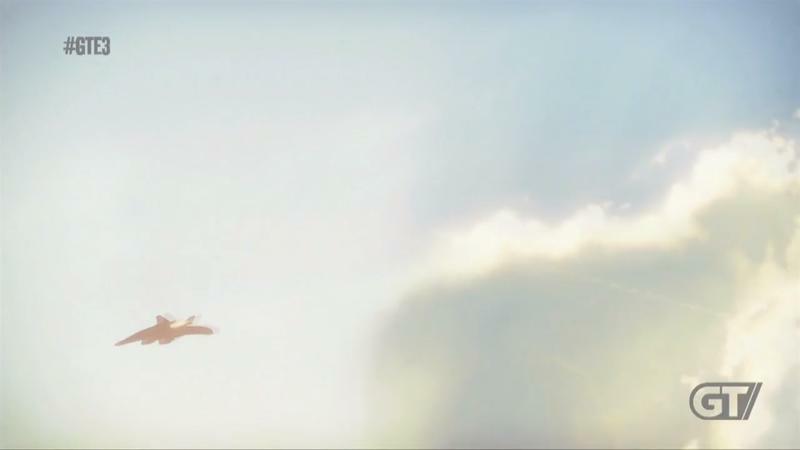 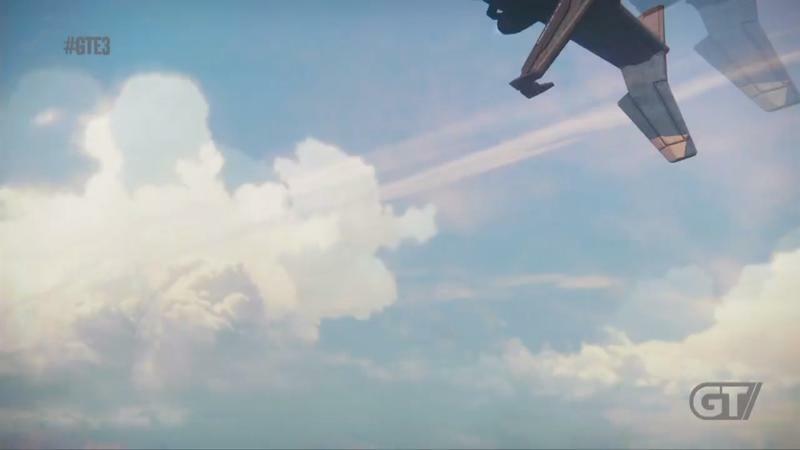 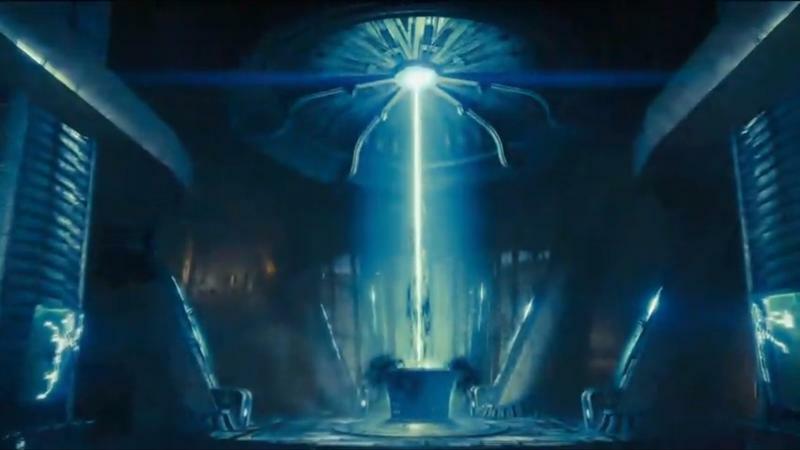 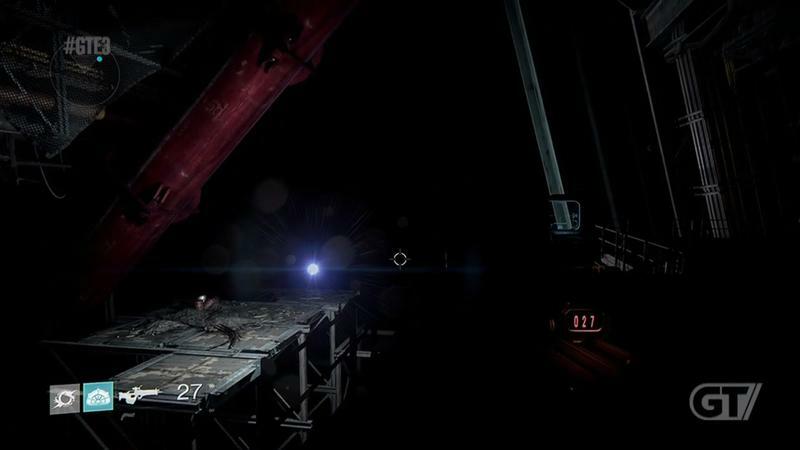 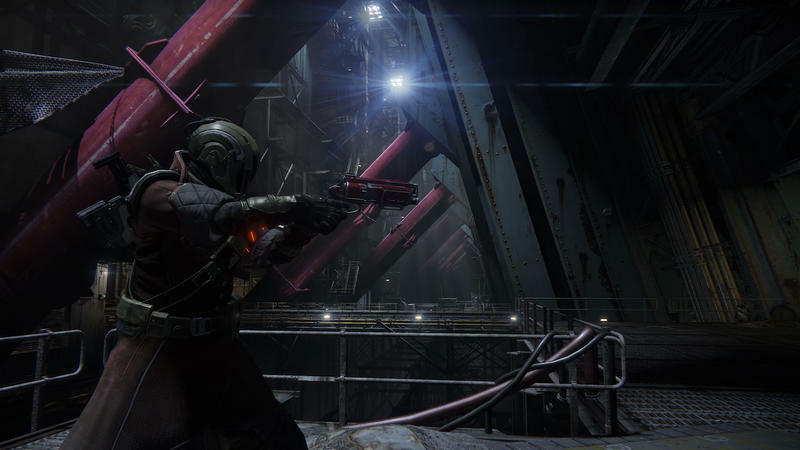 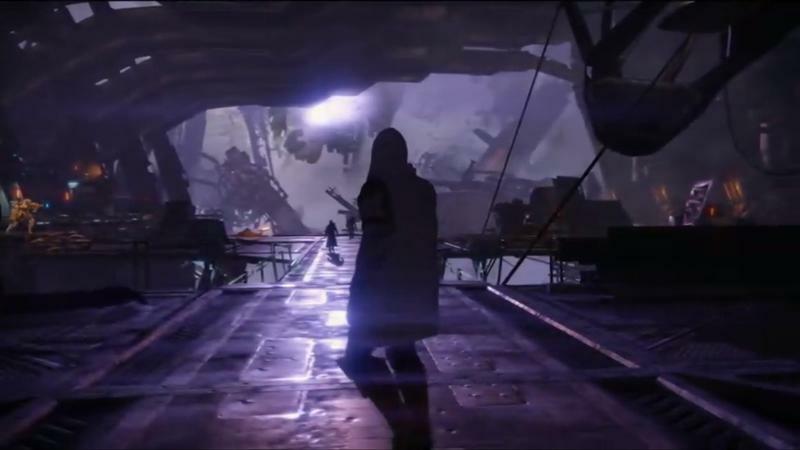 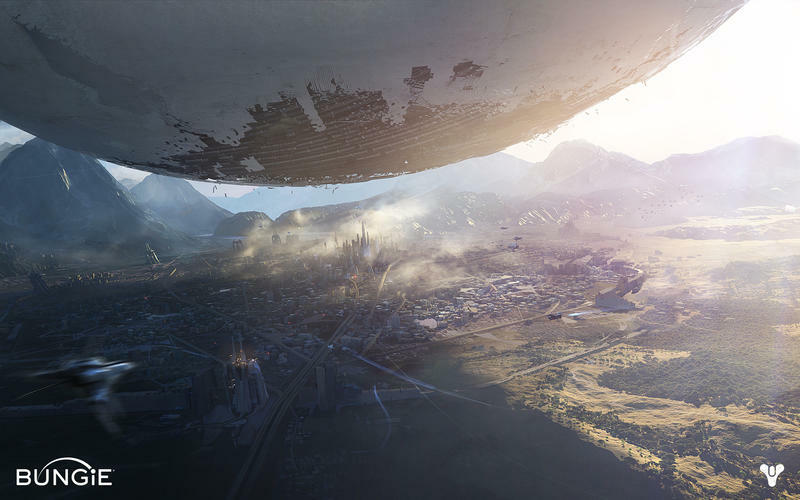 In other Destiny news, a fresh gameplay trailer will drop for the title tomorrow. 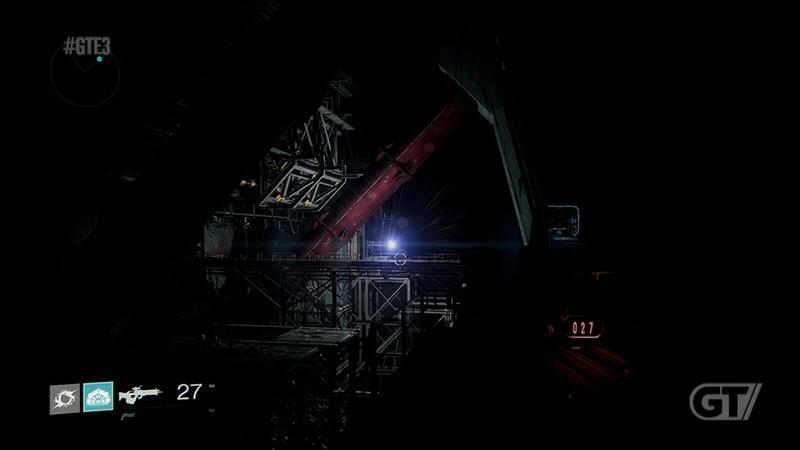 Once it’s live, we’ll have it. 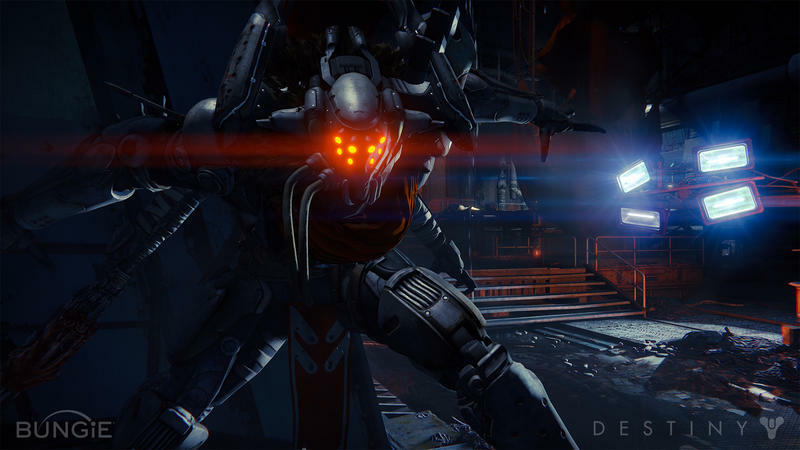 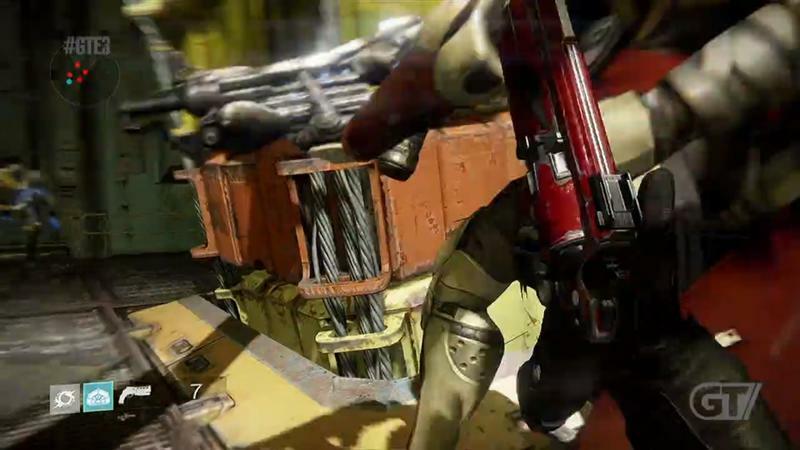 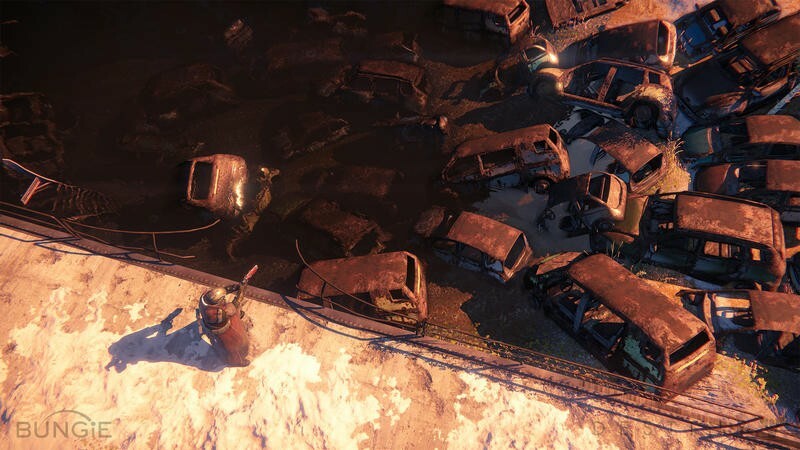 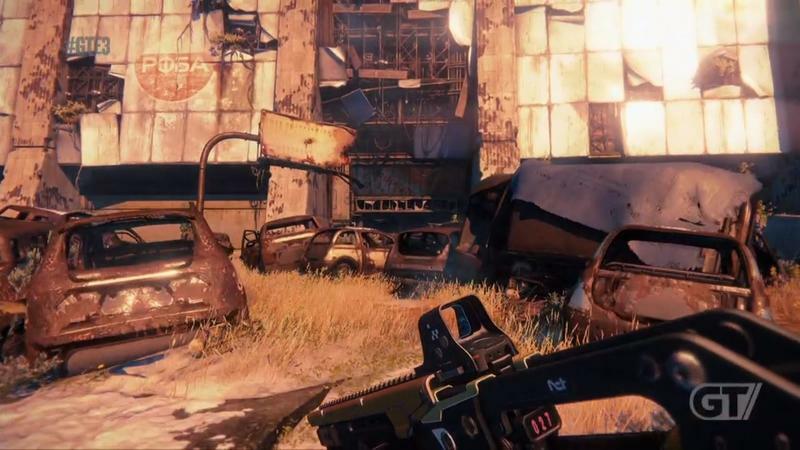 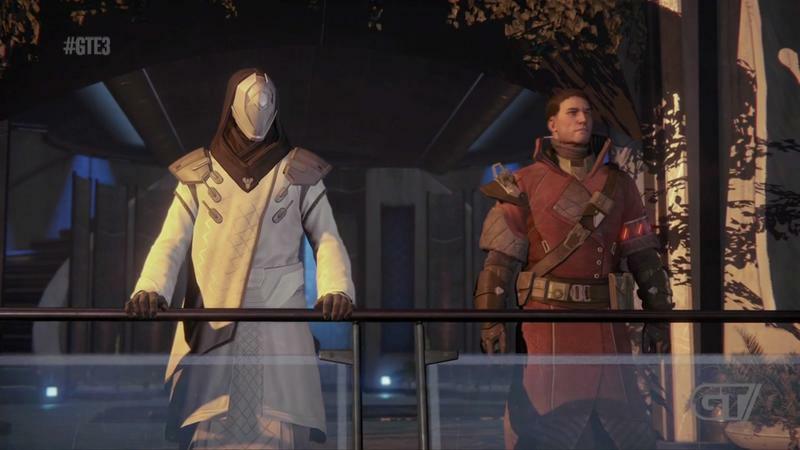 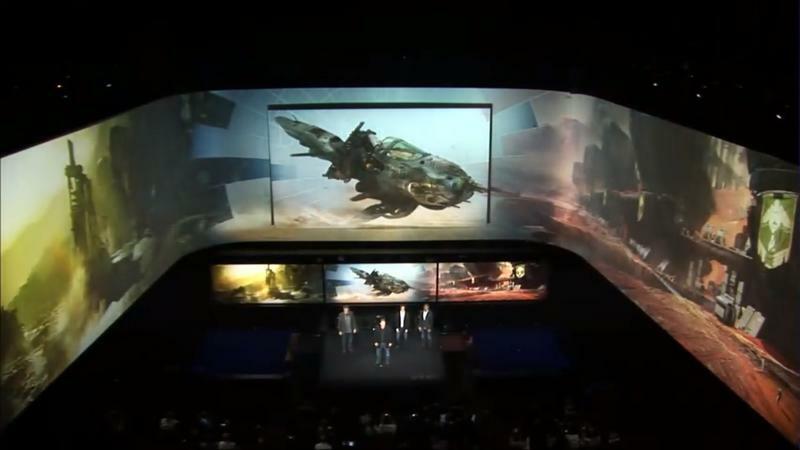 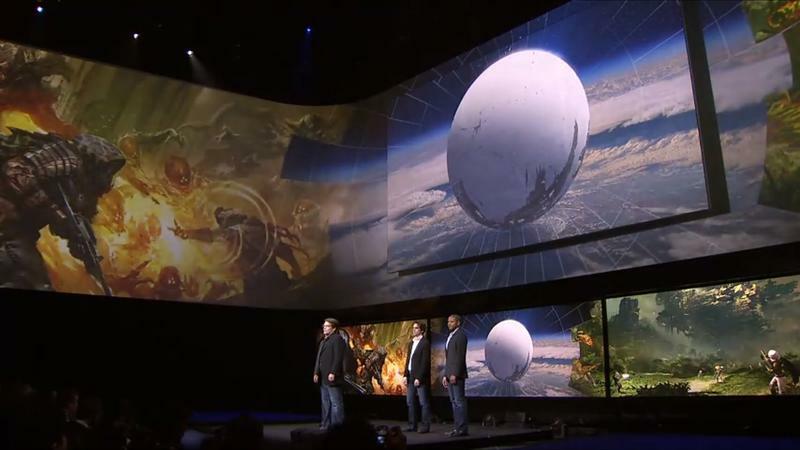 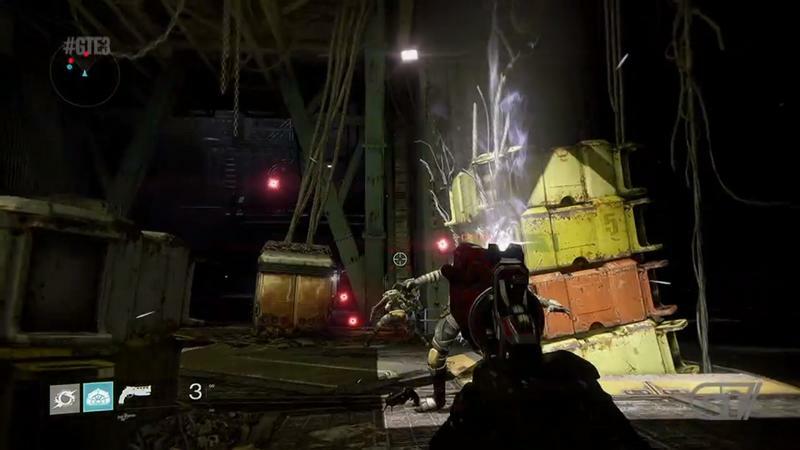 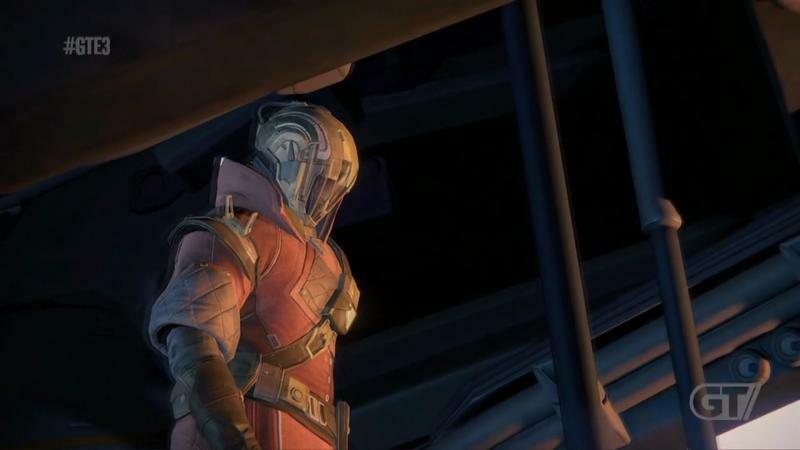 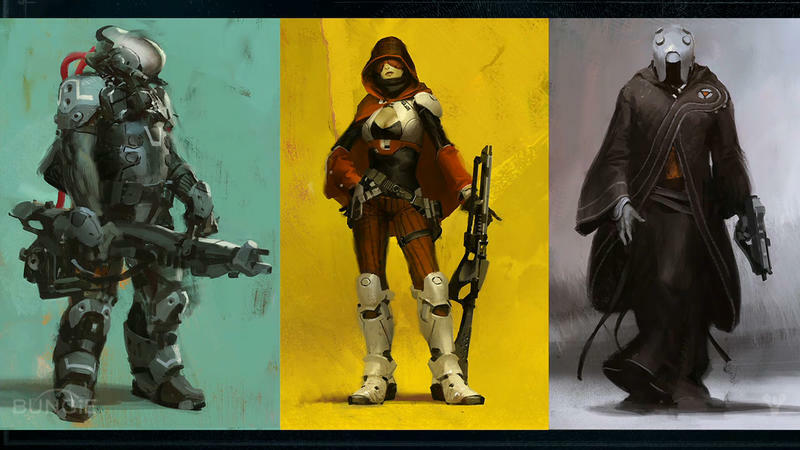 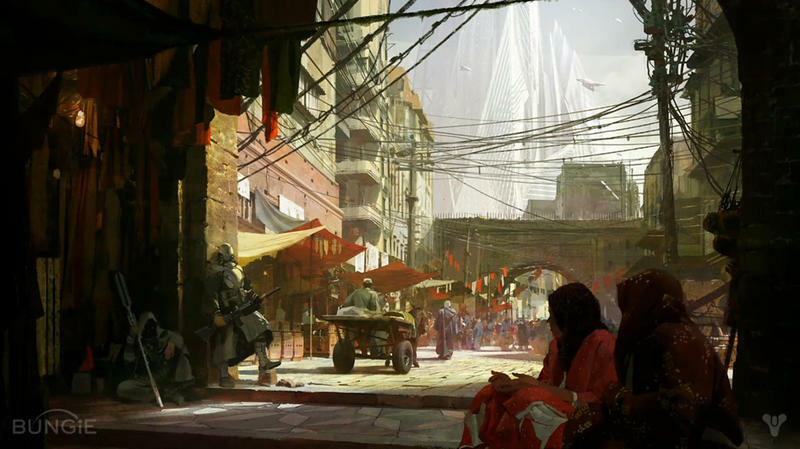 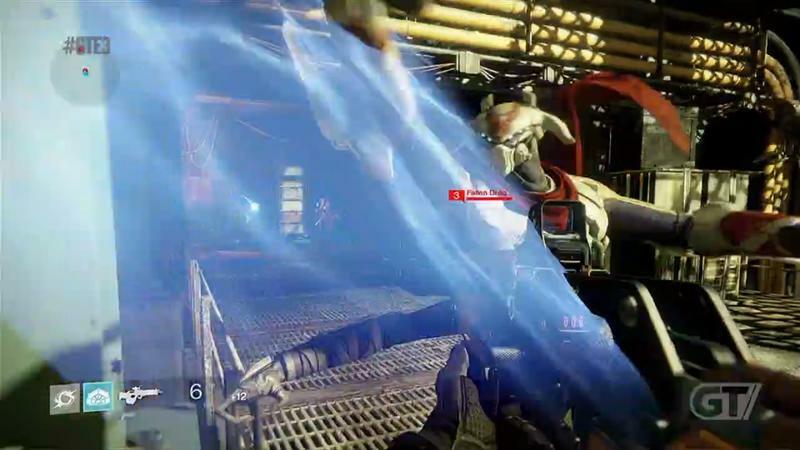 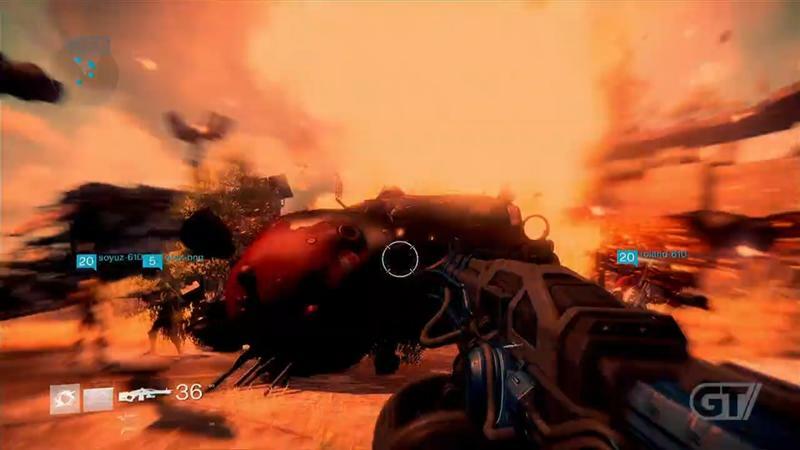 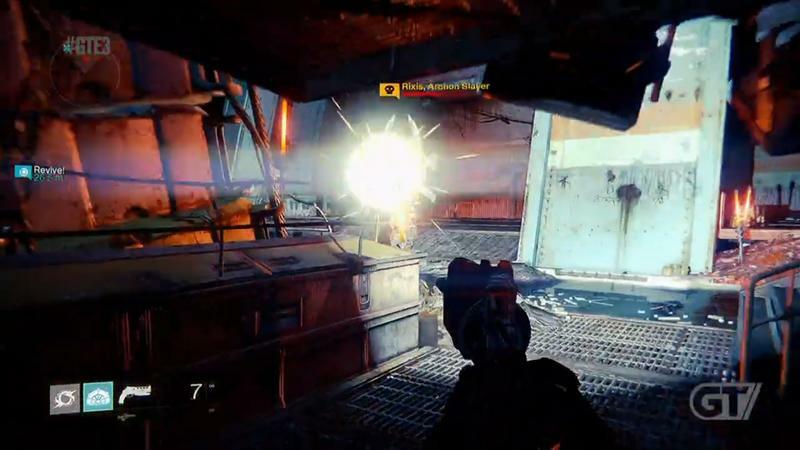 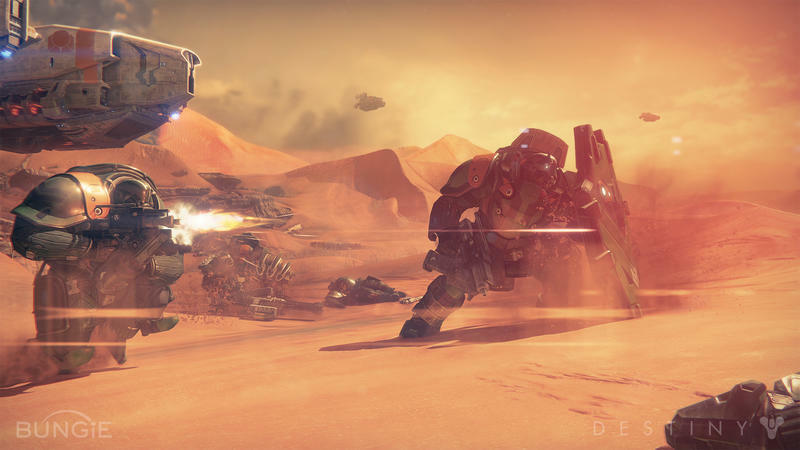 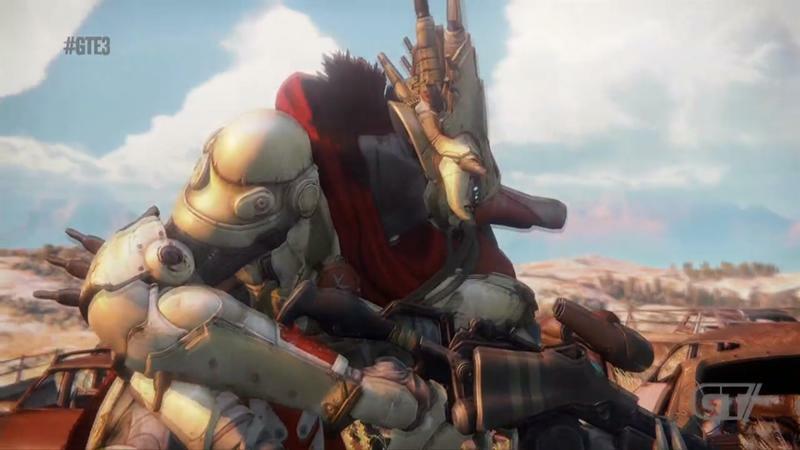 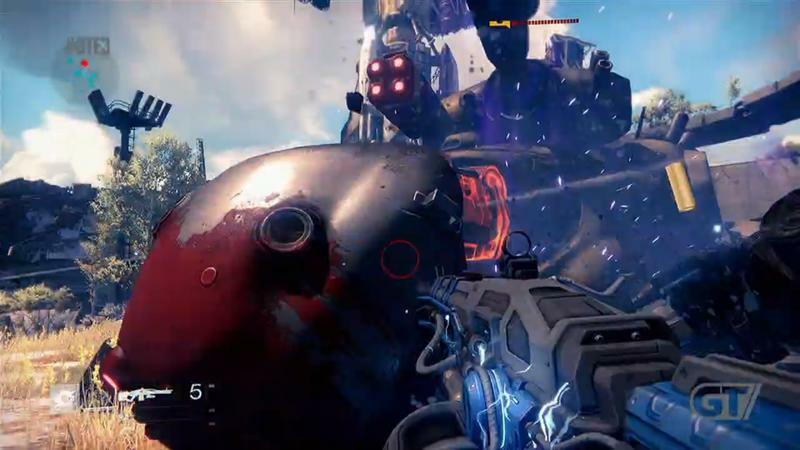 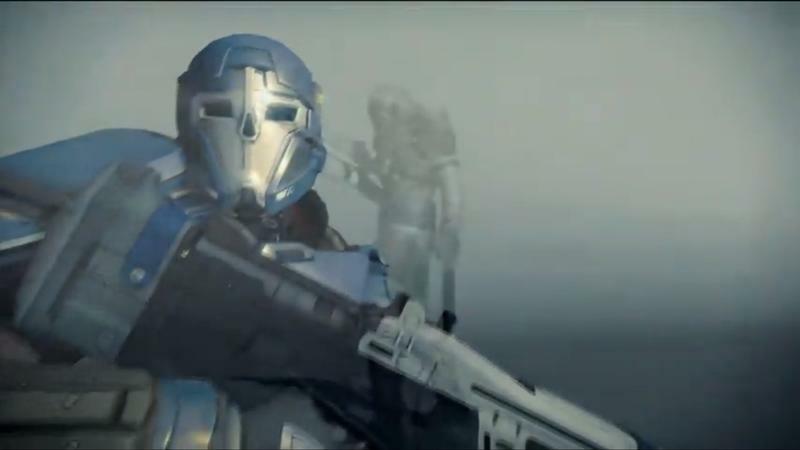 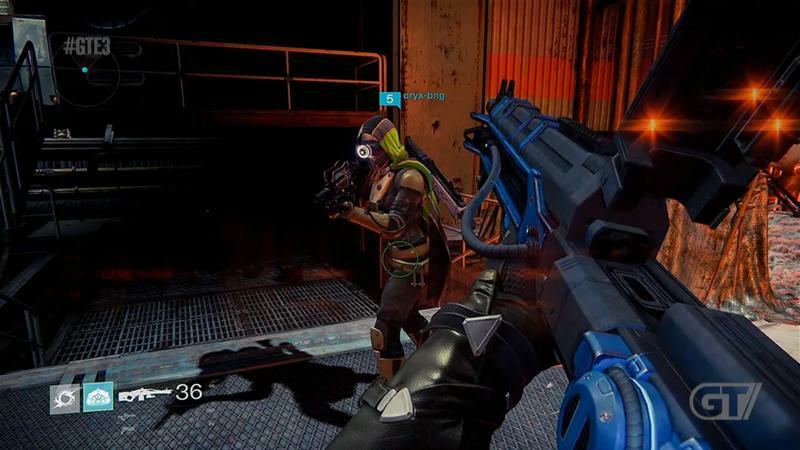 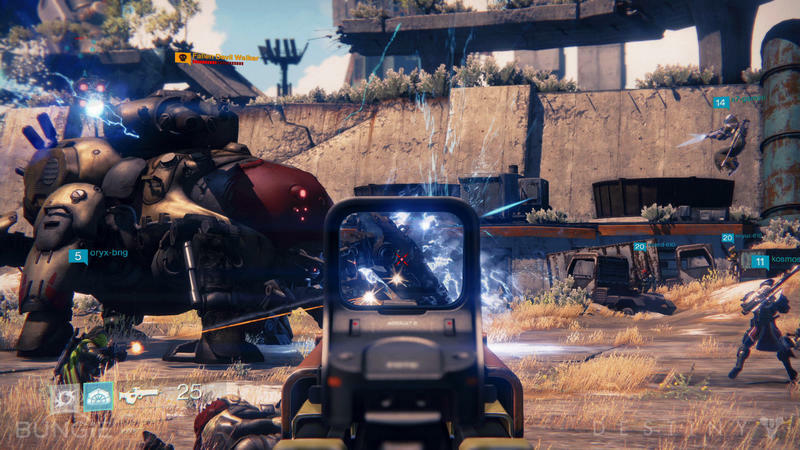 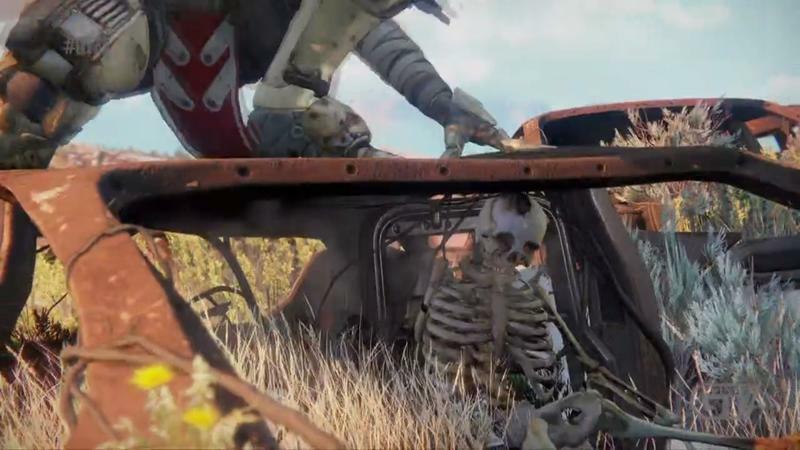 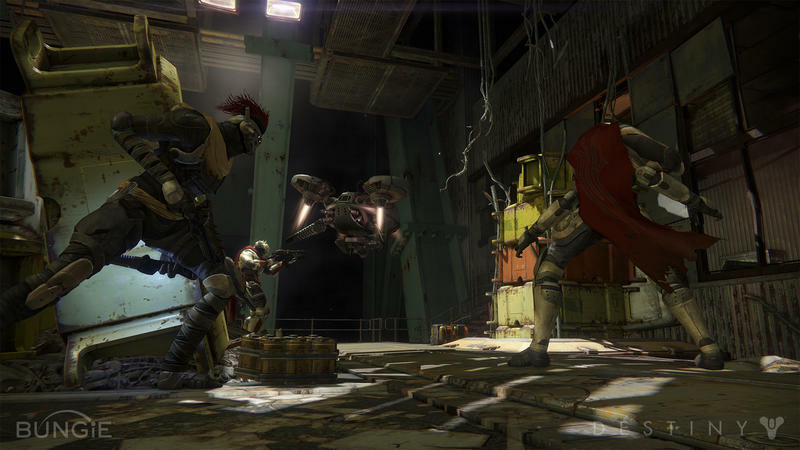 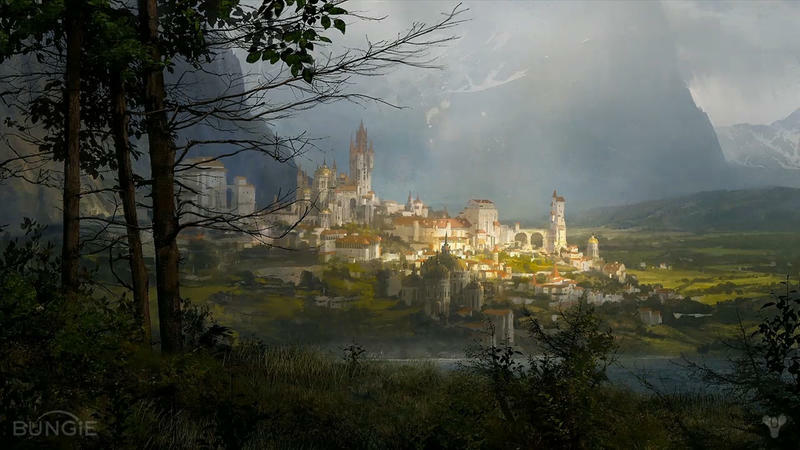 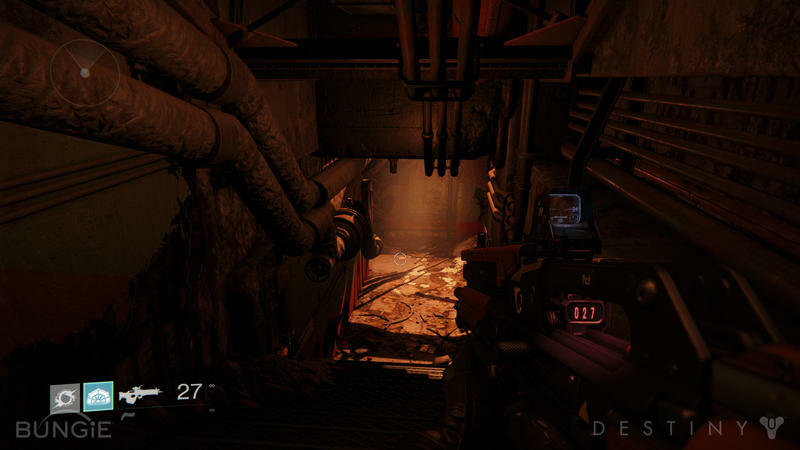 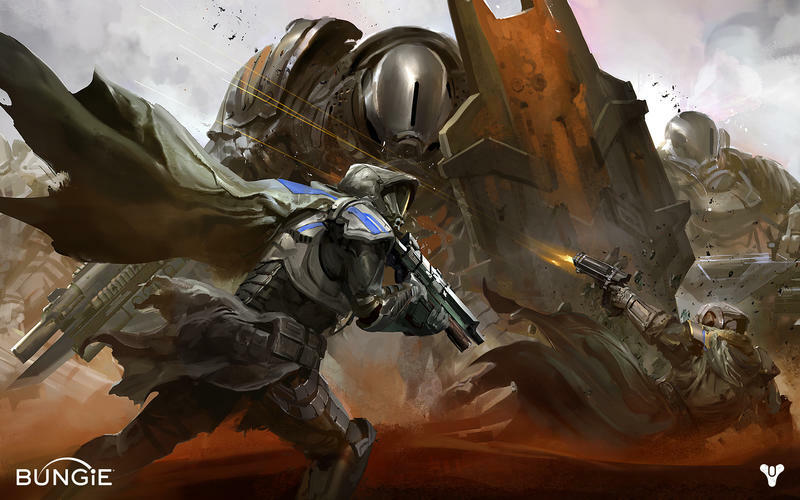 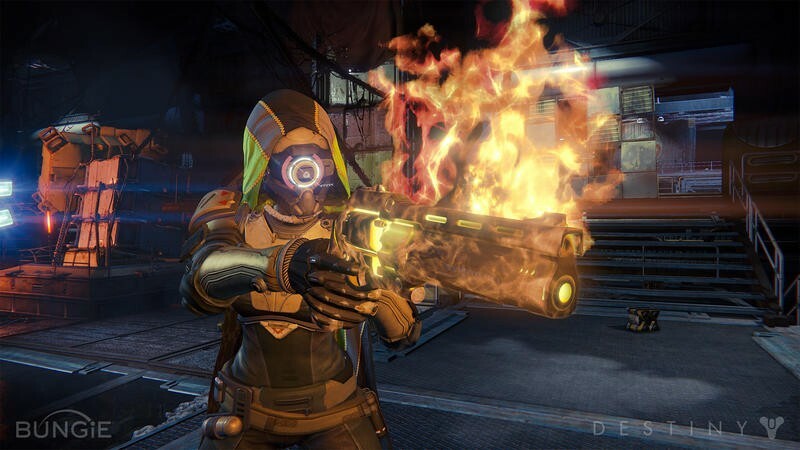 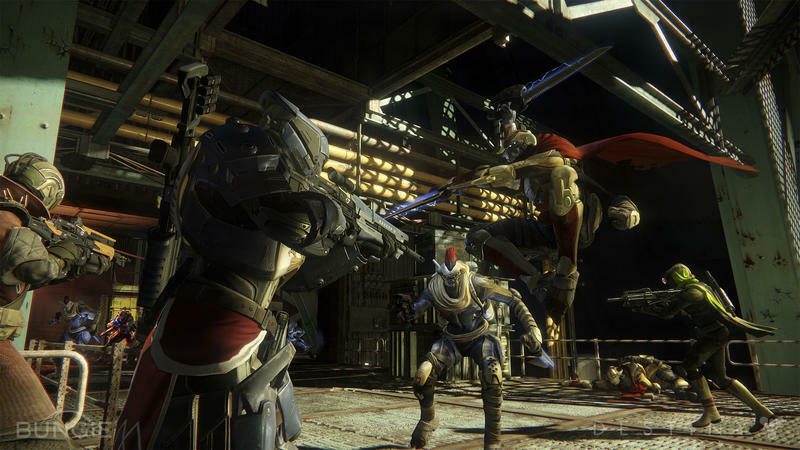 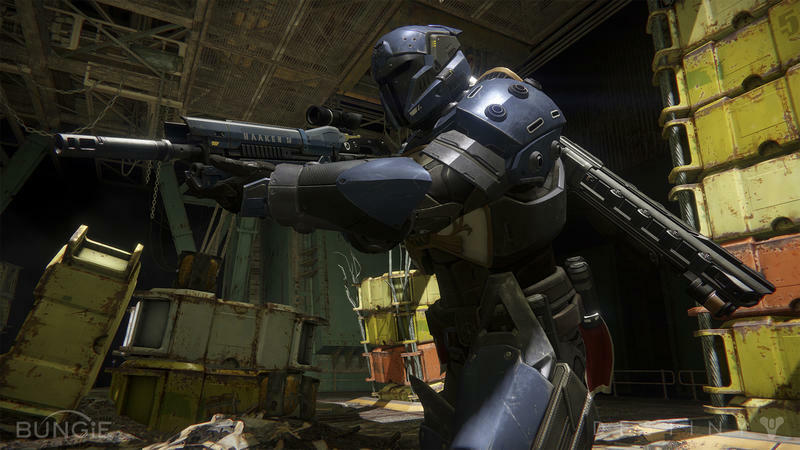 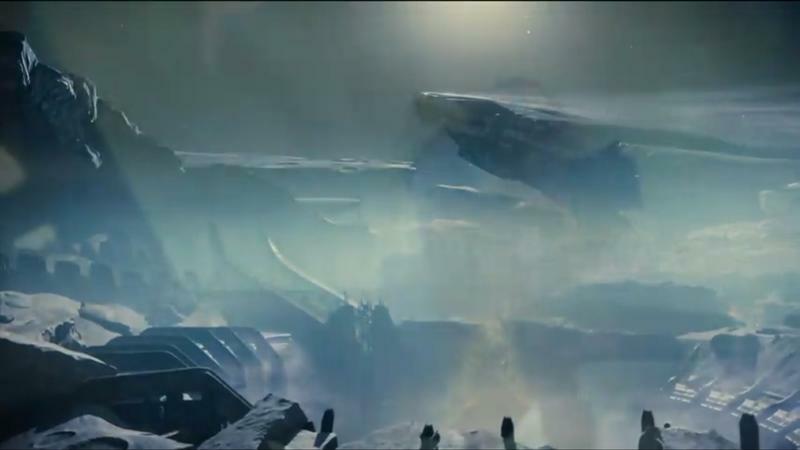 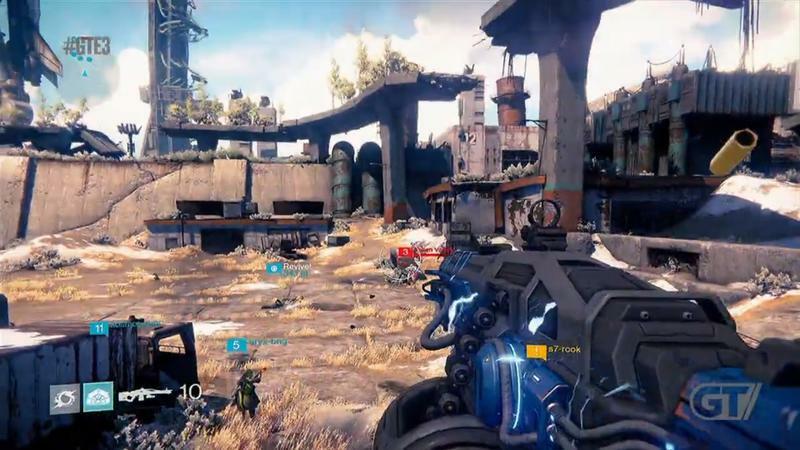 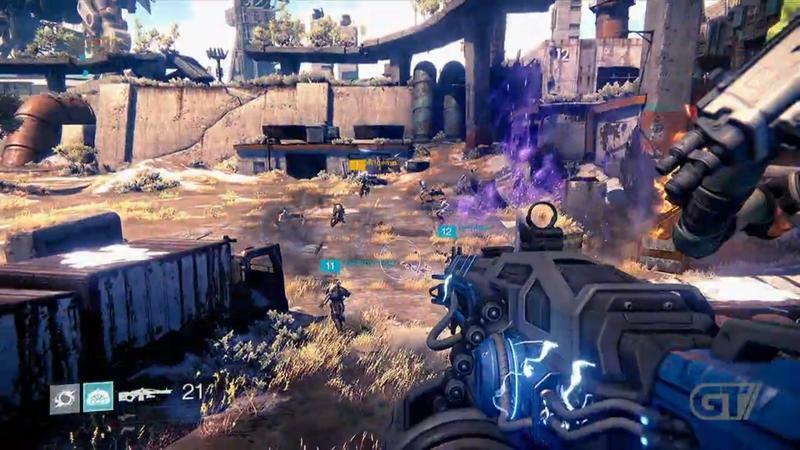 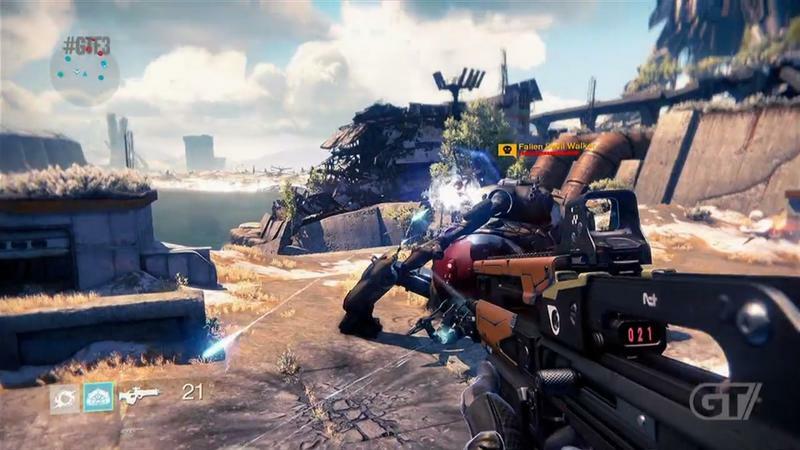 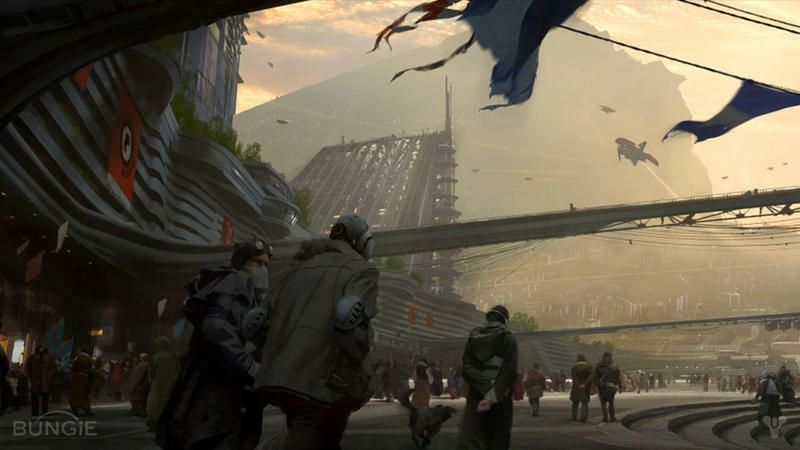 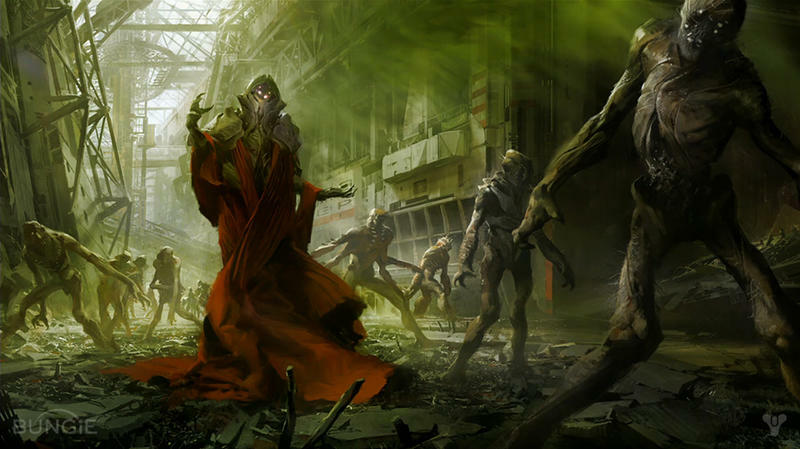 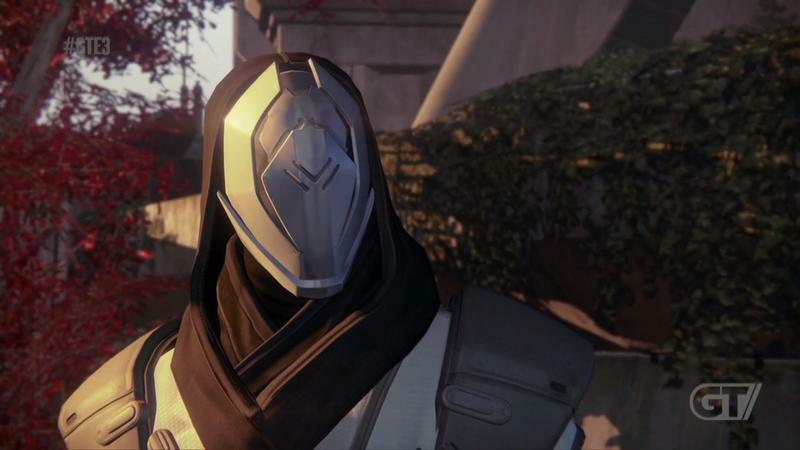 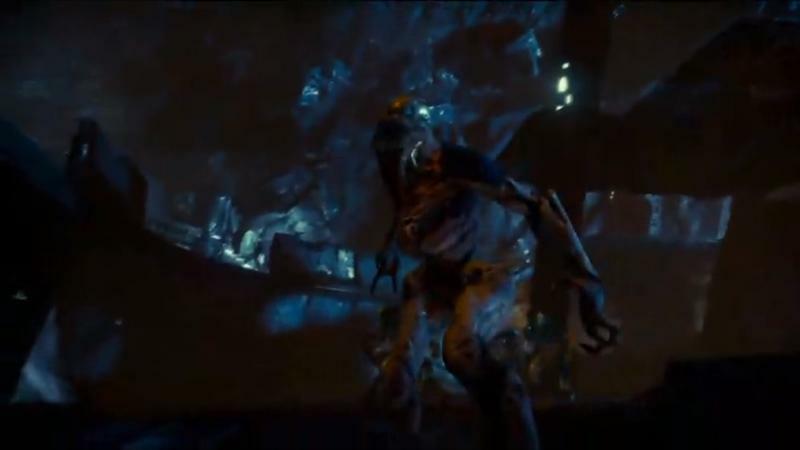 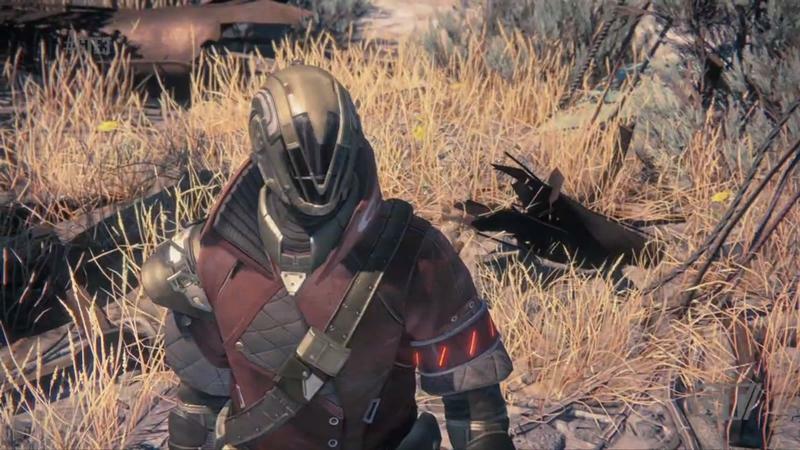 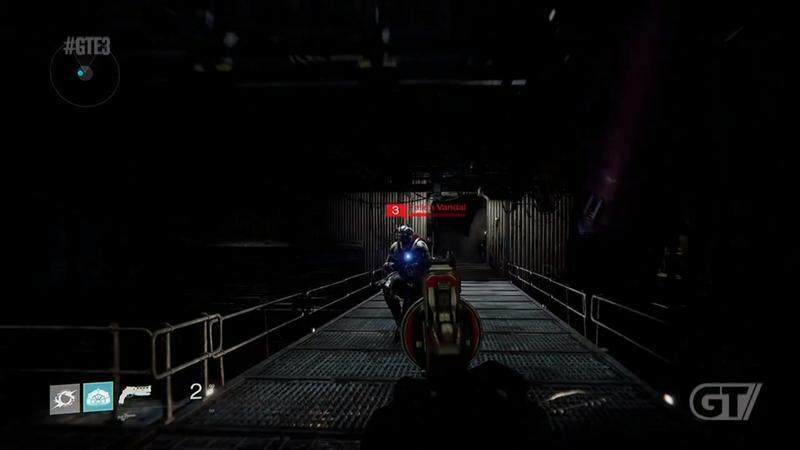 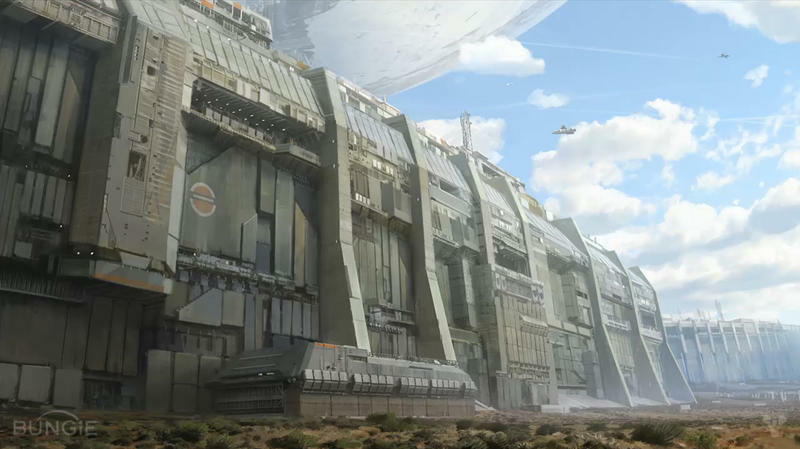 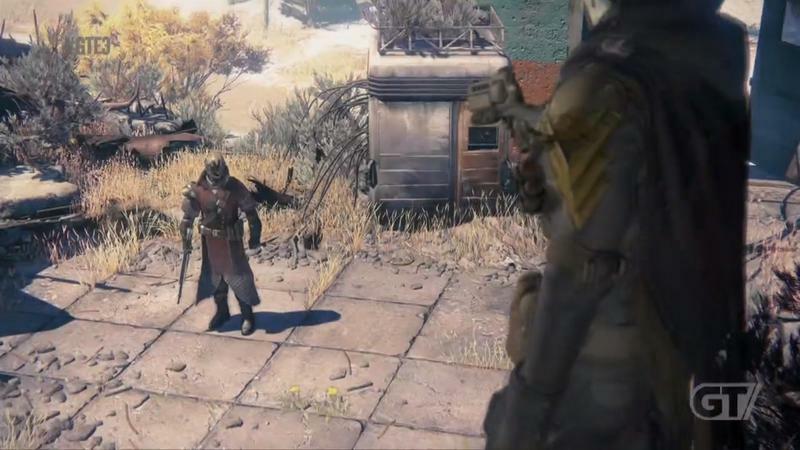 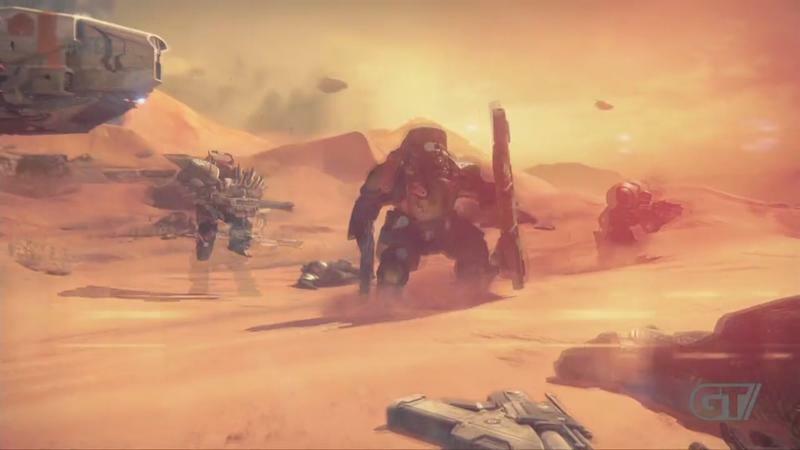 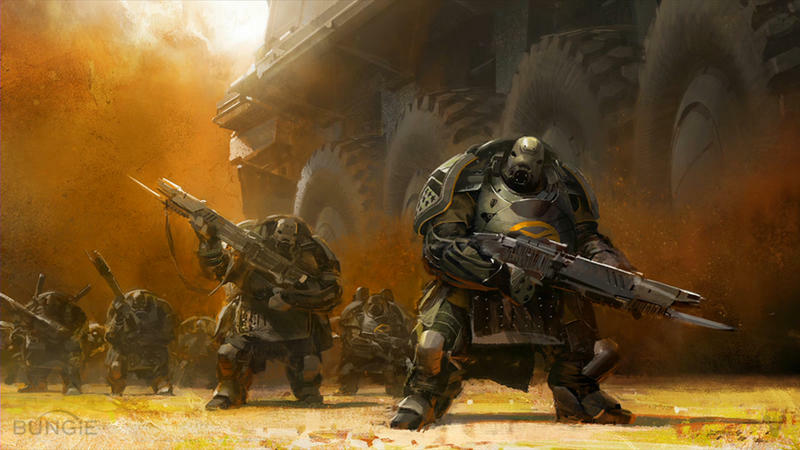 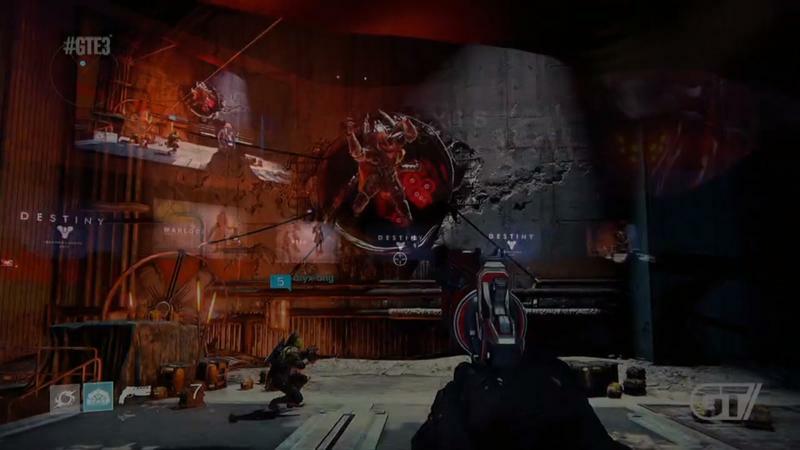 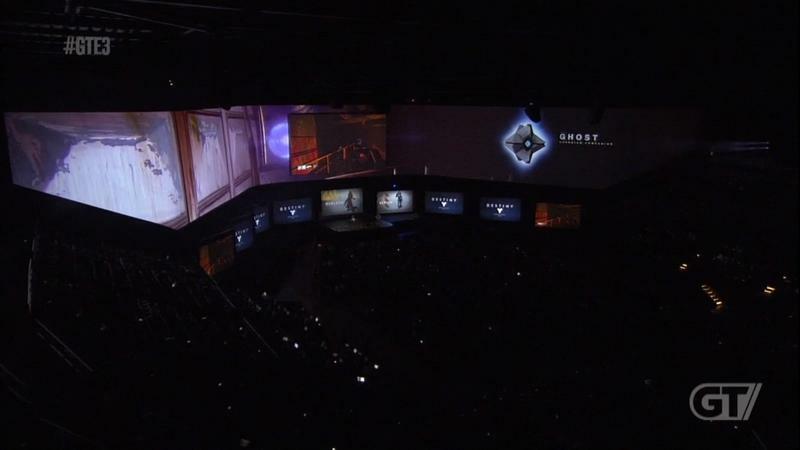 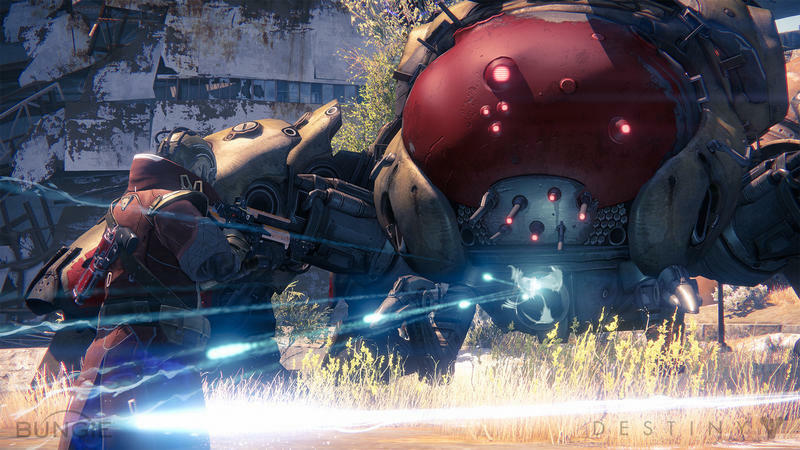 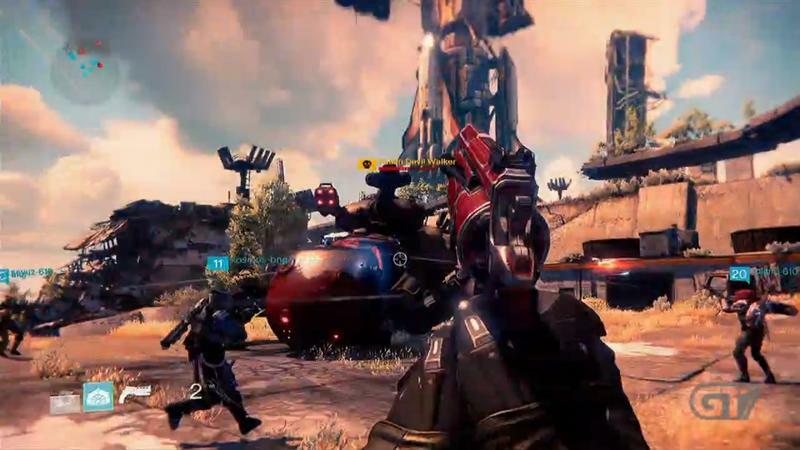 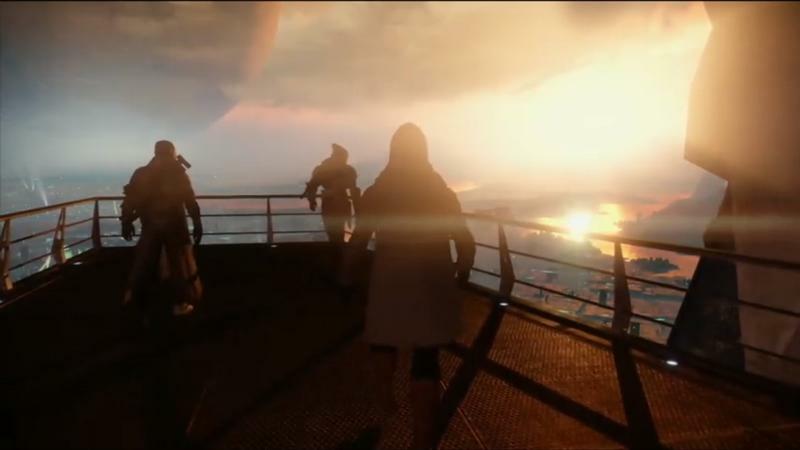 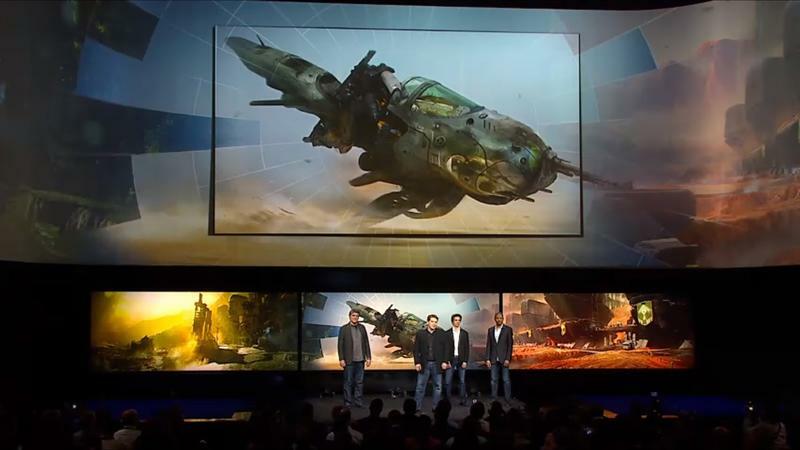 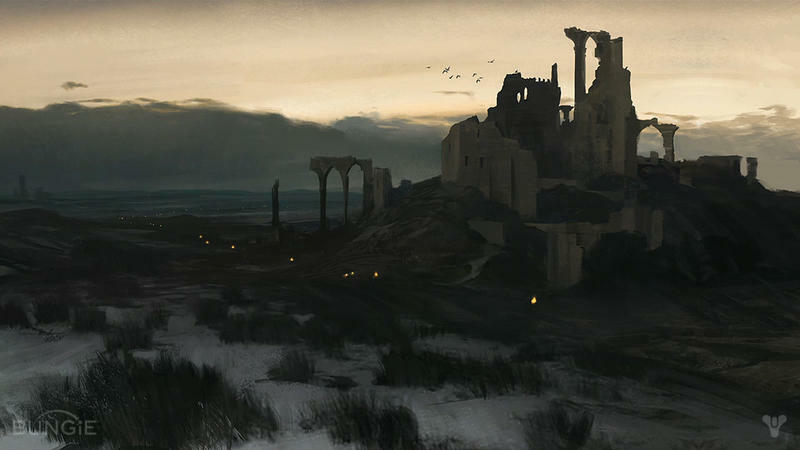 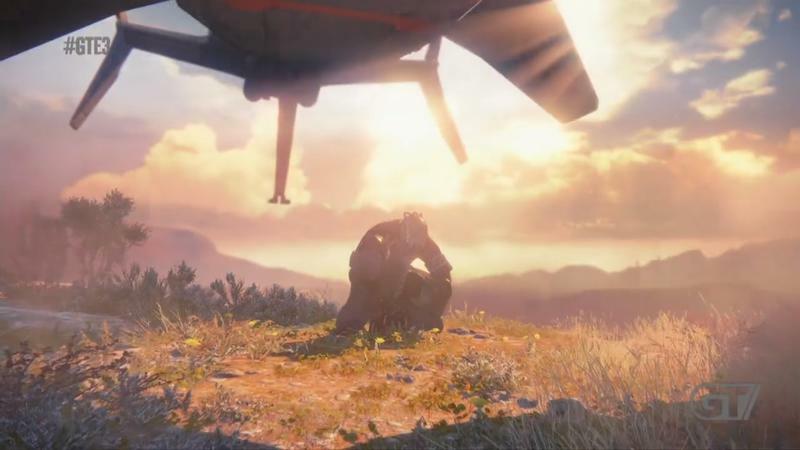 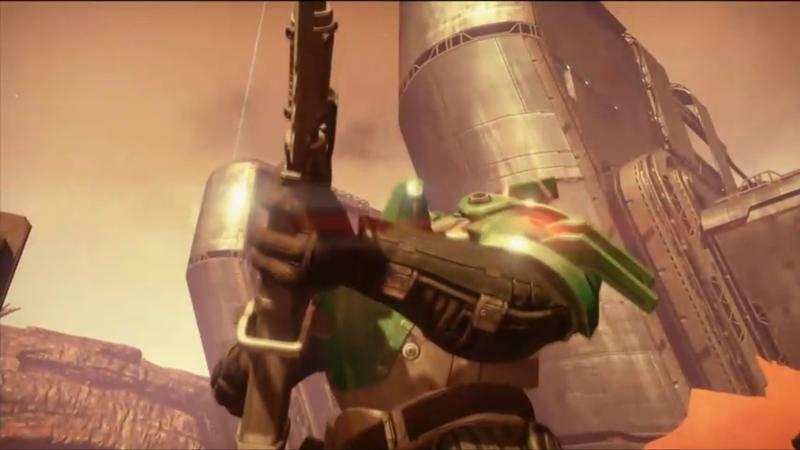 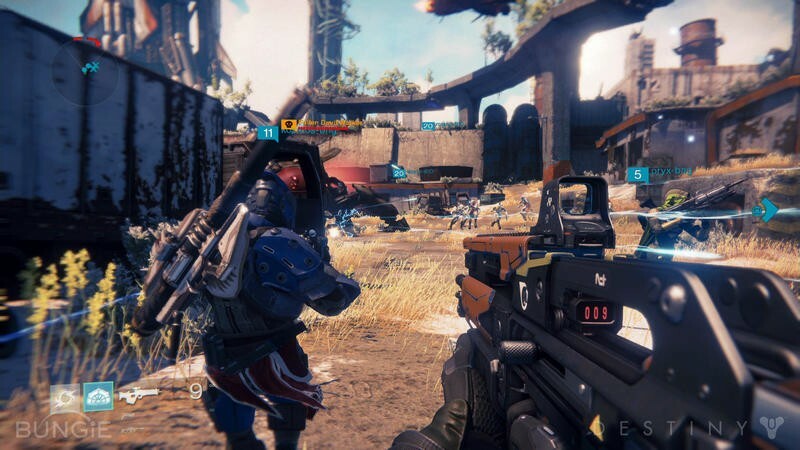 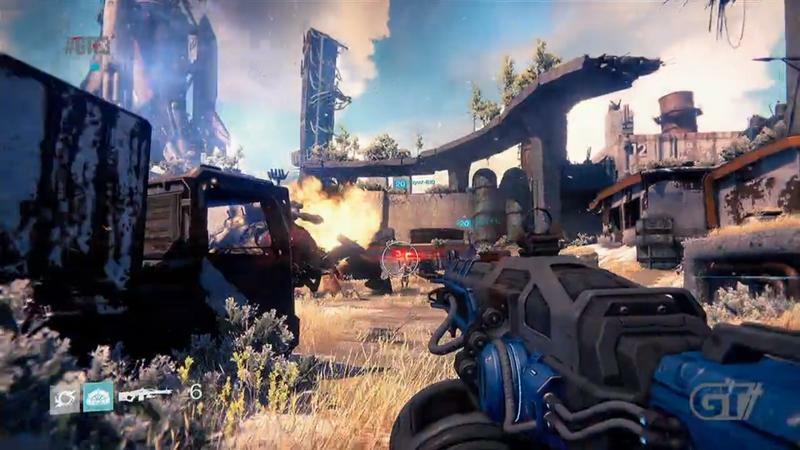 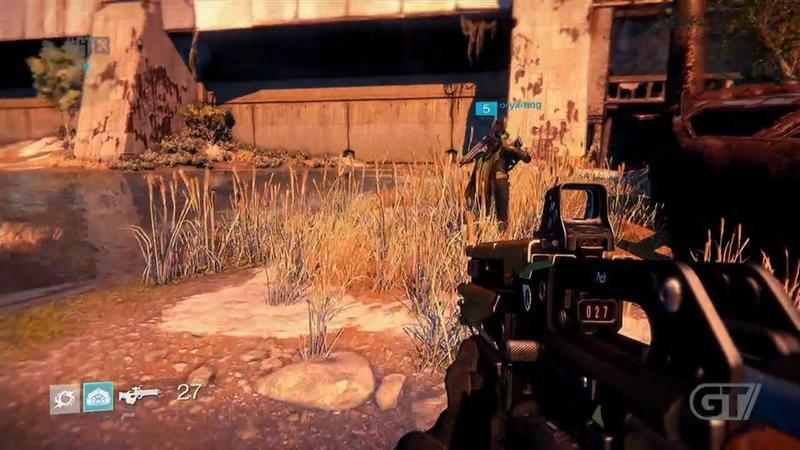 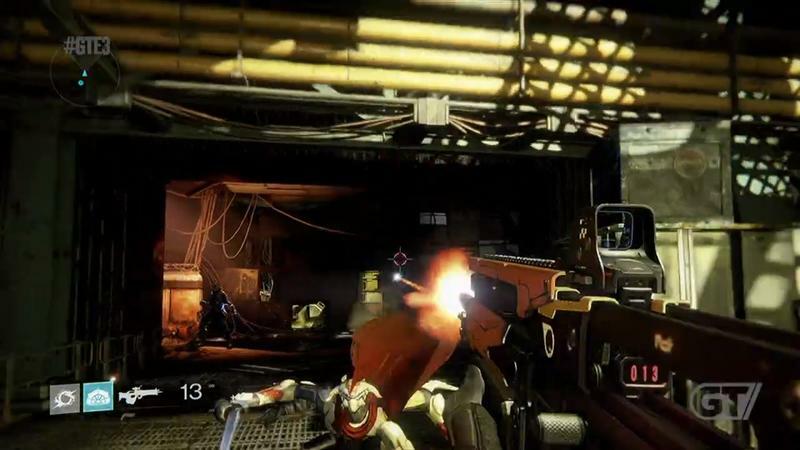 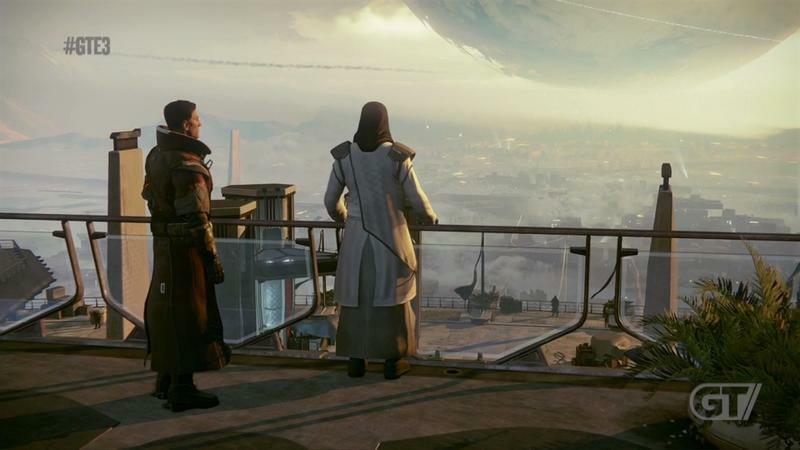 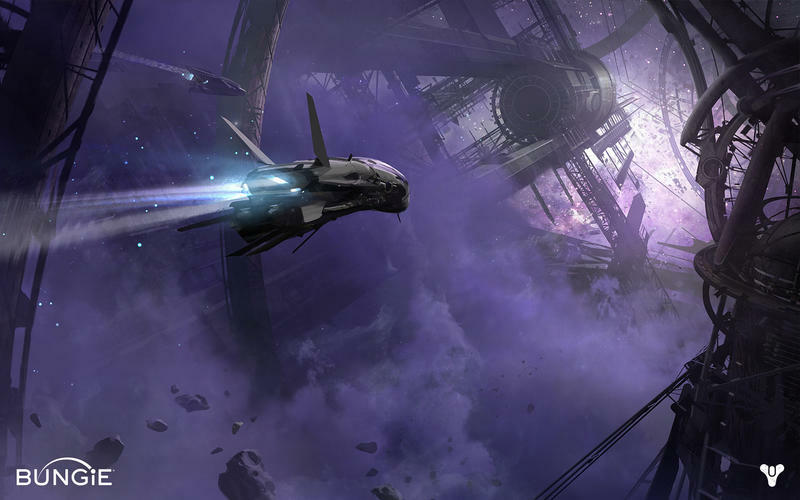 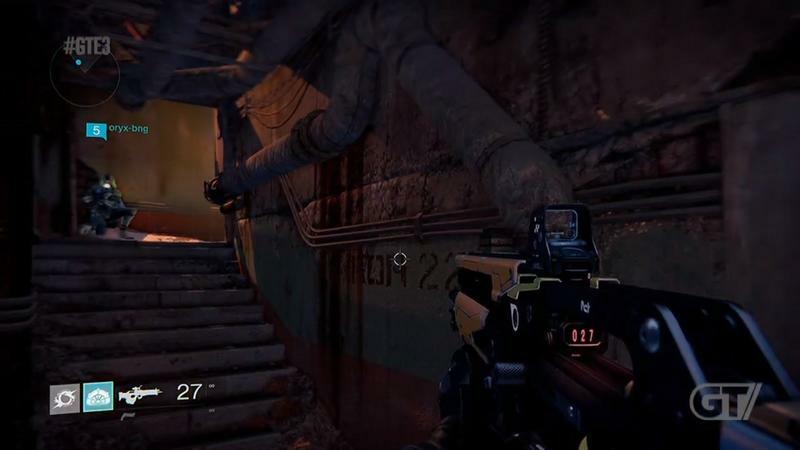 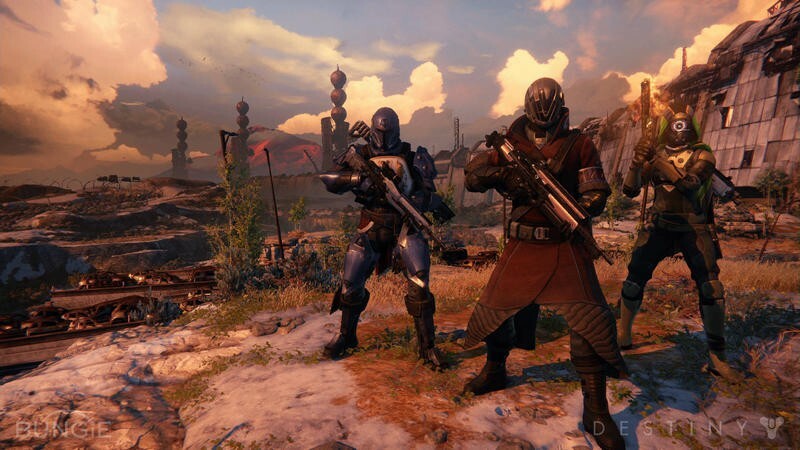 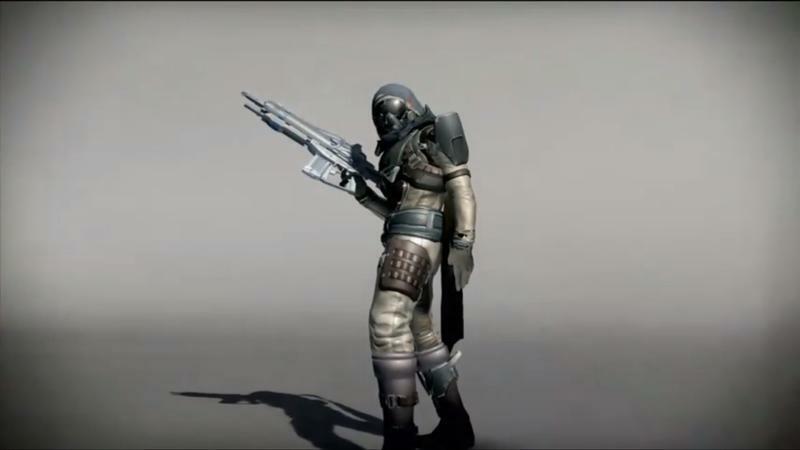 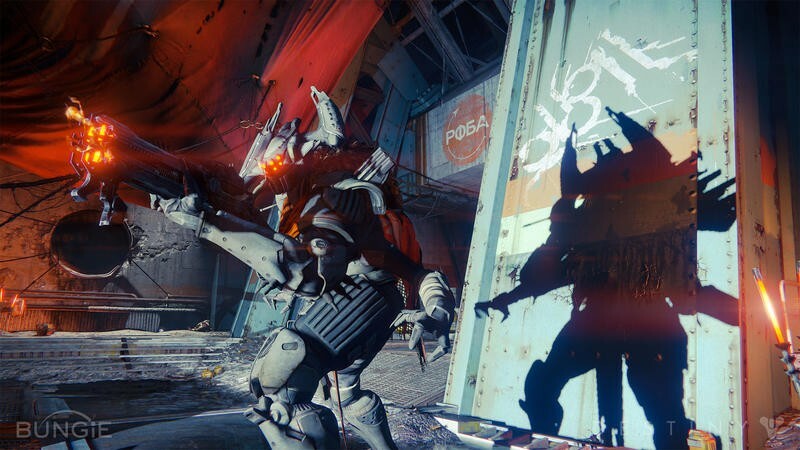 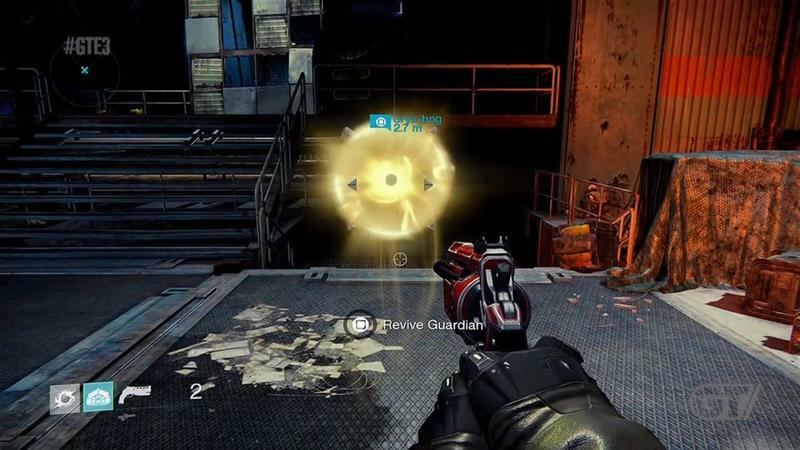 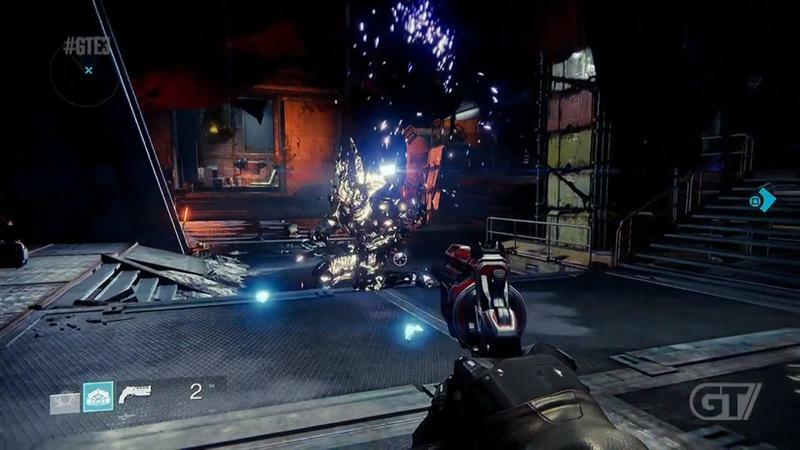 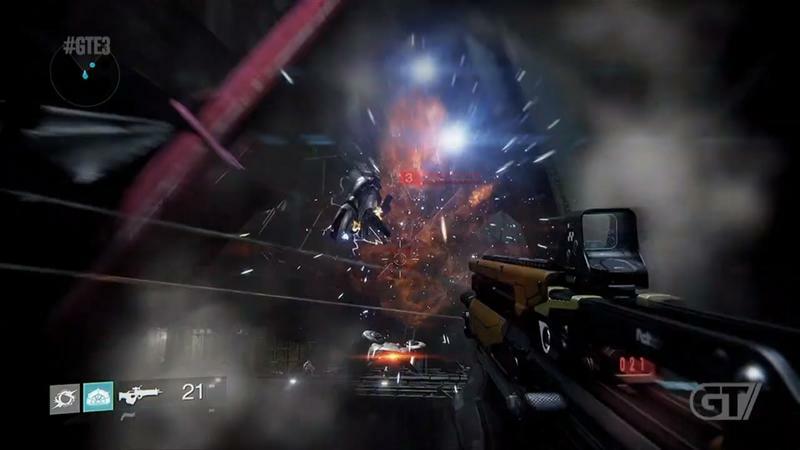 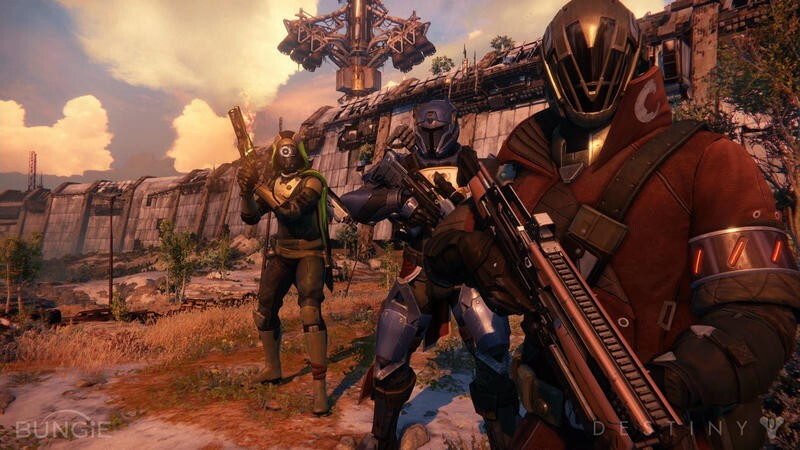 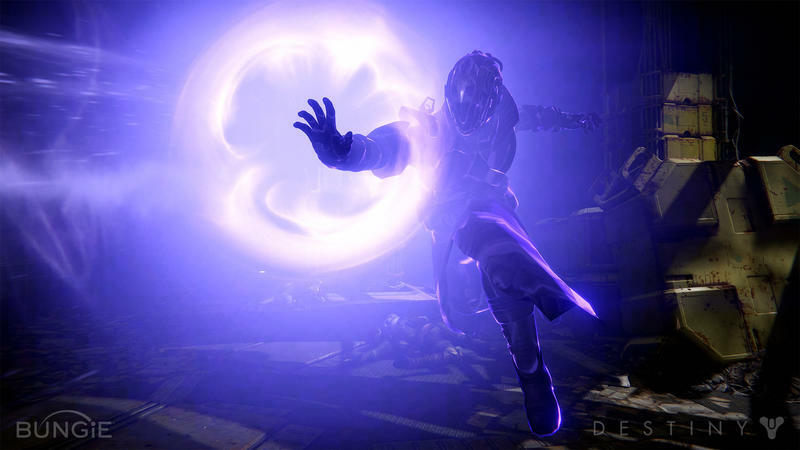 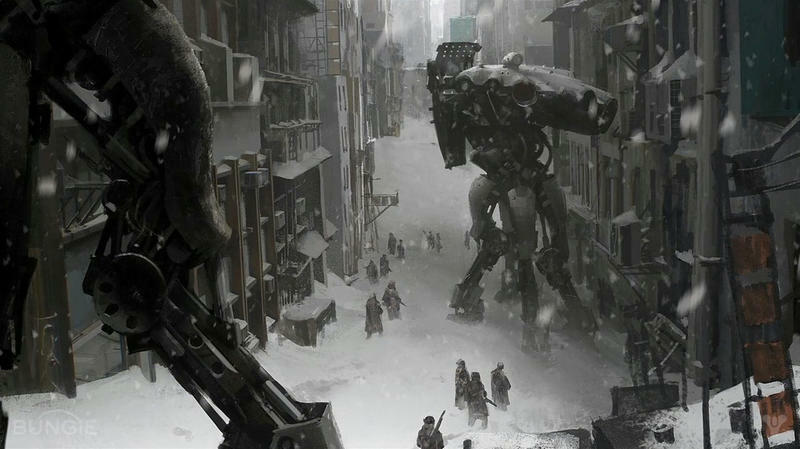 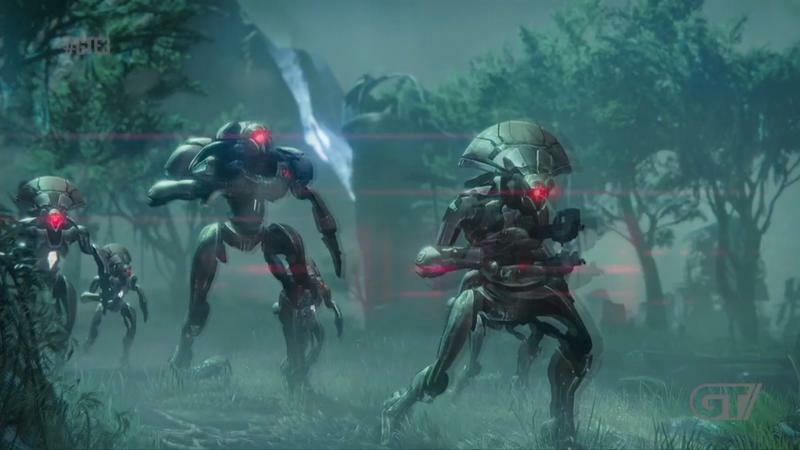 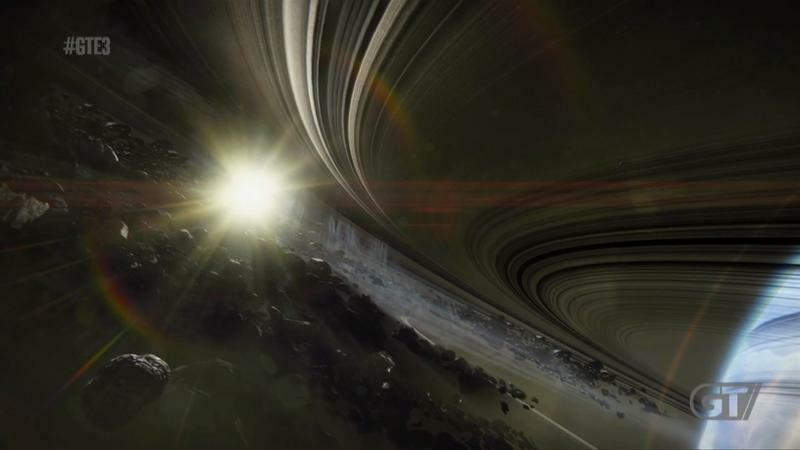 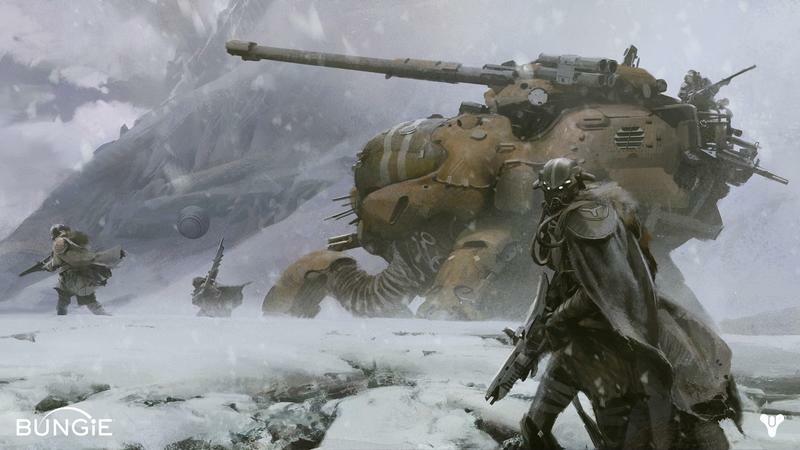 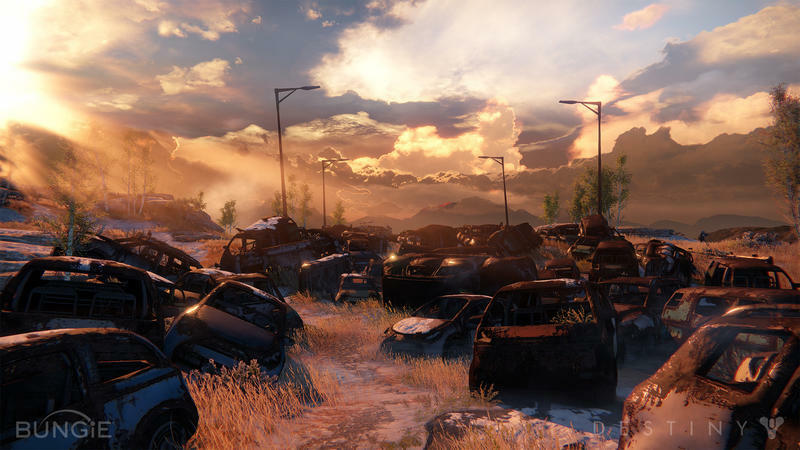 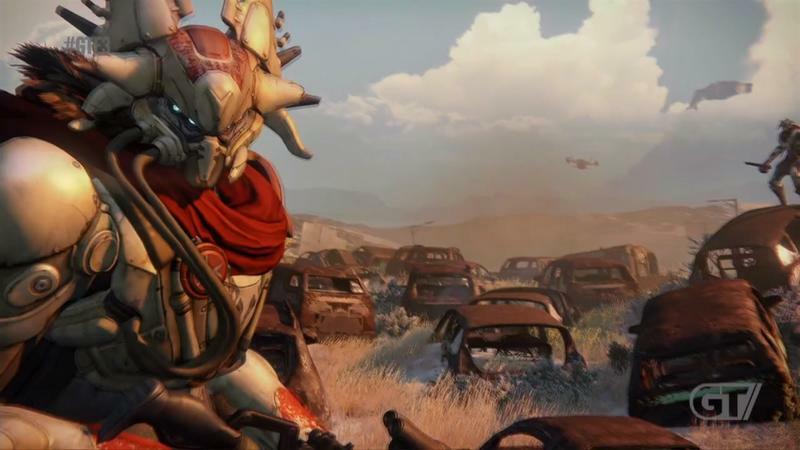 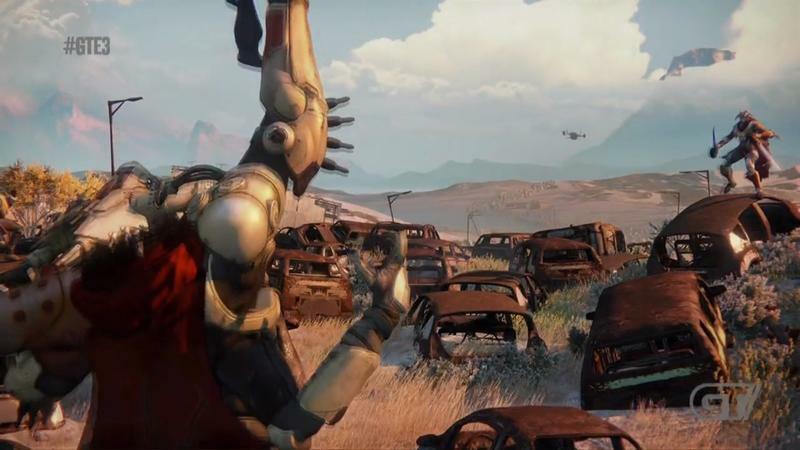 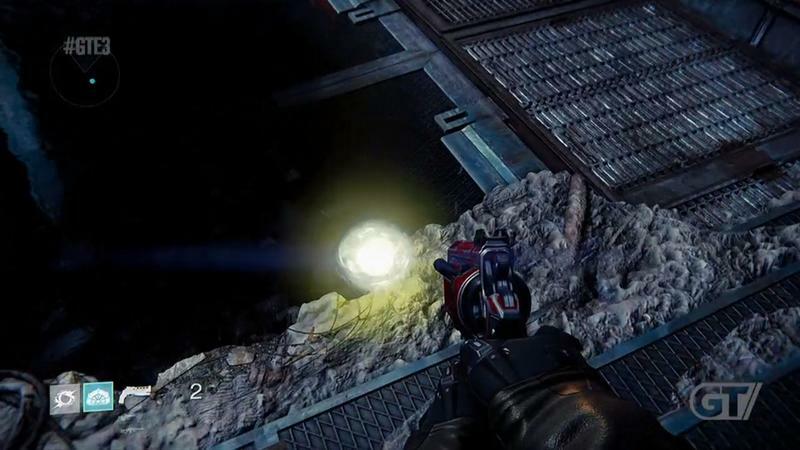 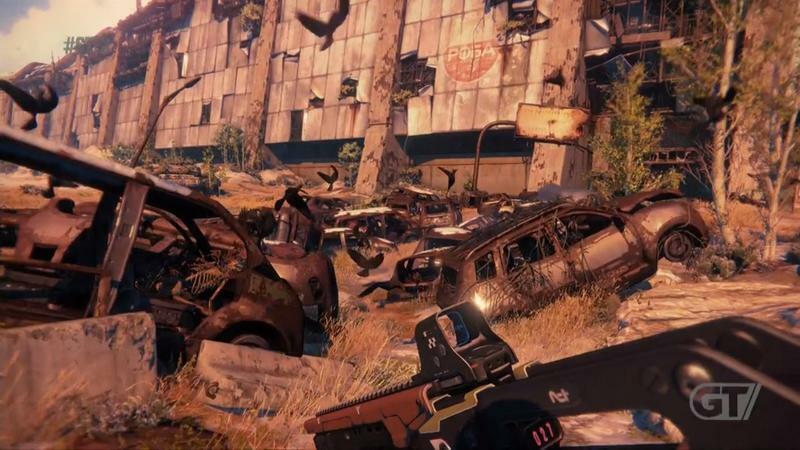 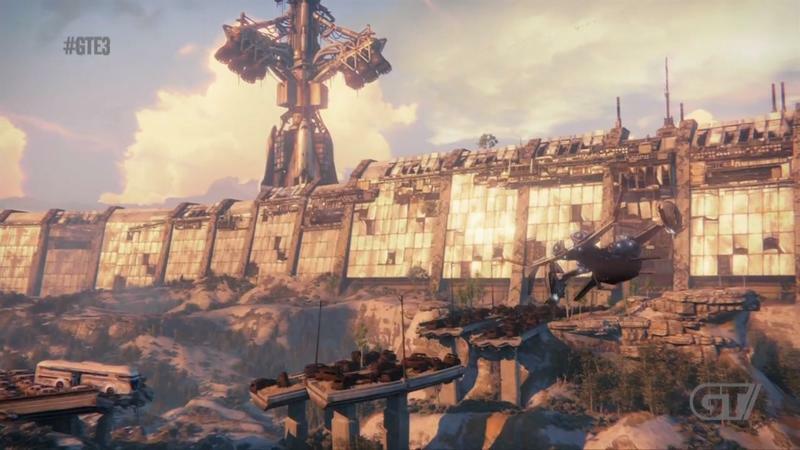 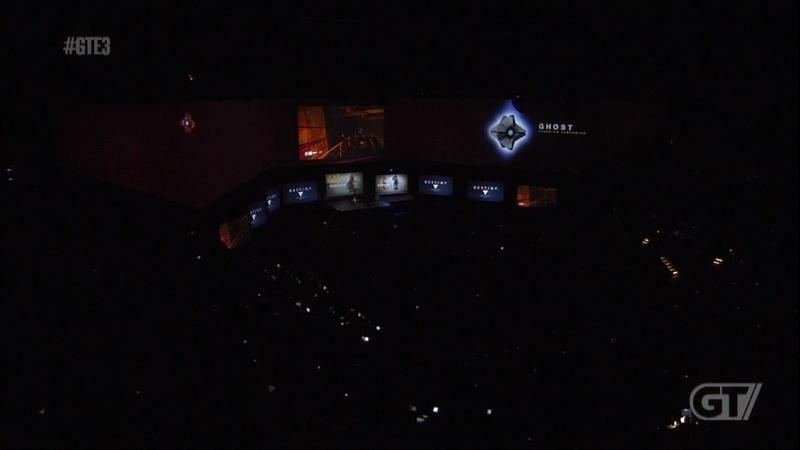 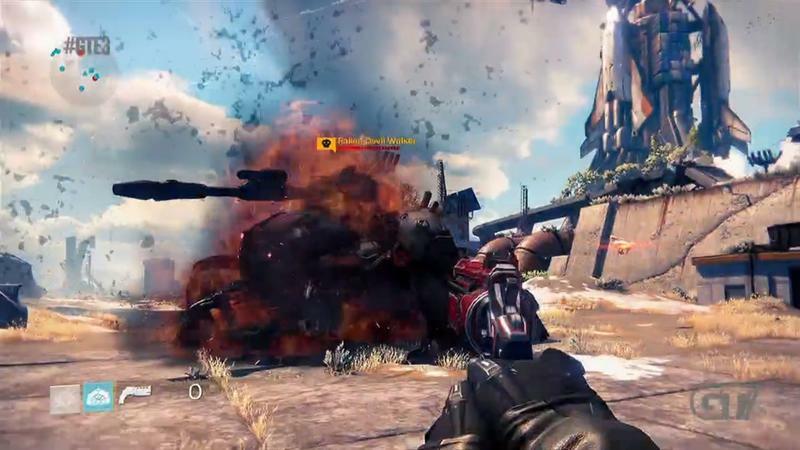 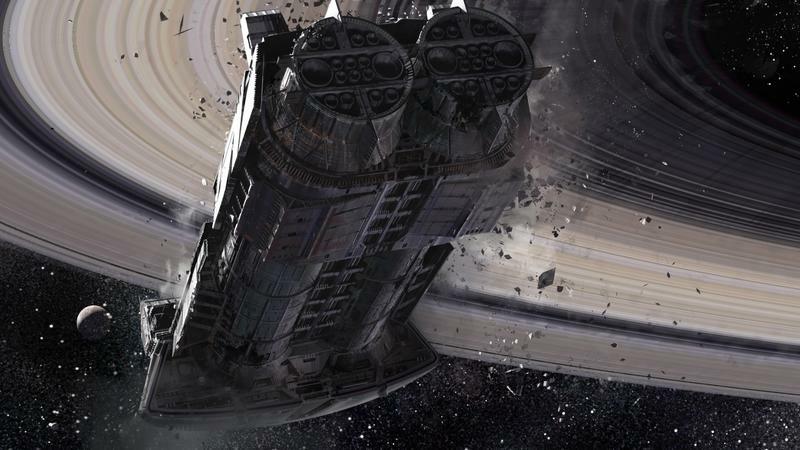 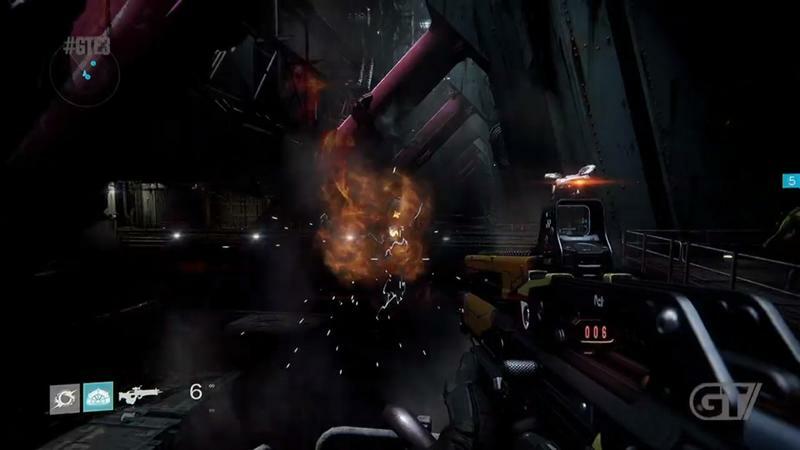 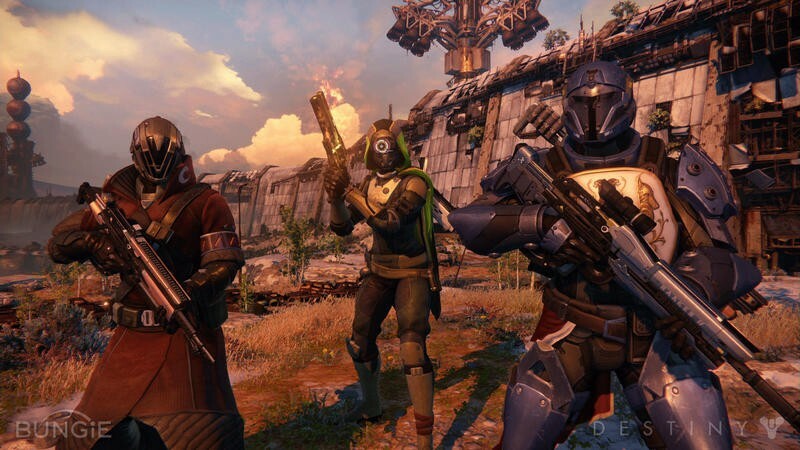 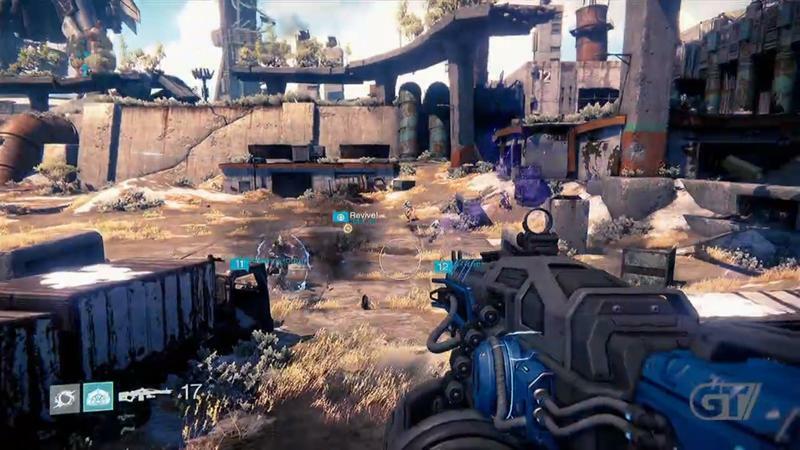 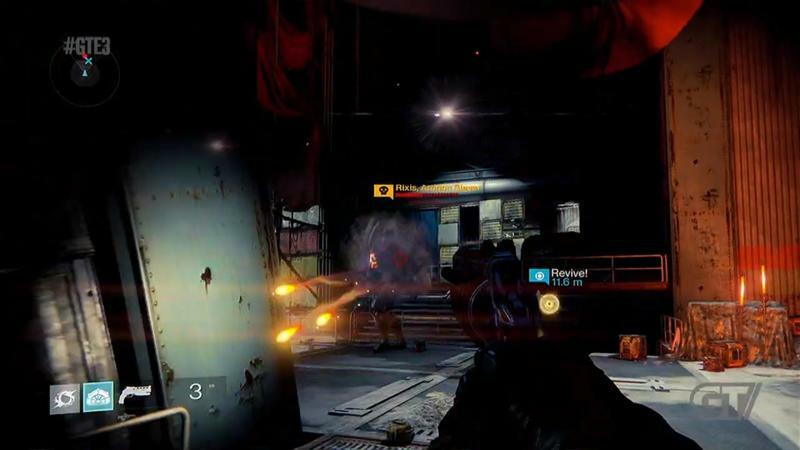 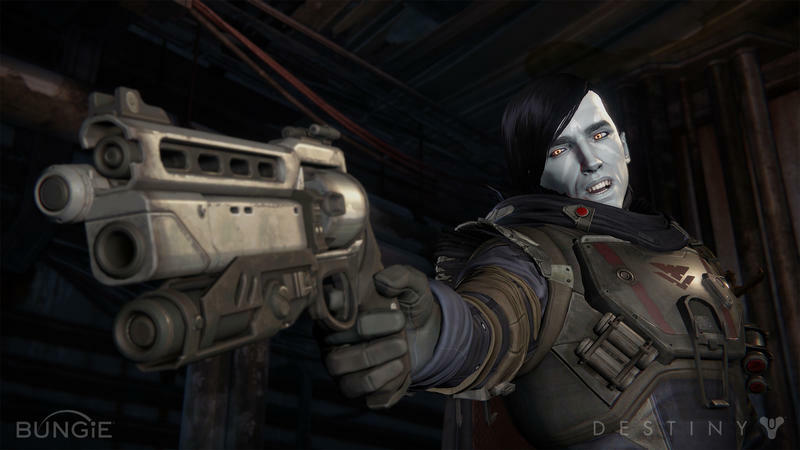 Destiny will drop for the PlayStation 3, PlayStation 4, Xbox 360 and Xbox One in 2014. 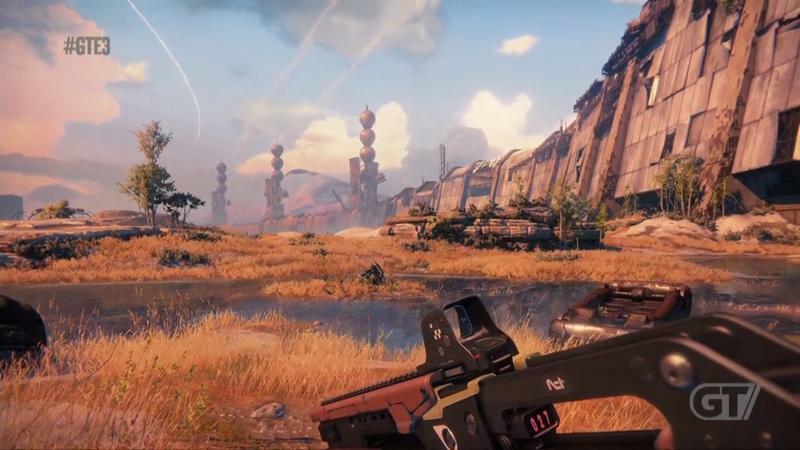 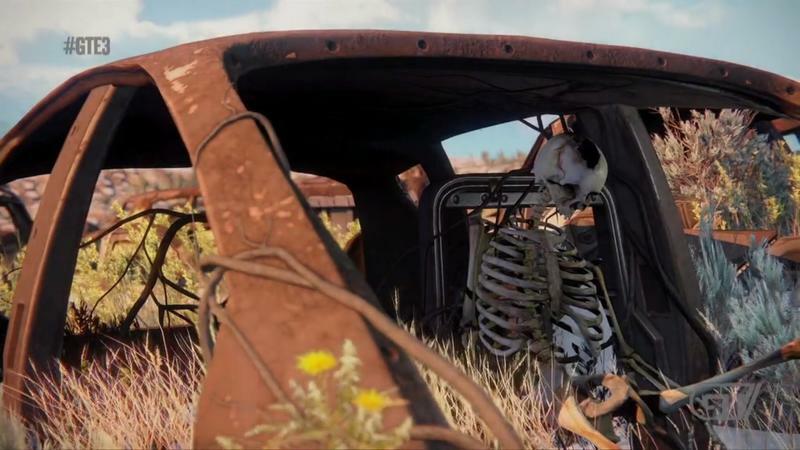 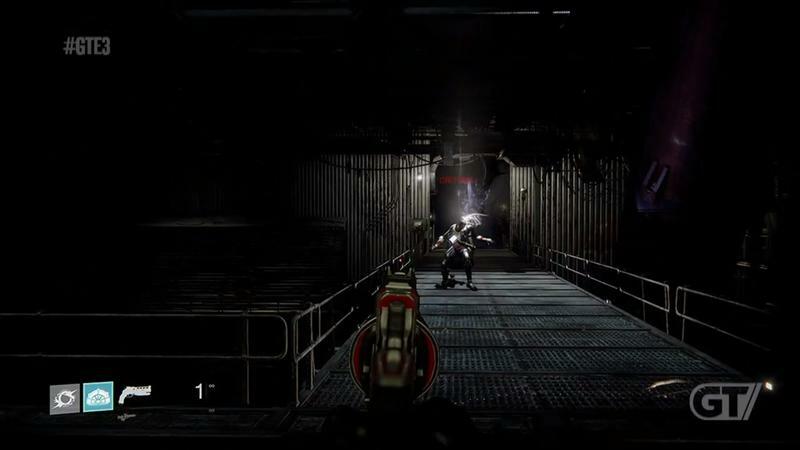 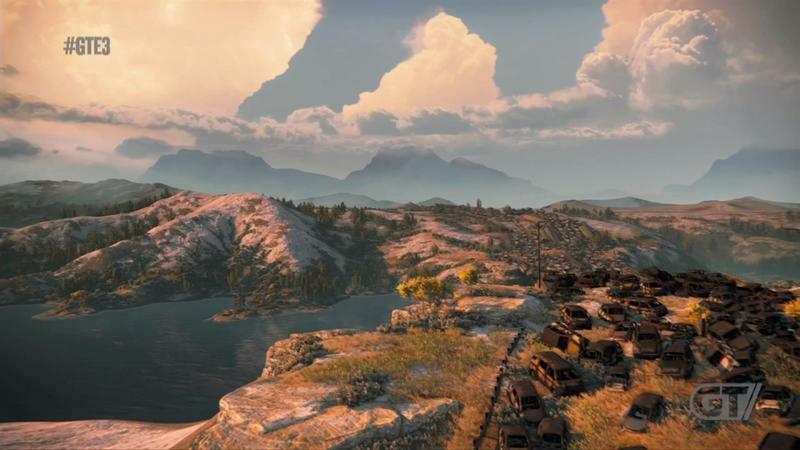 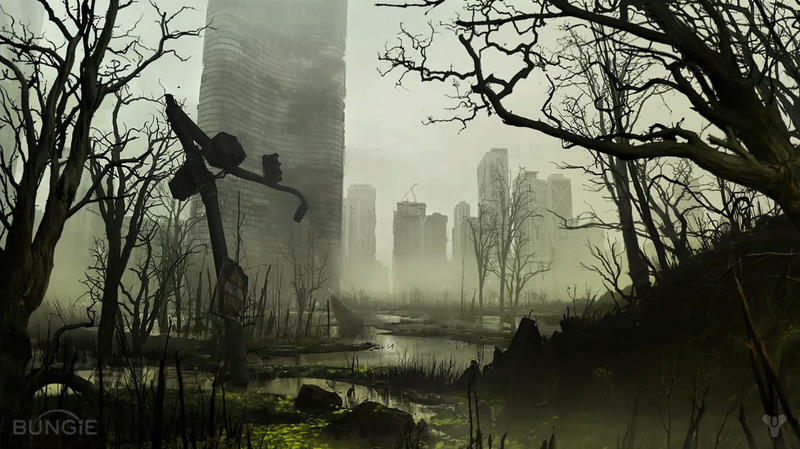 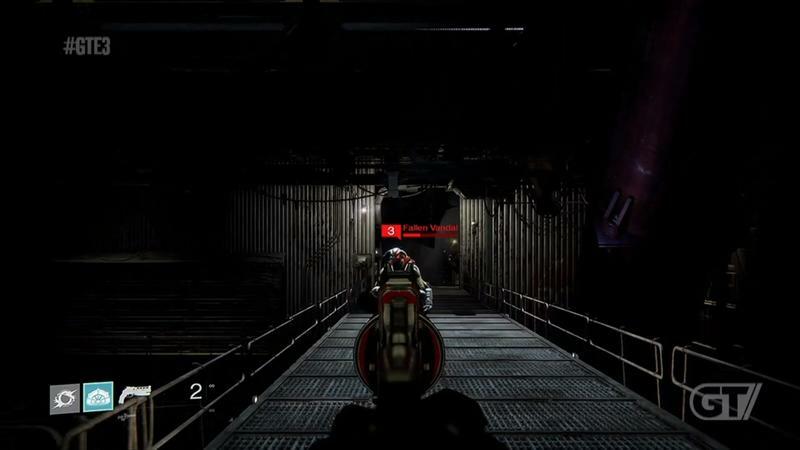 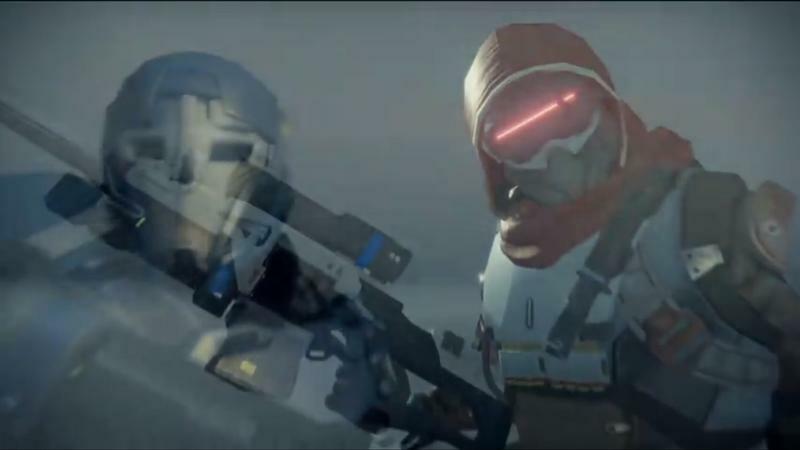 No PC release date or version has been announced, but that doesn’t mean we aren’t yearning for one. 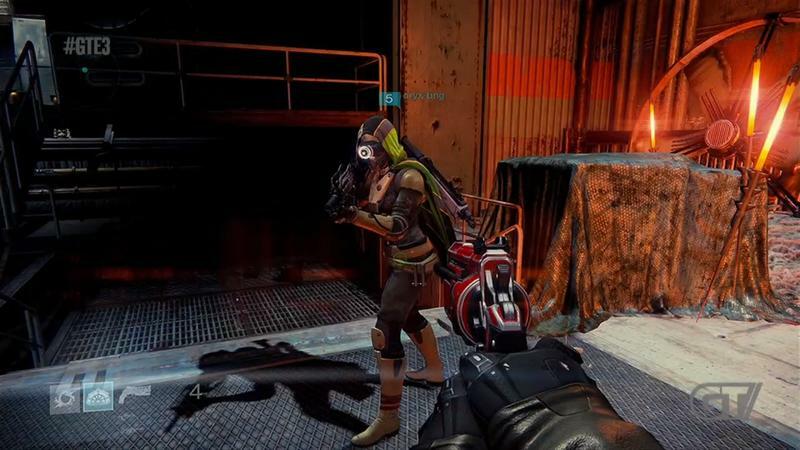 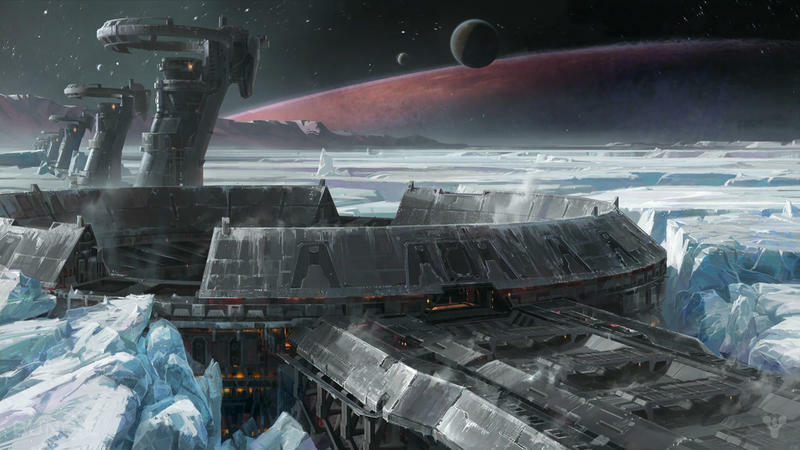 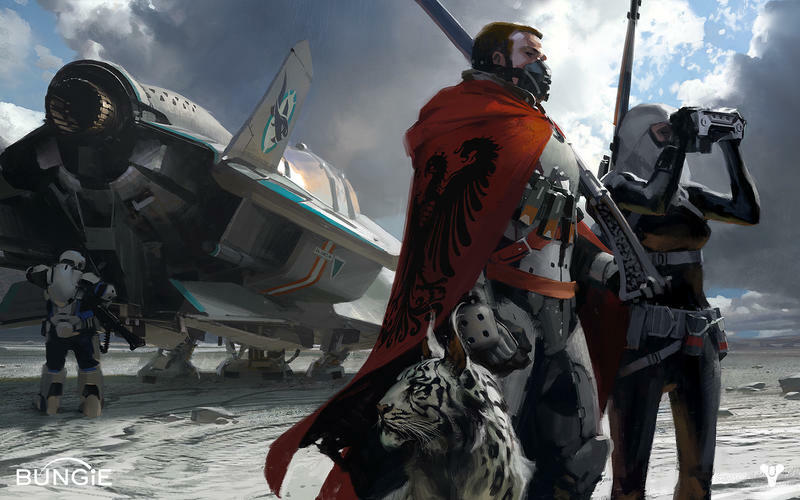 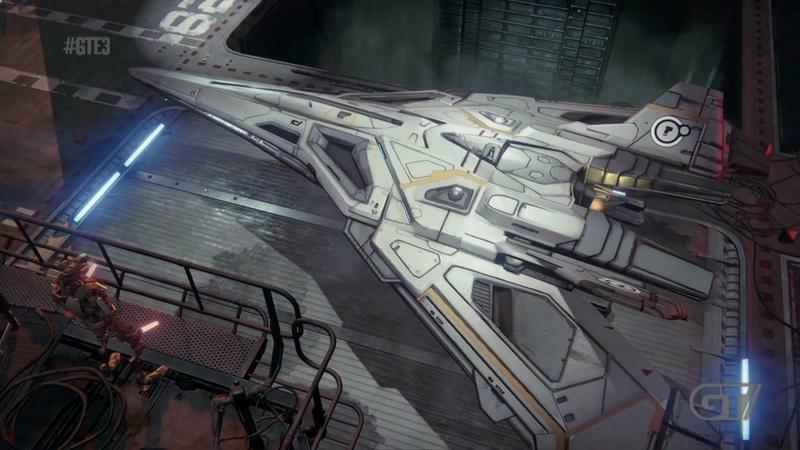 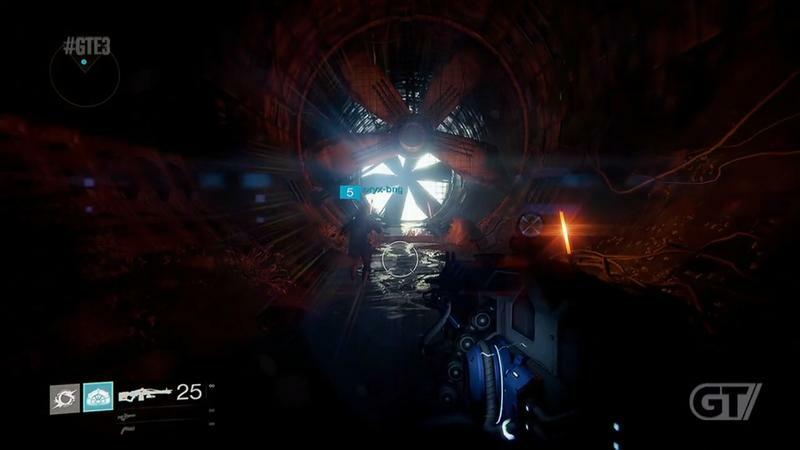 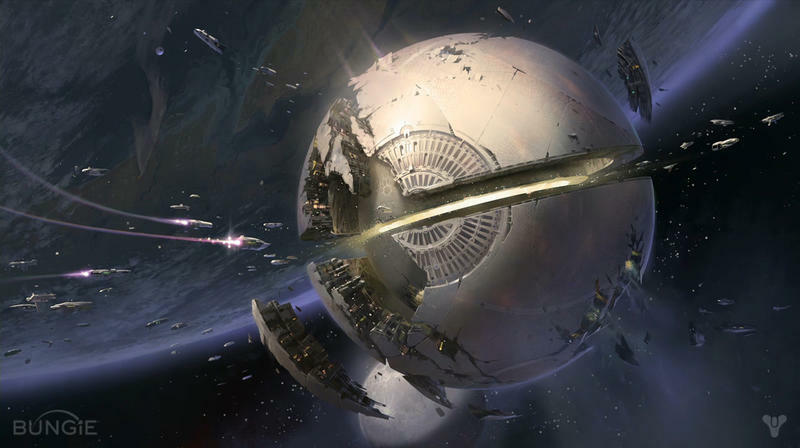 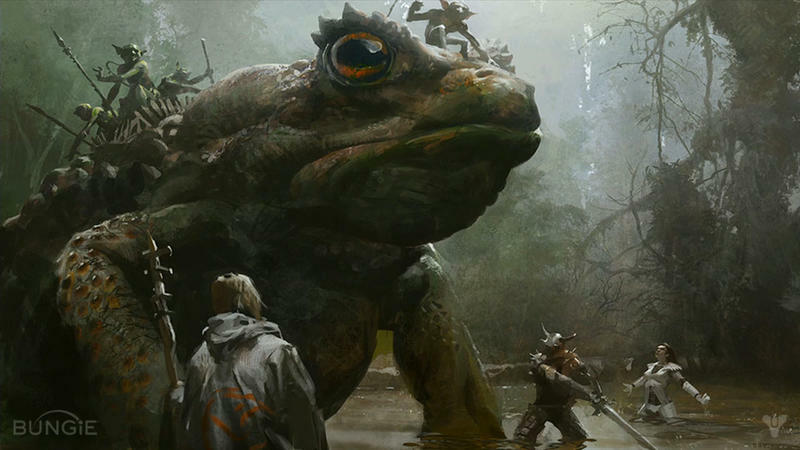 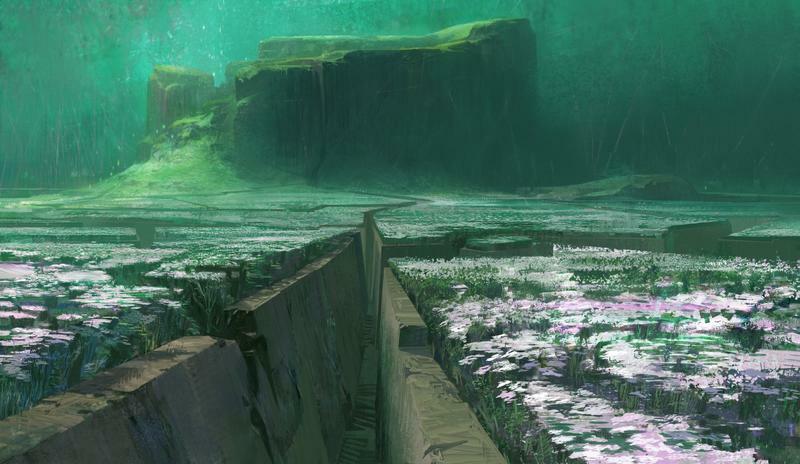 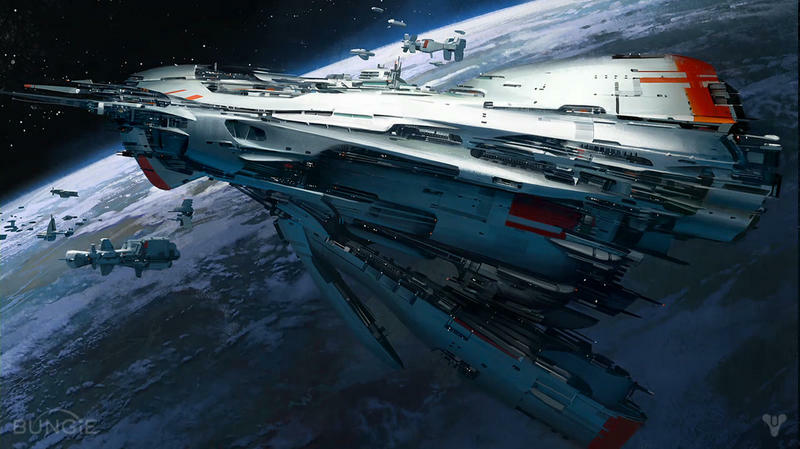 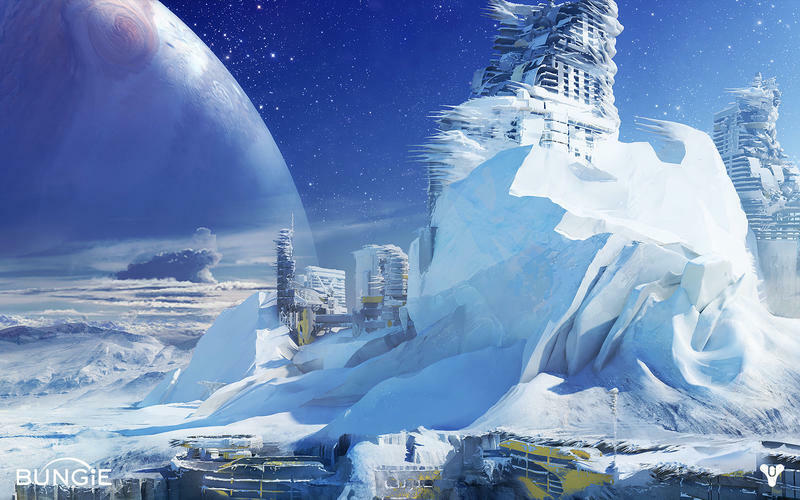 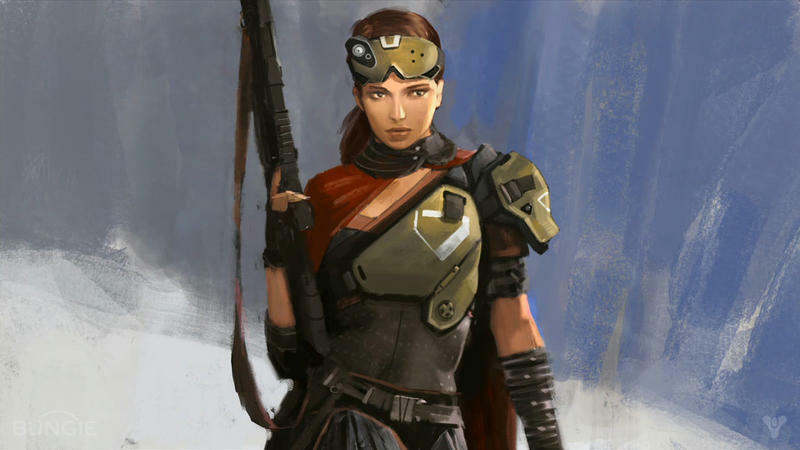 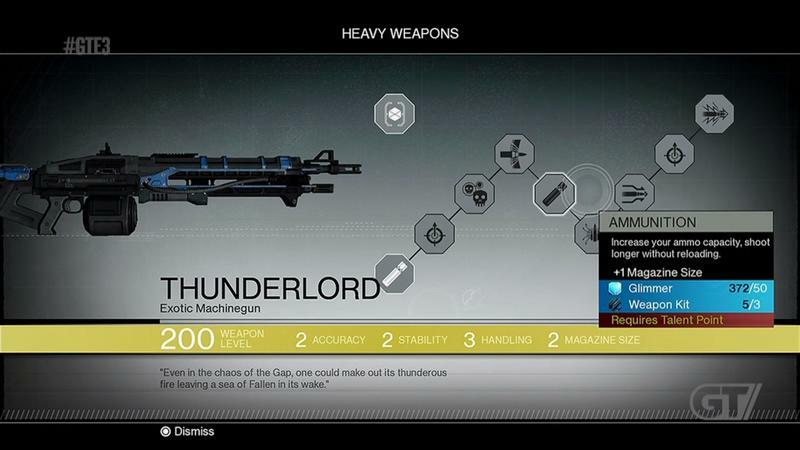 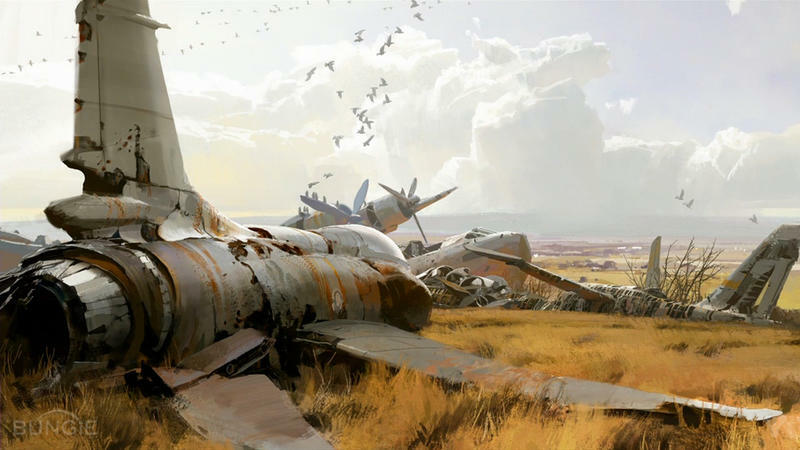 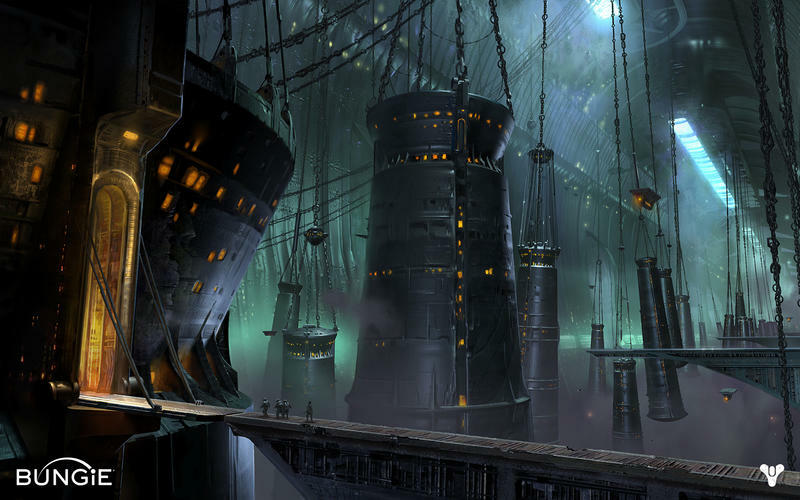 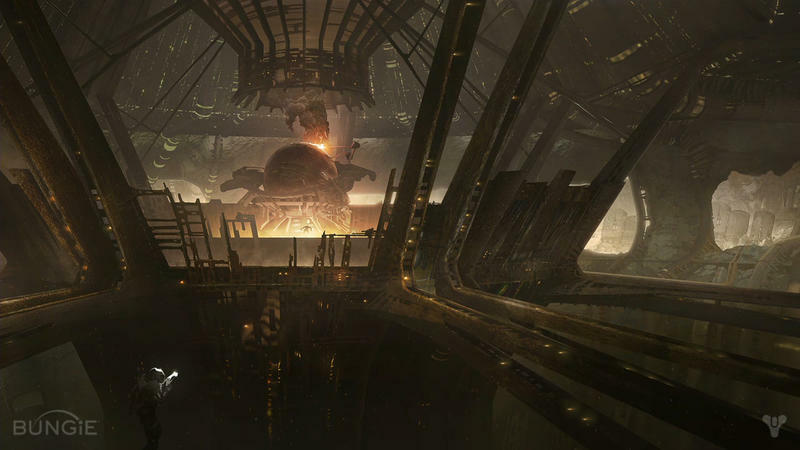 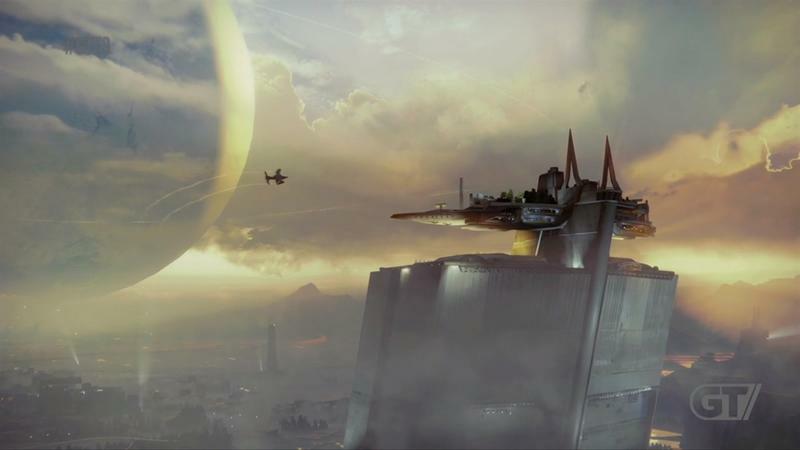 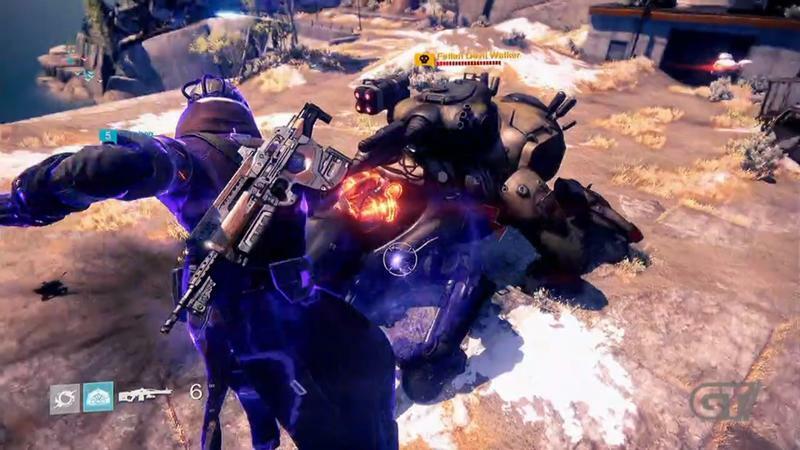 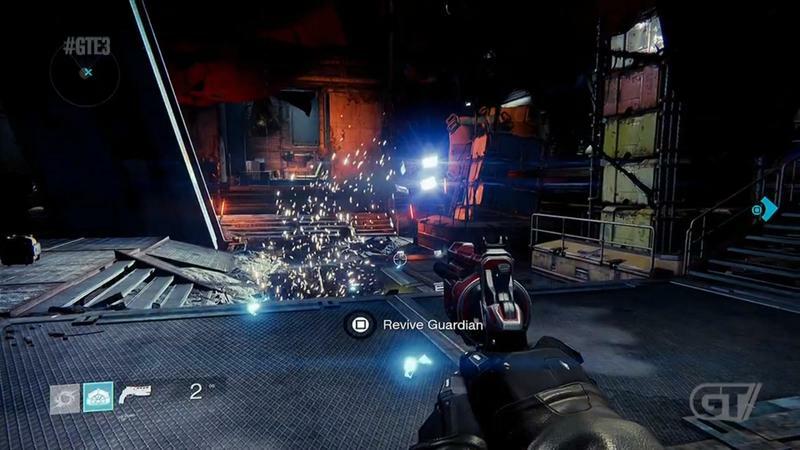 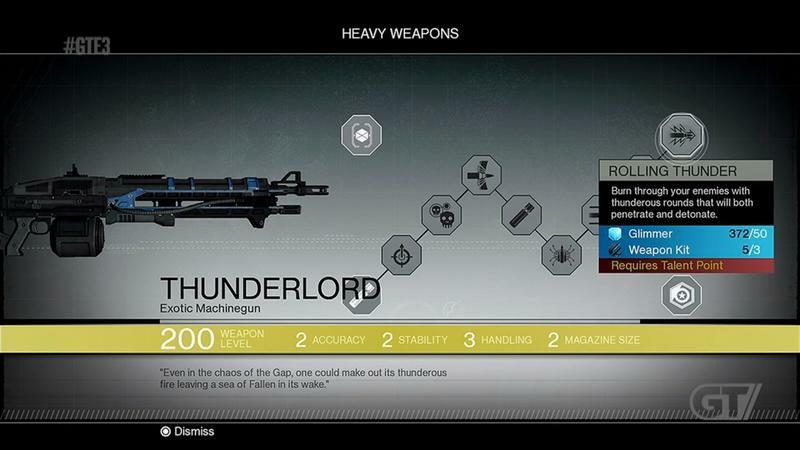 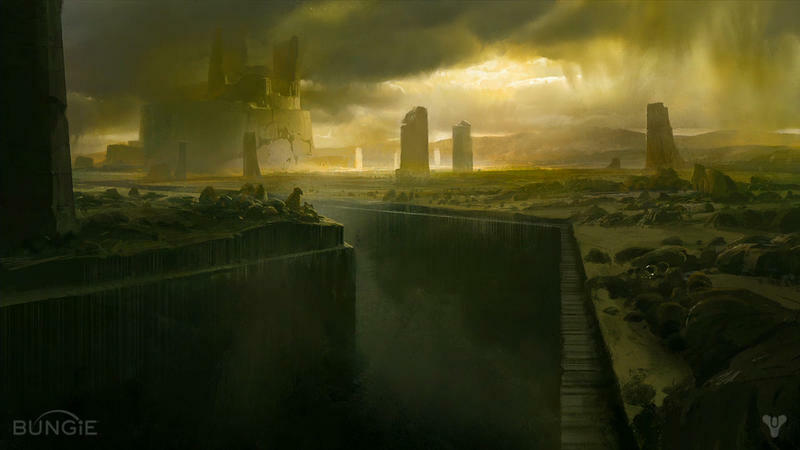 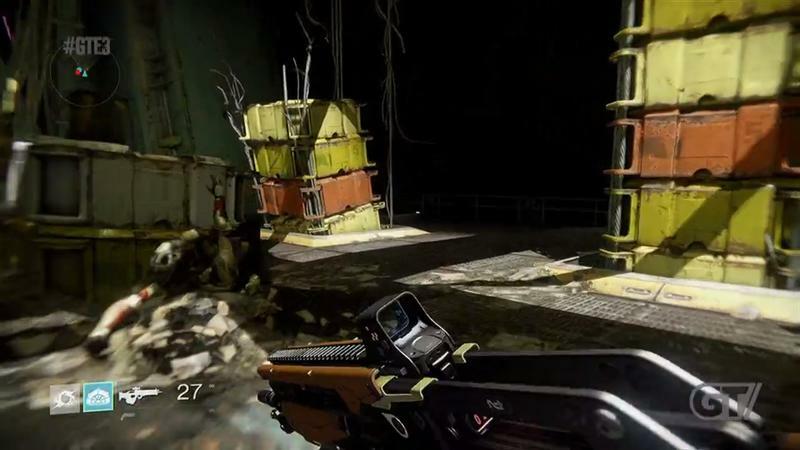 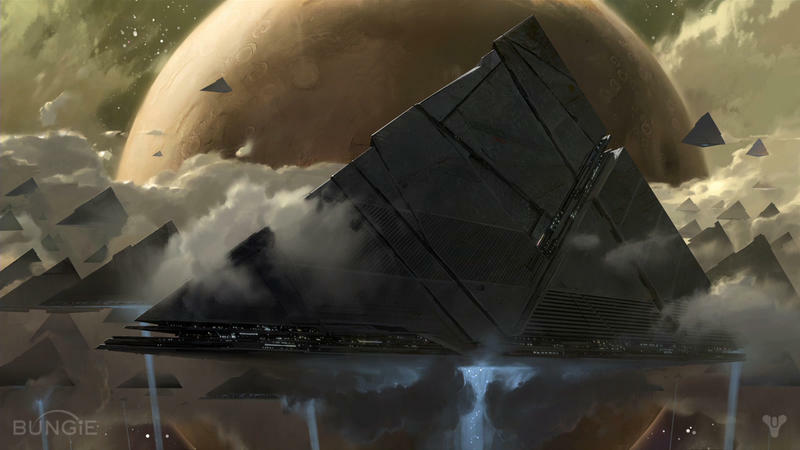 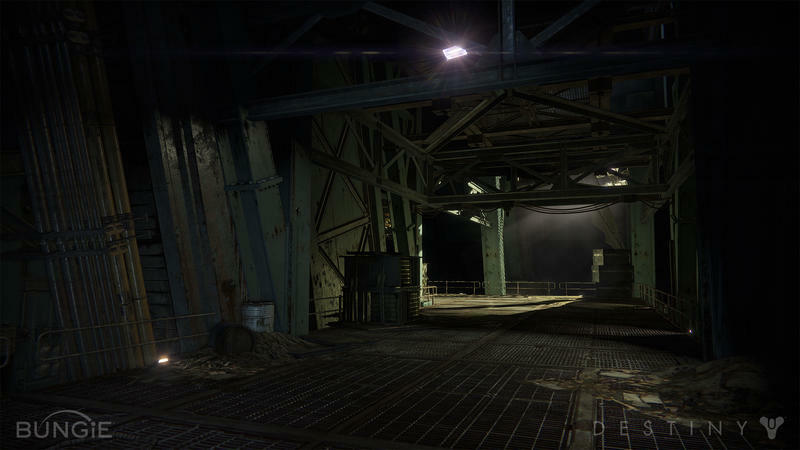 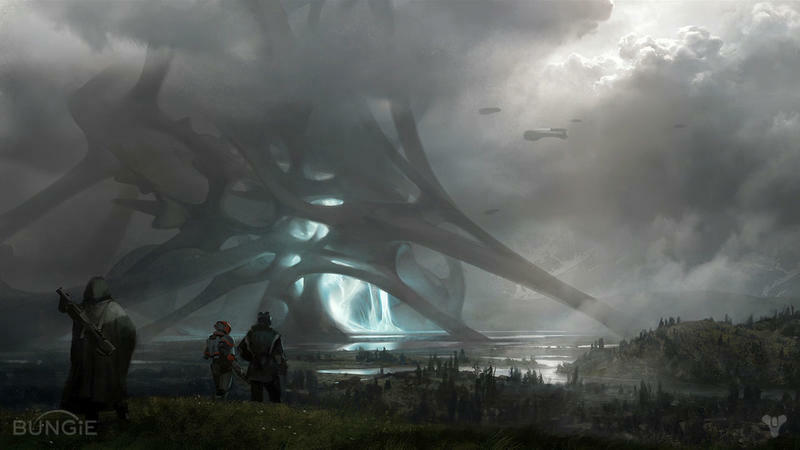 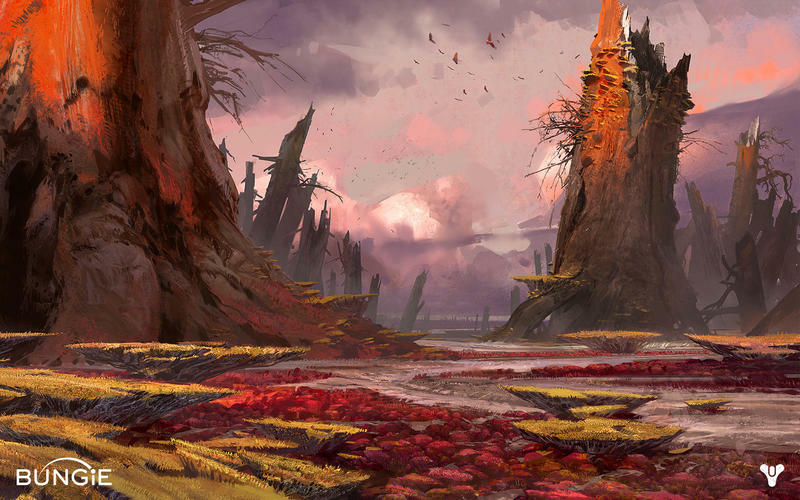 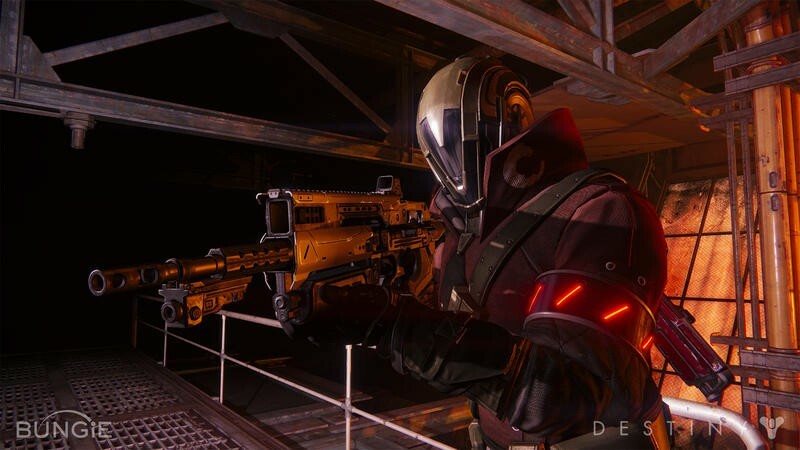 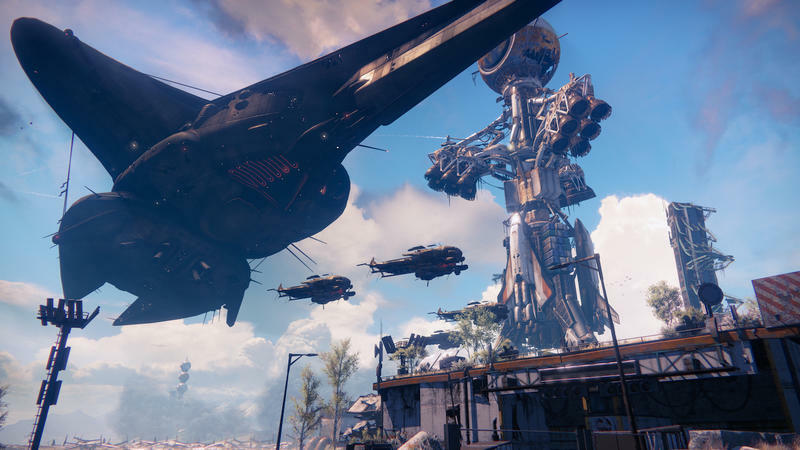 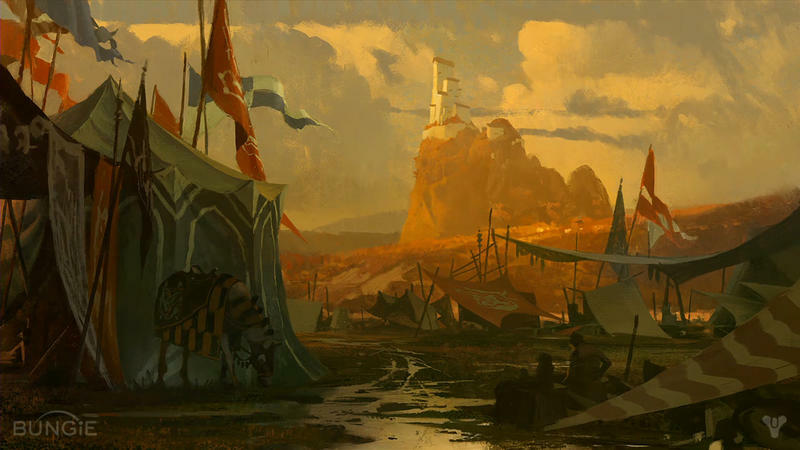 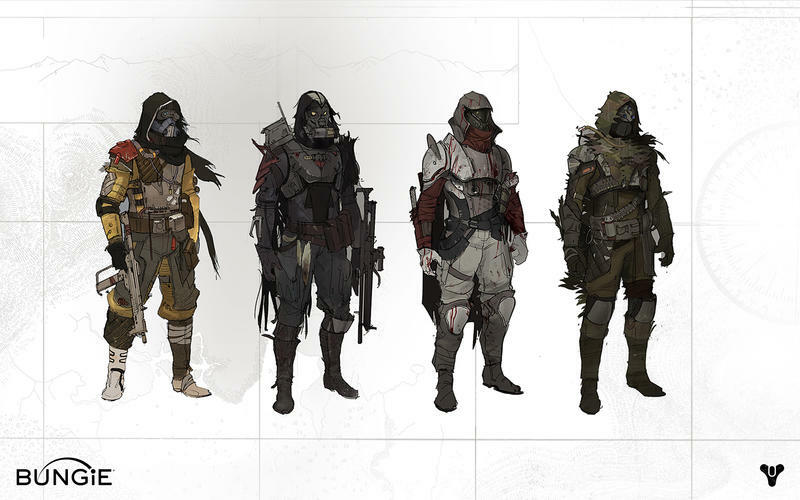 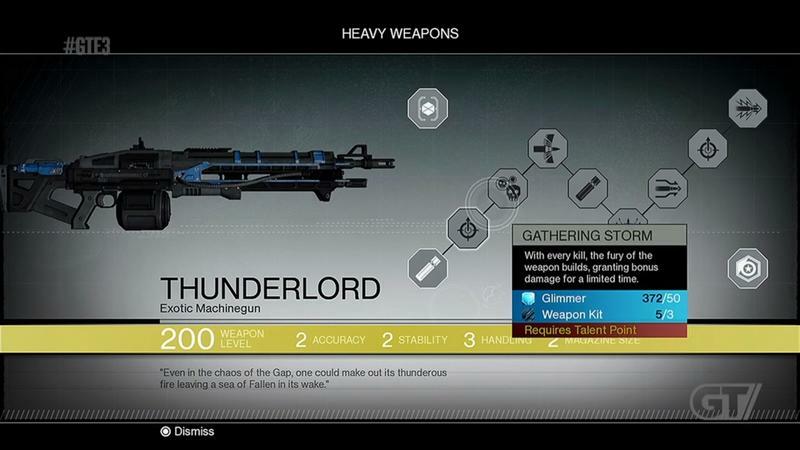 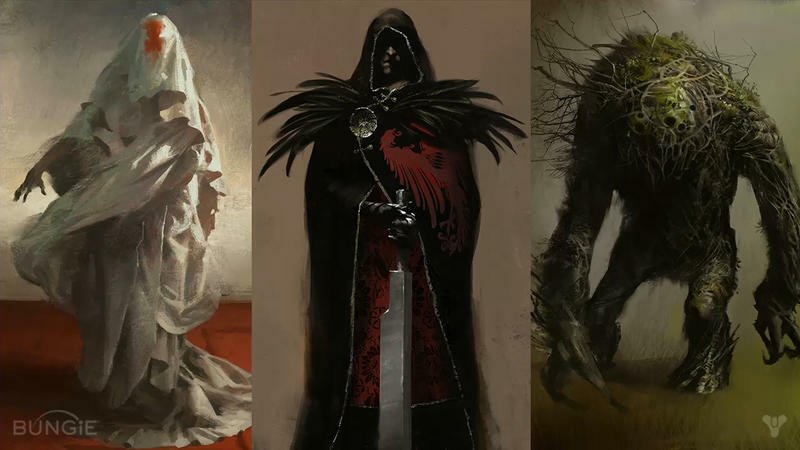 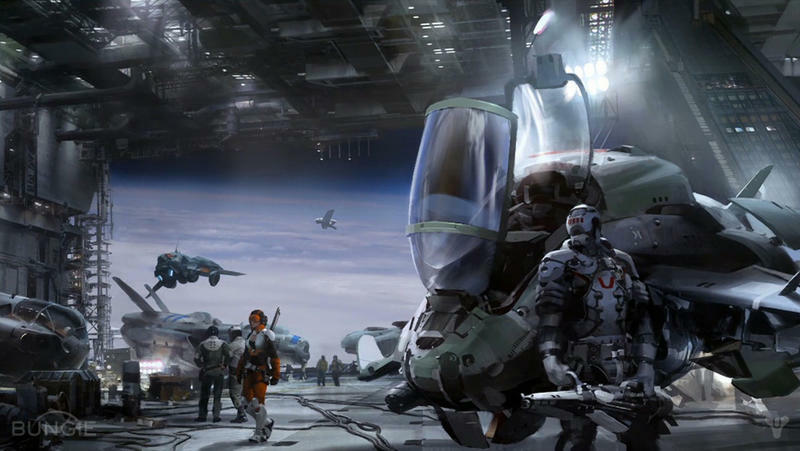 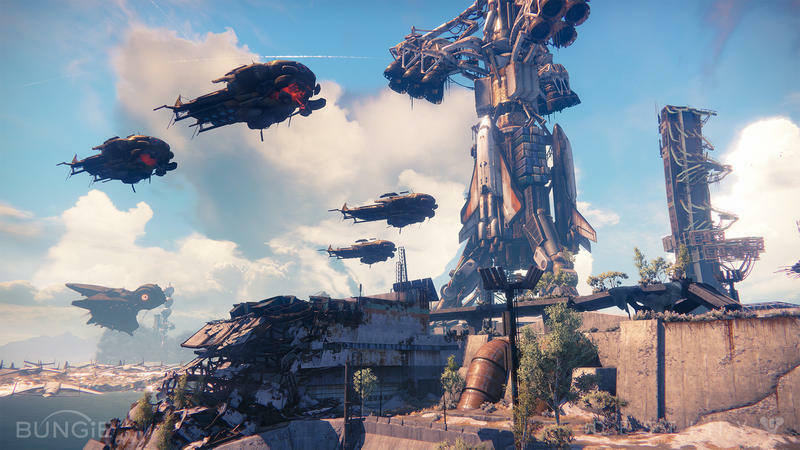 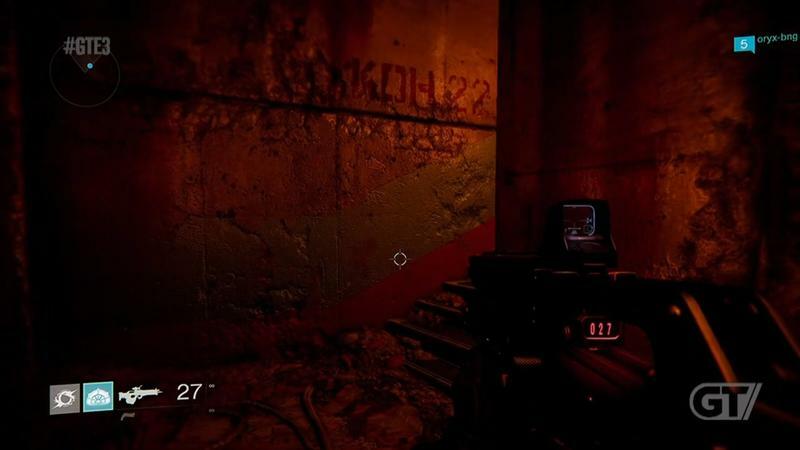 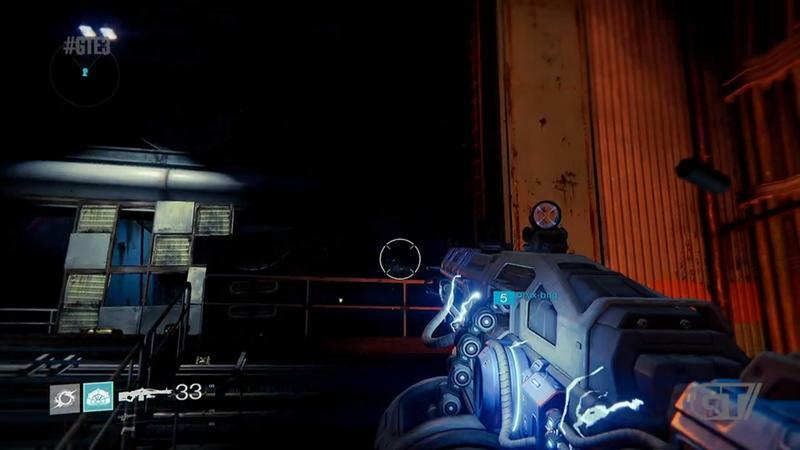 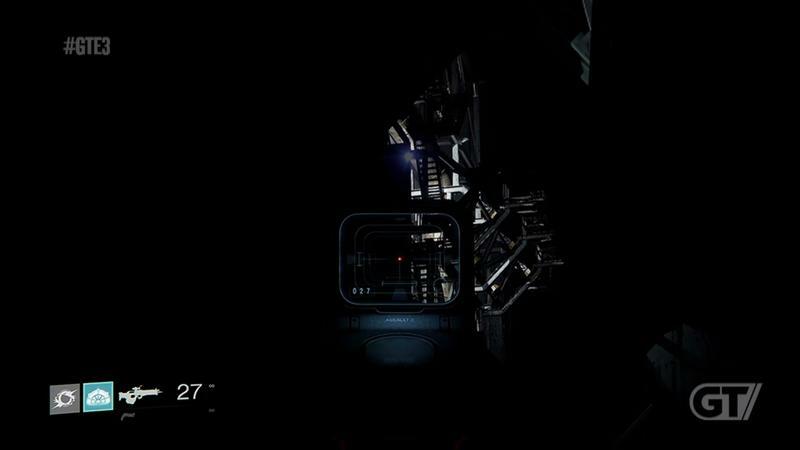 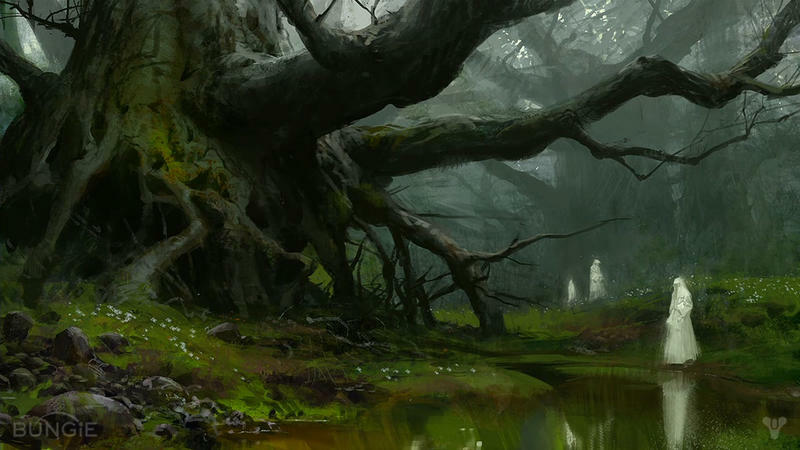 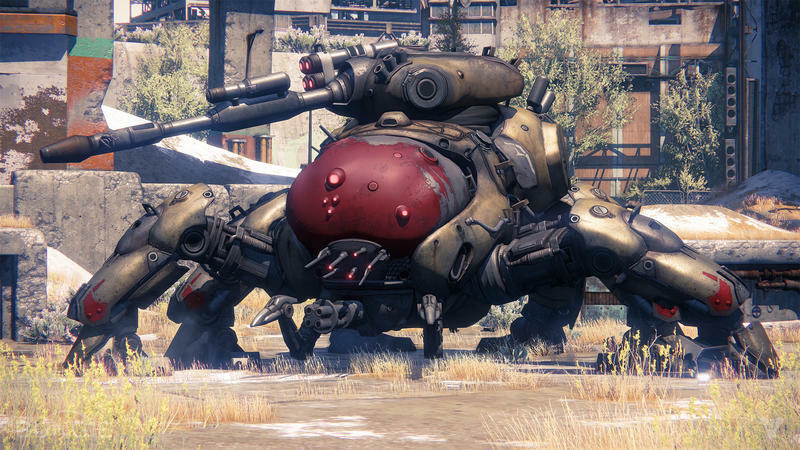 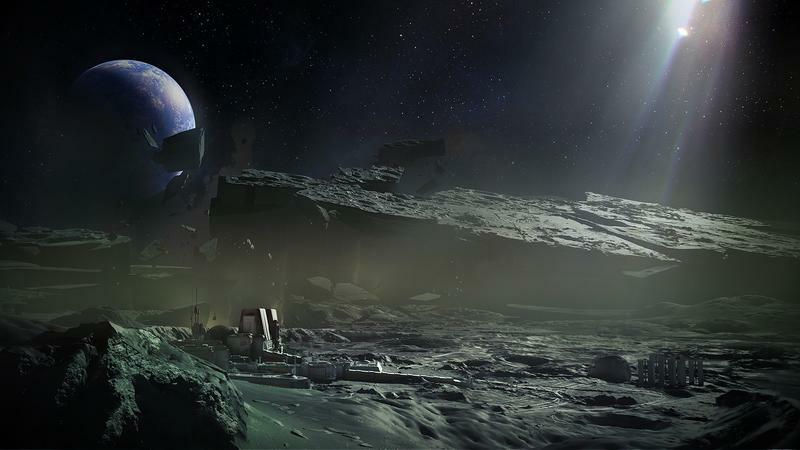 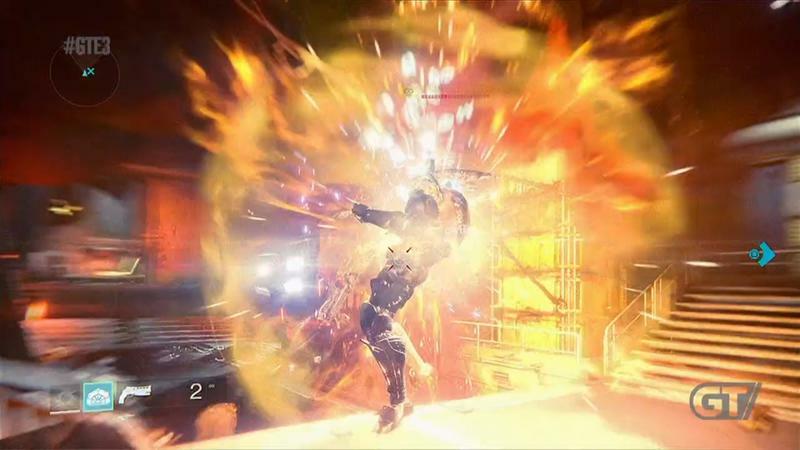 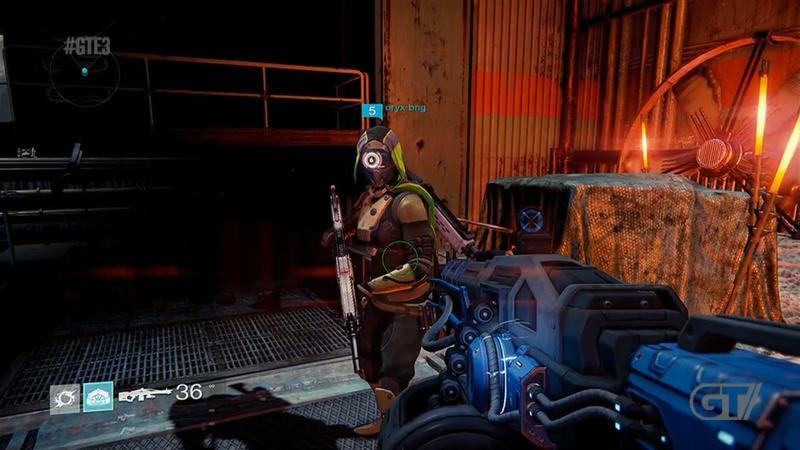 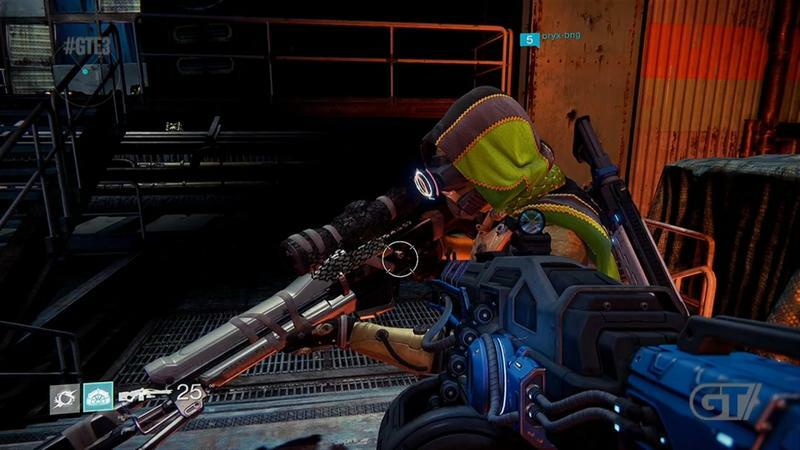 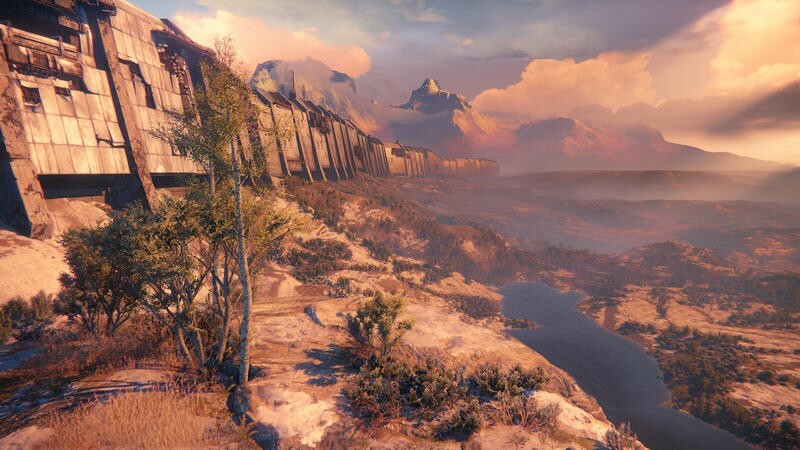 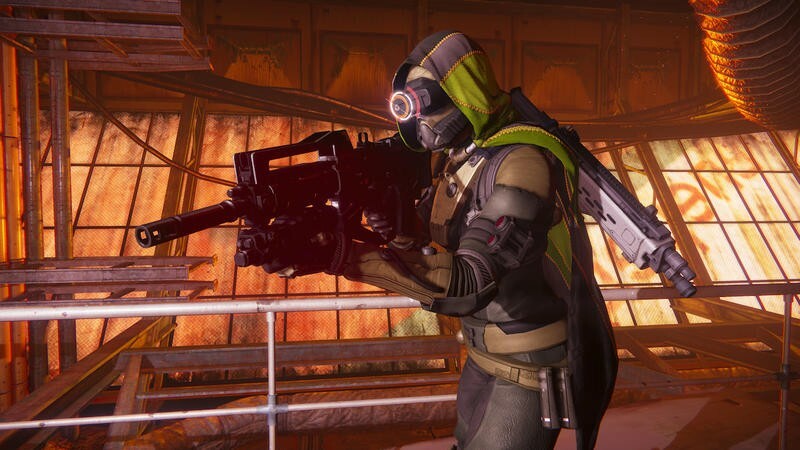 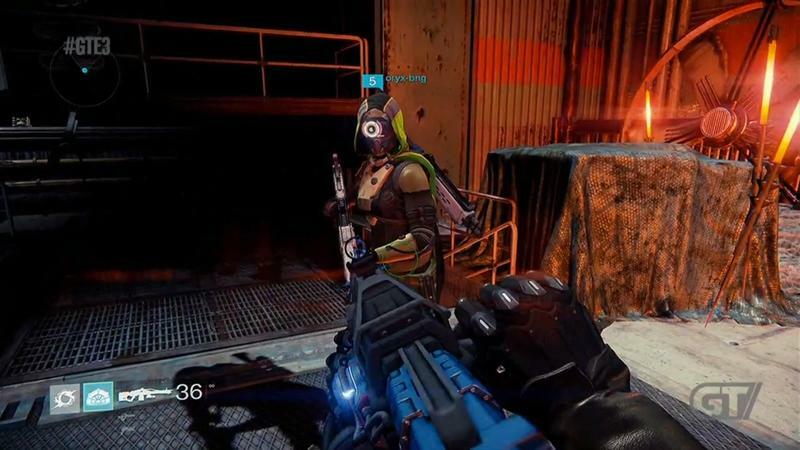 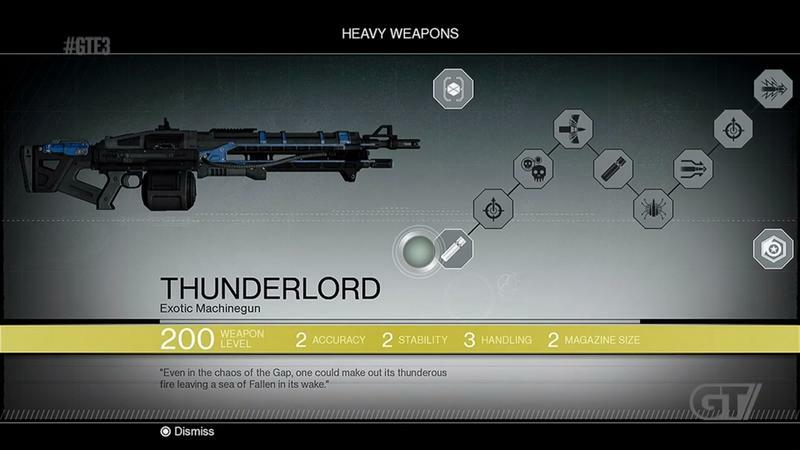 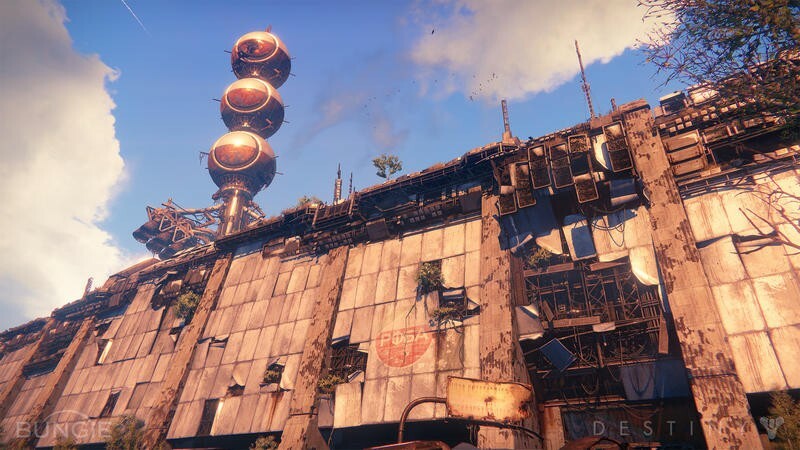 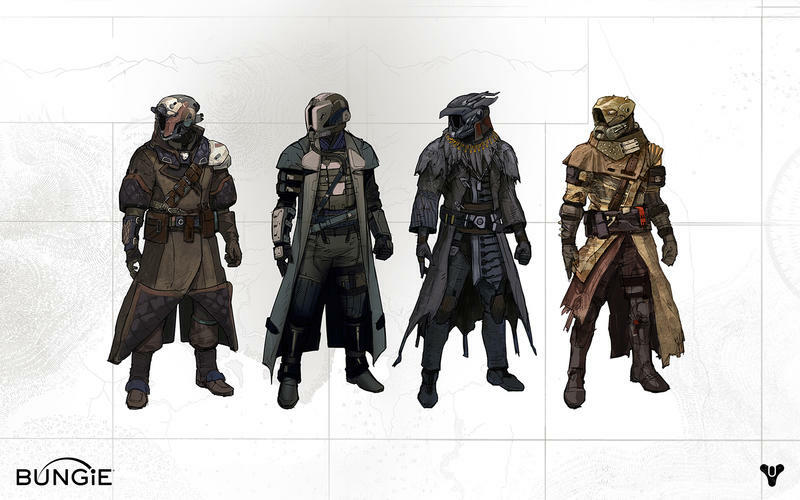 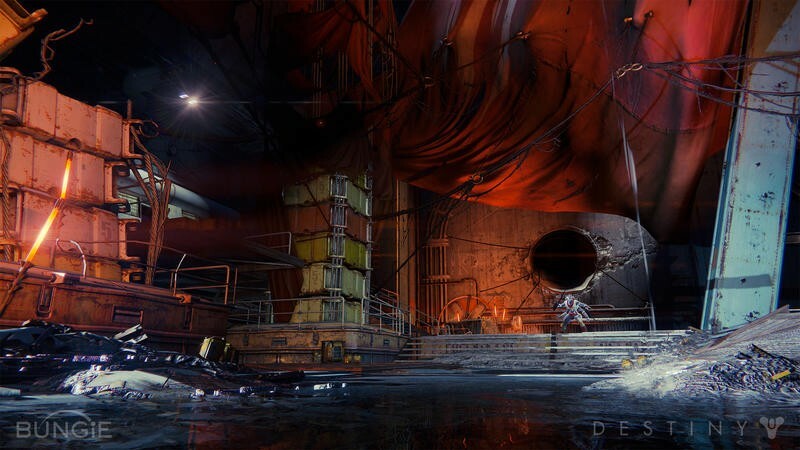 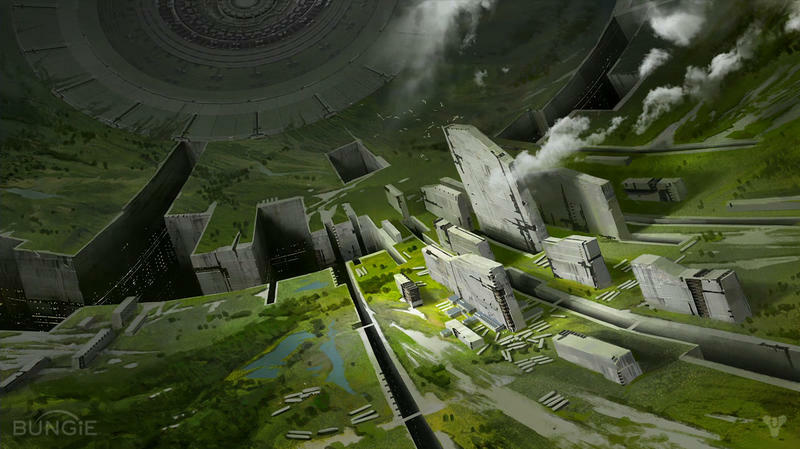 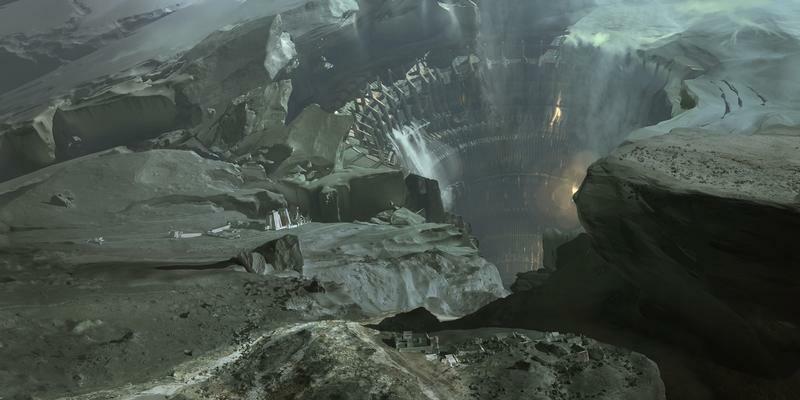 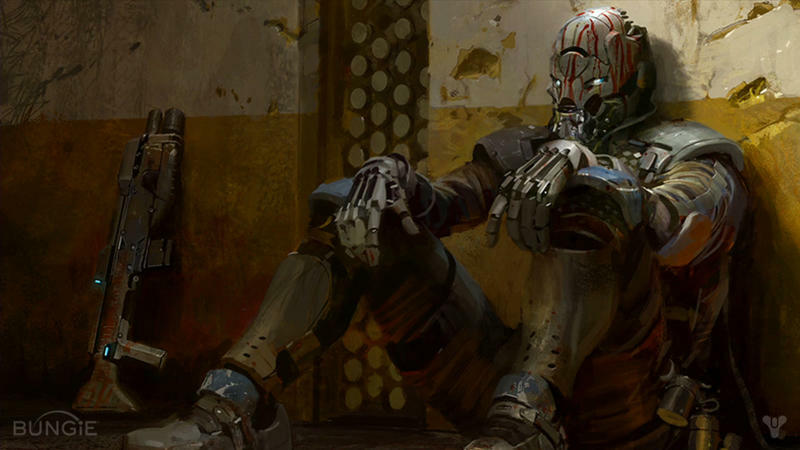 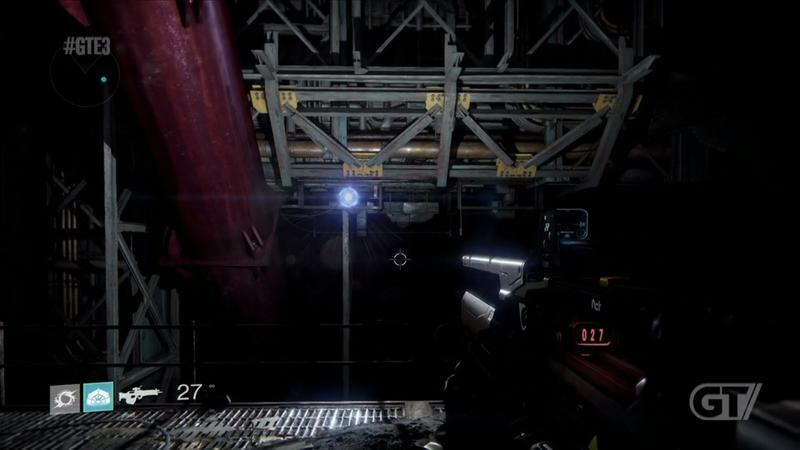 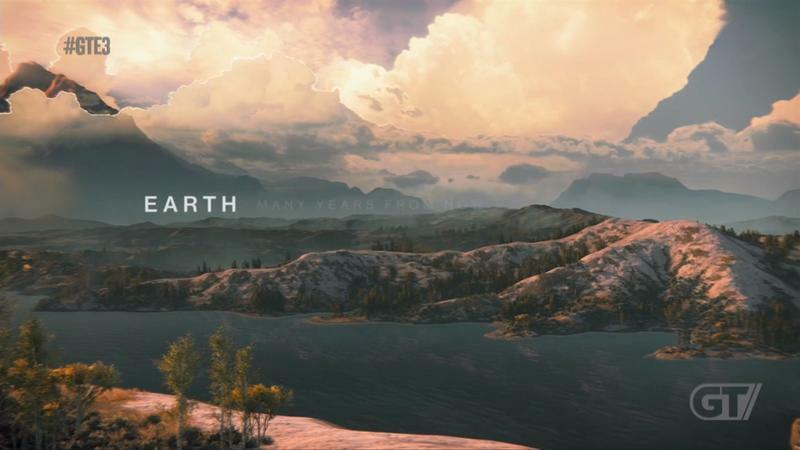 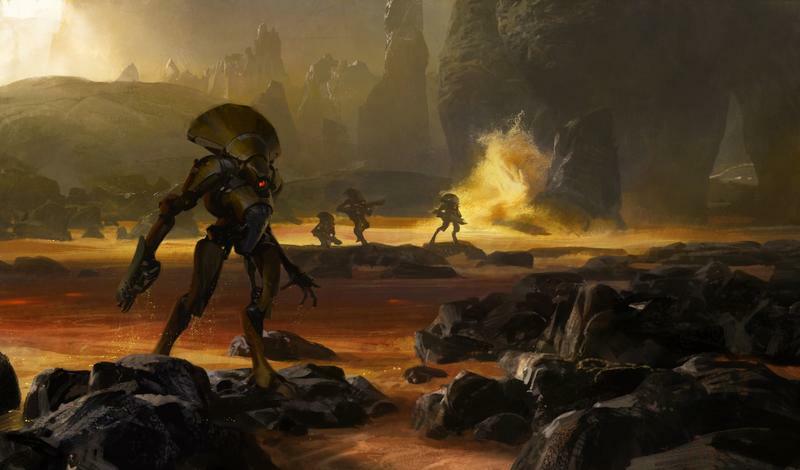 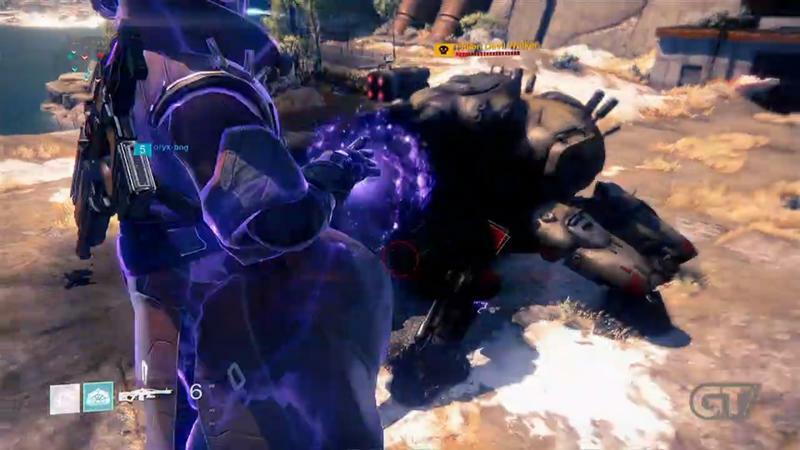 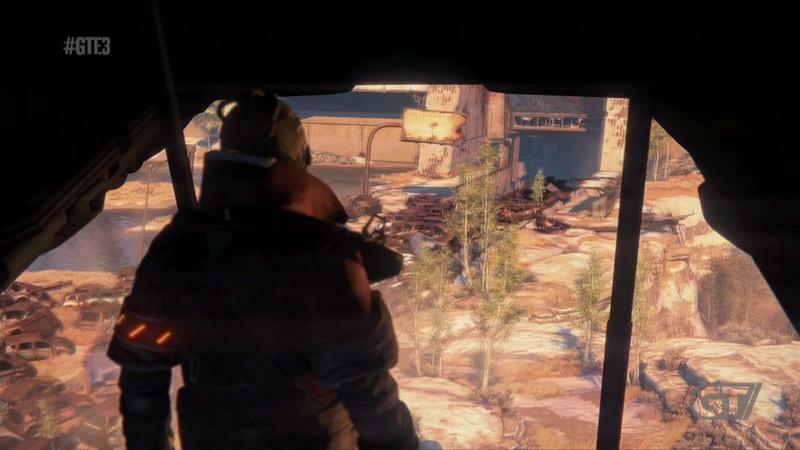 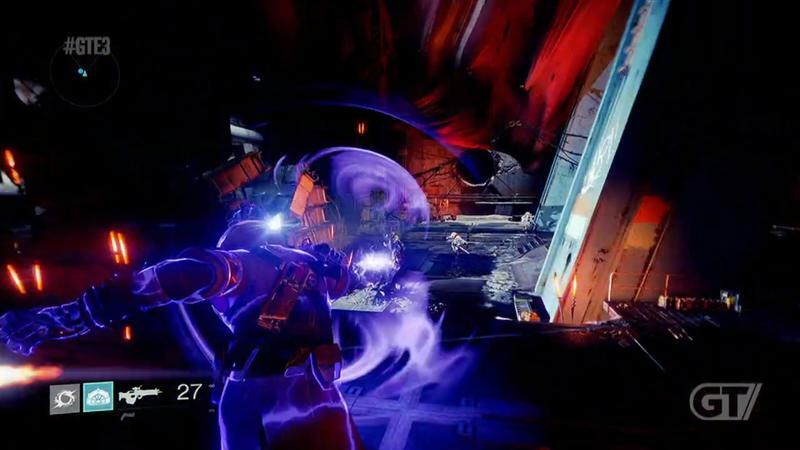 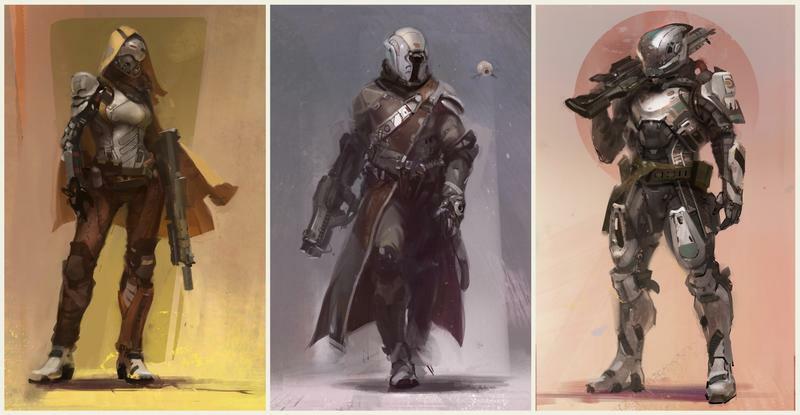 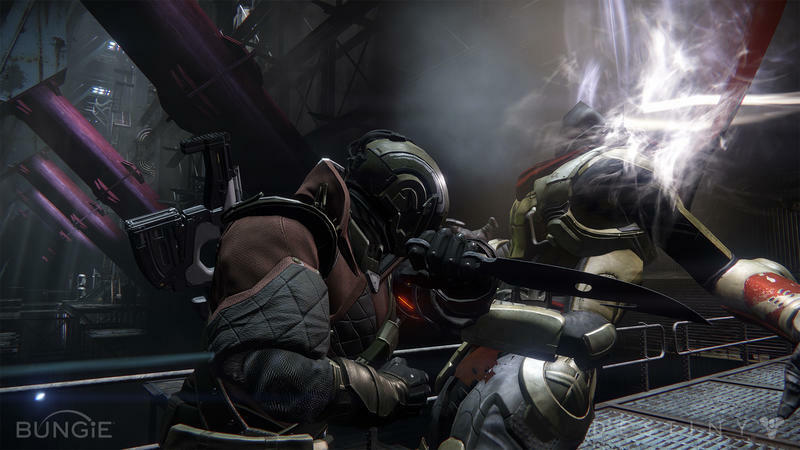 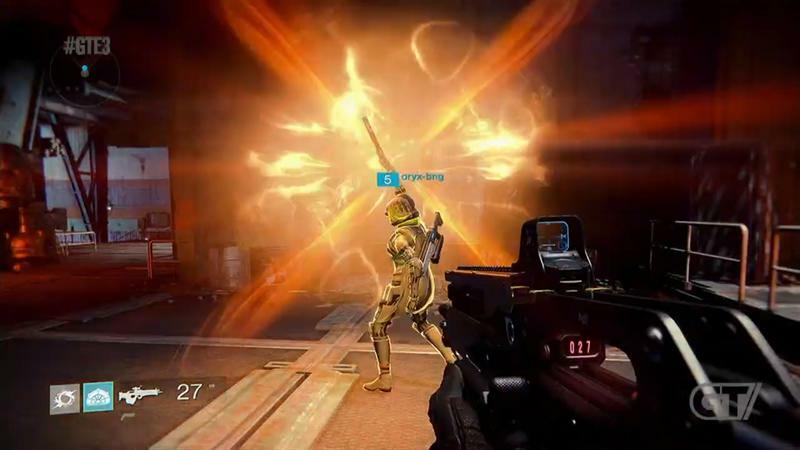 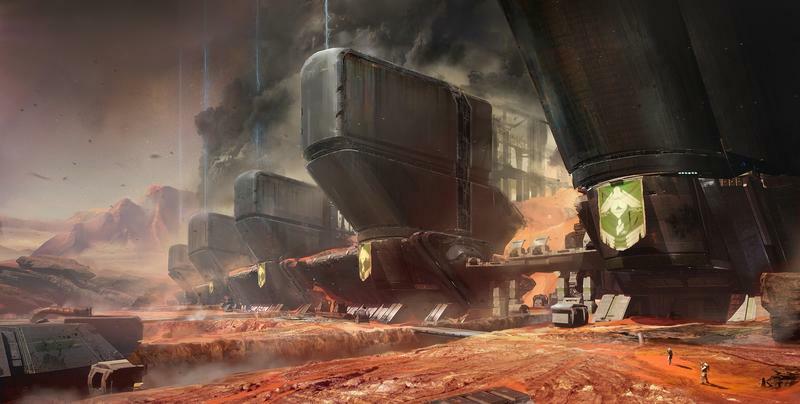 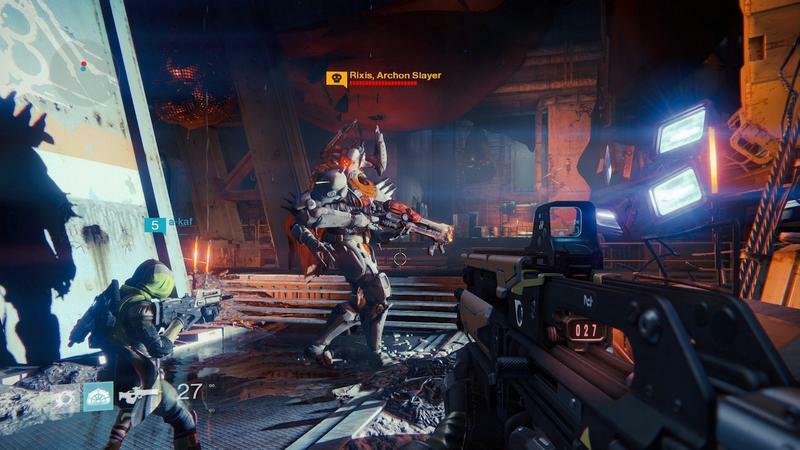 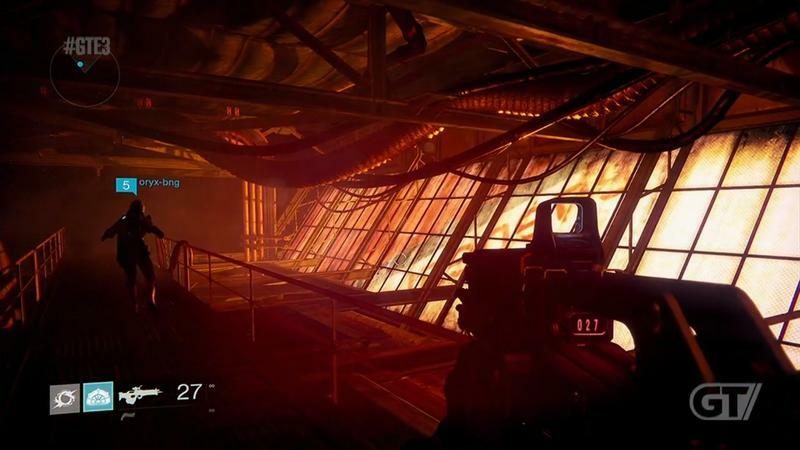 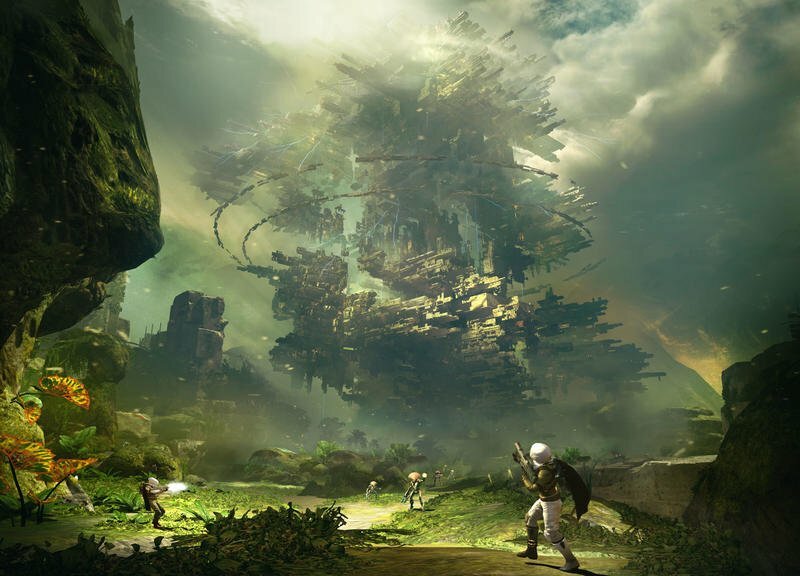 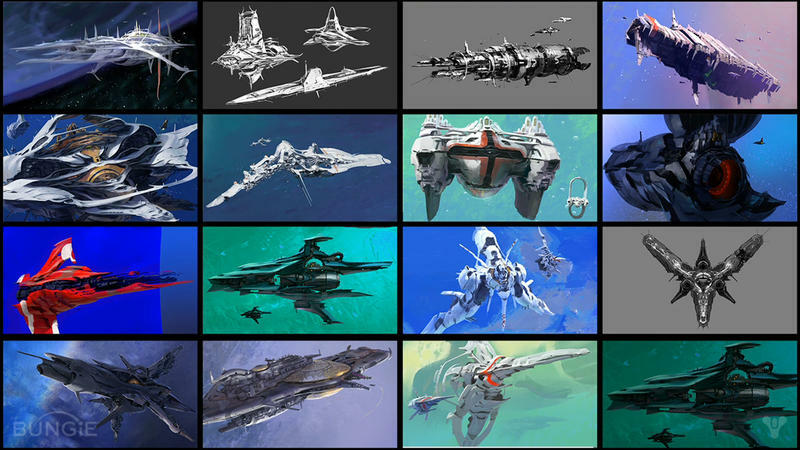 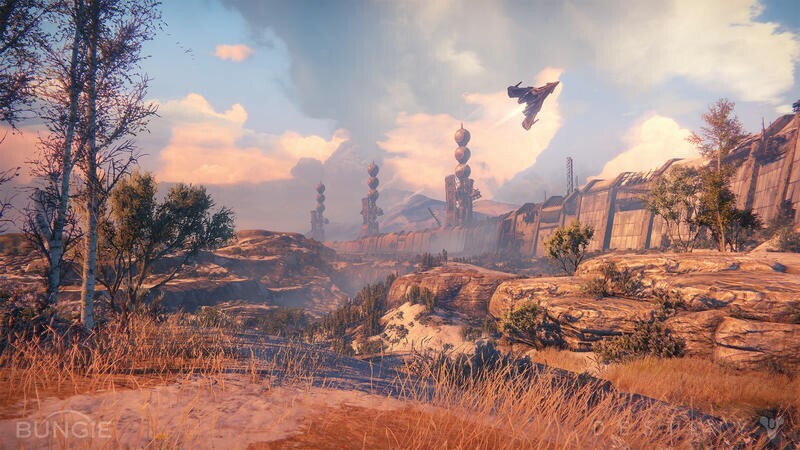 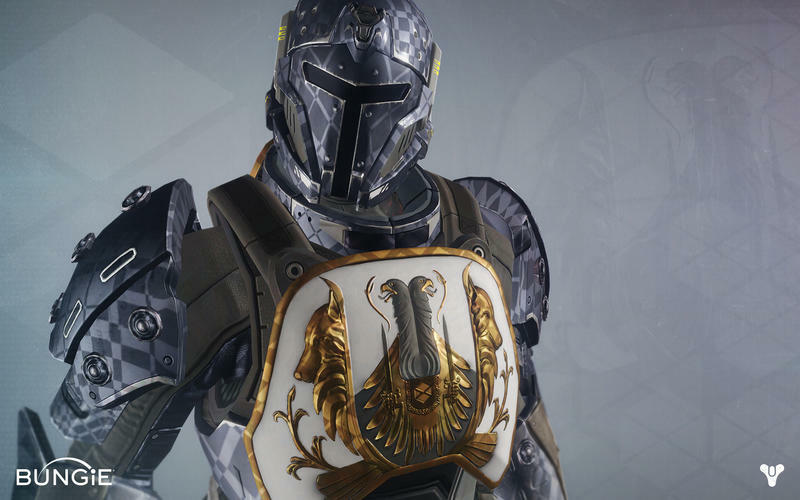 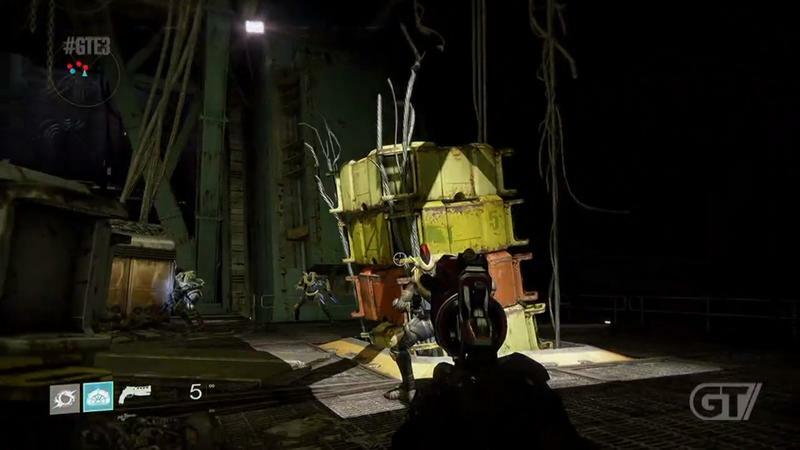 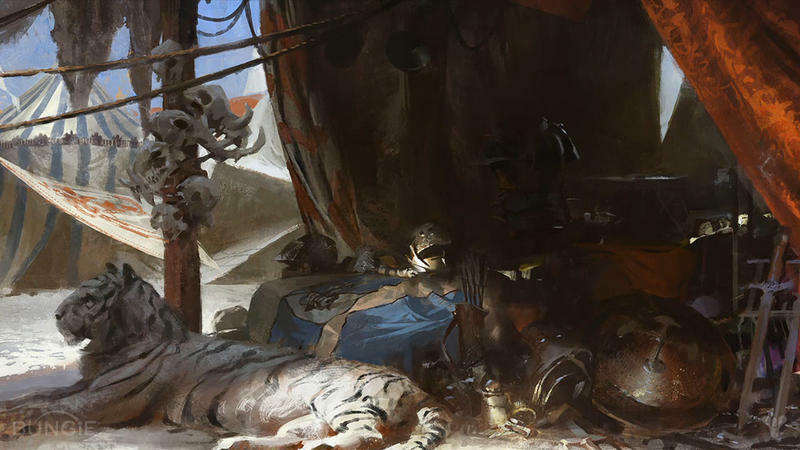 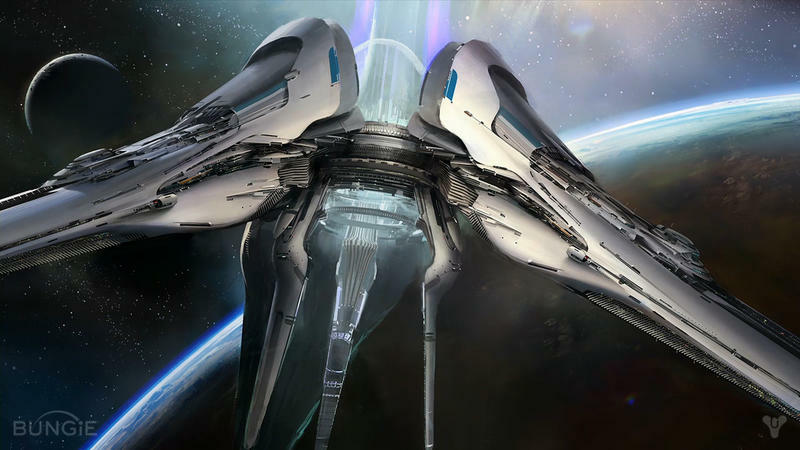 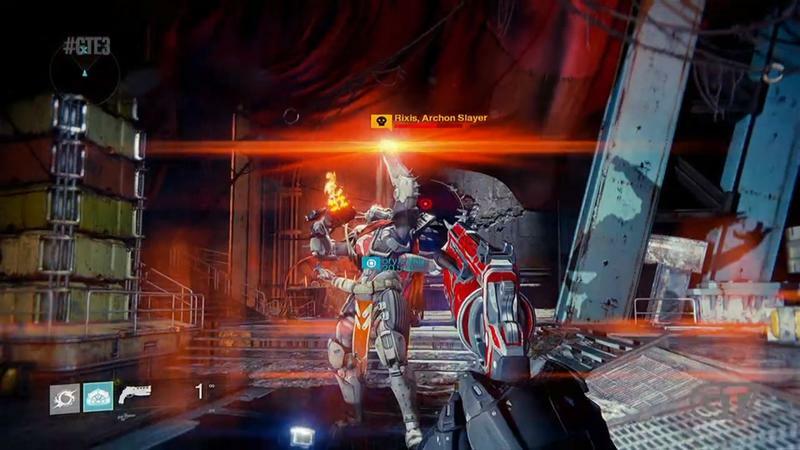 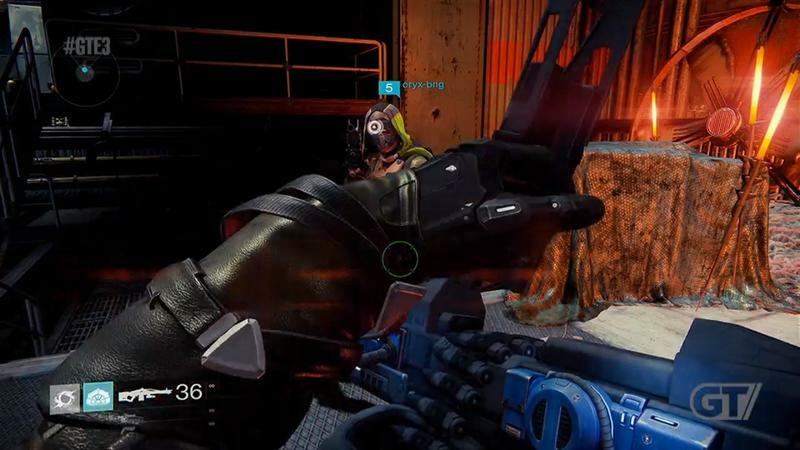 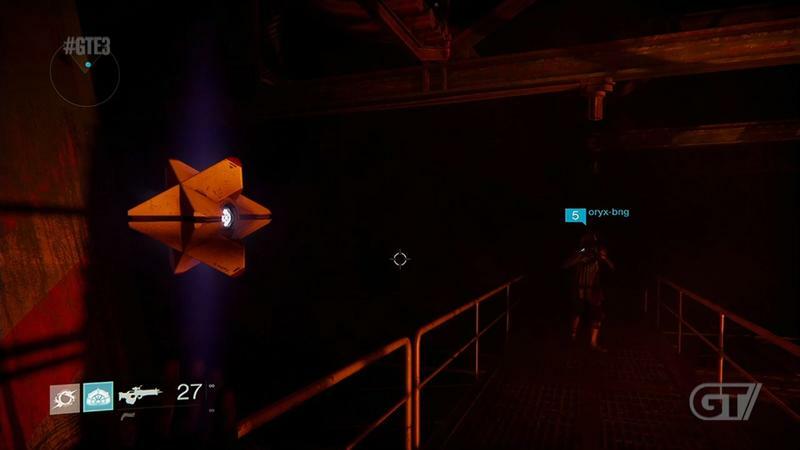 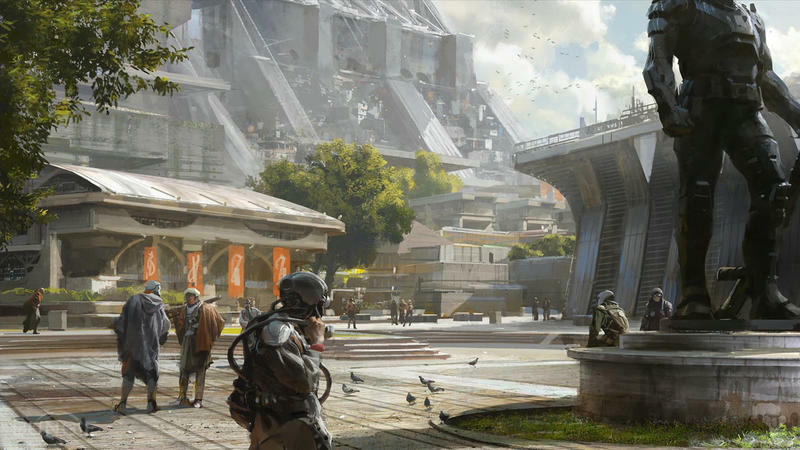 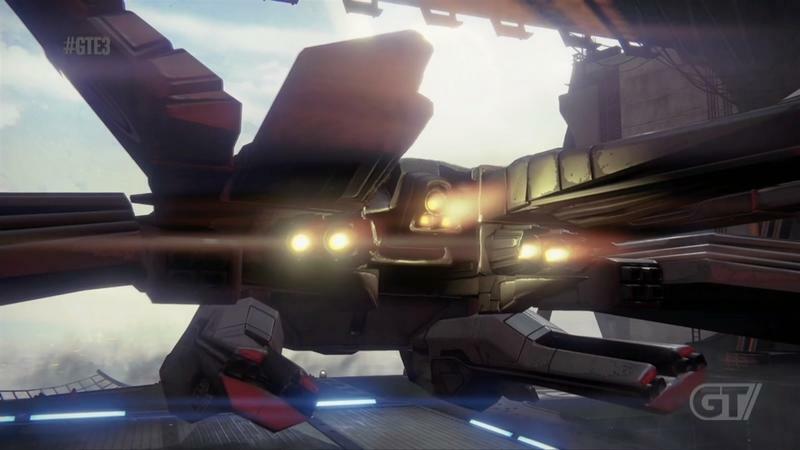 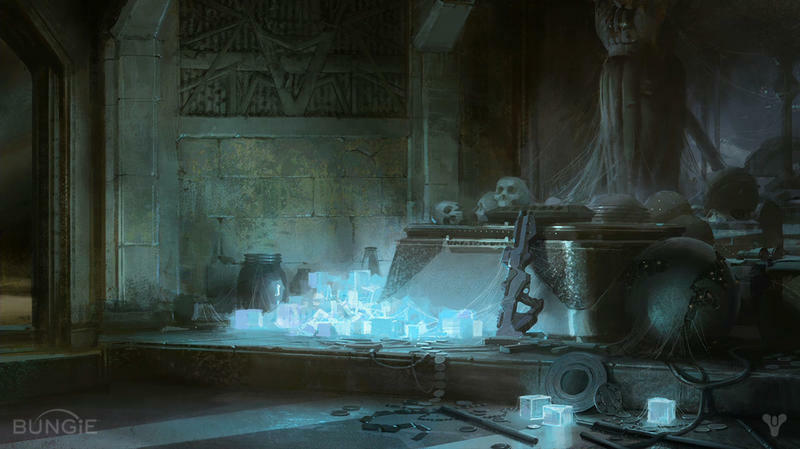 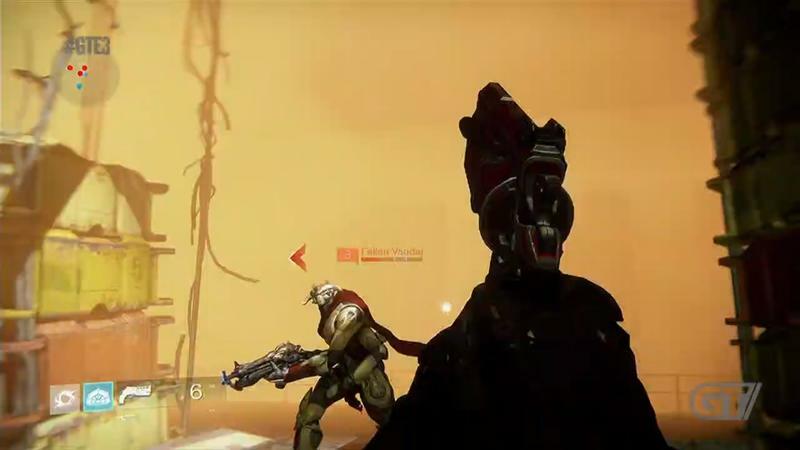 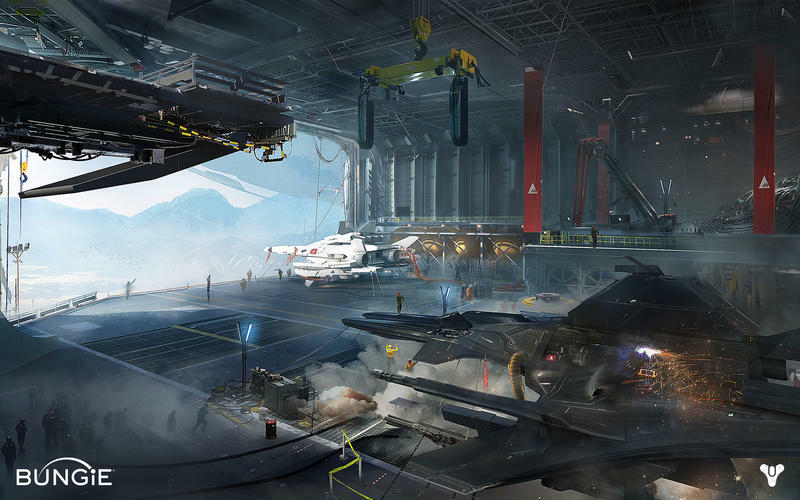 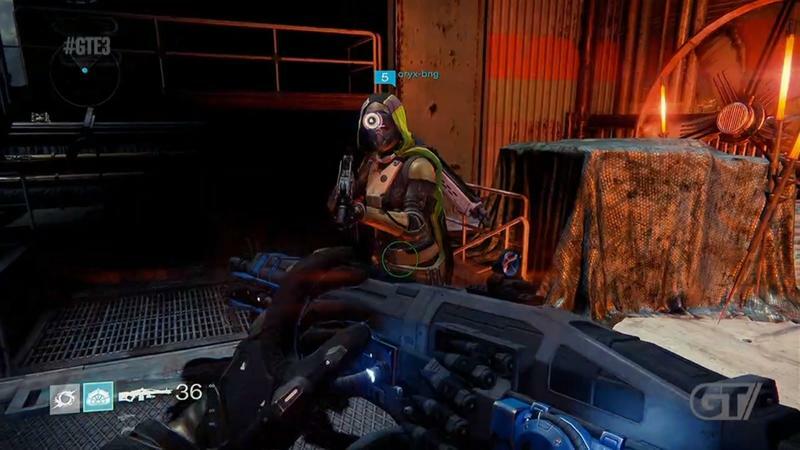 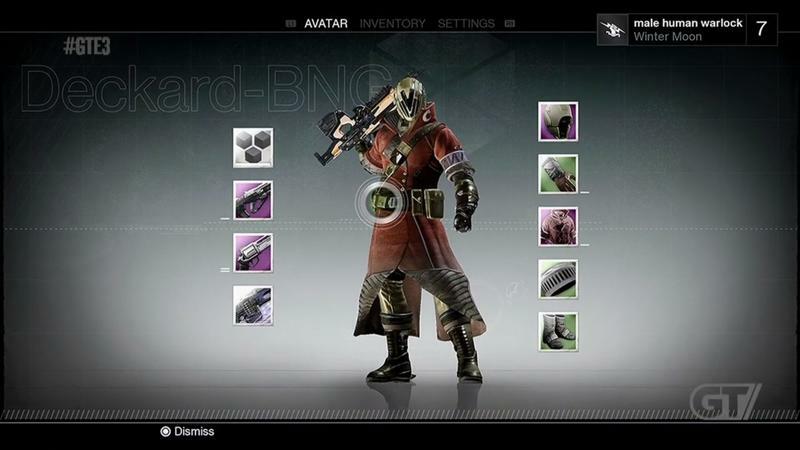 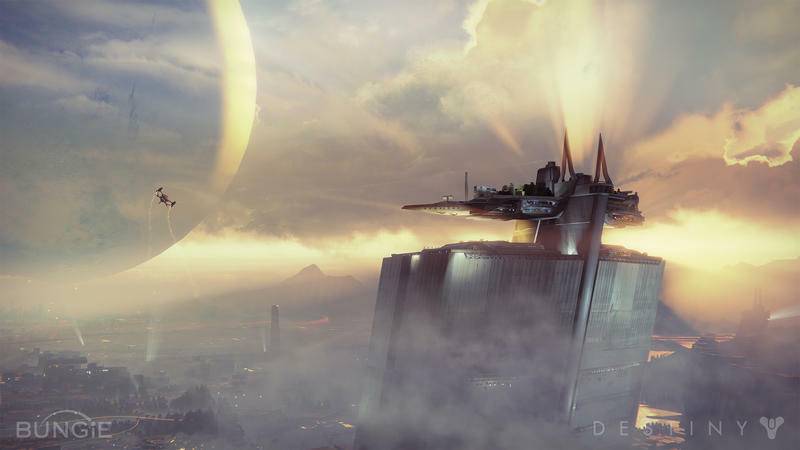 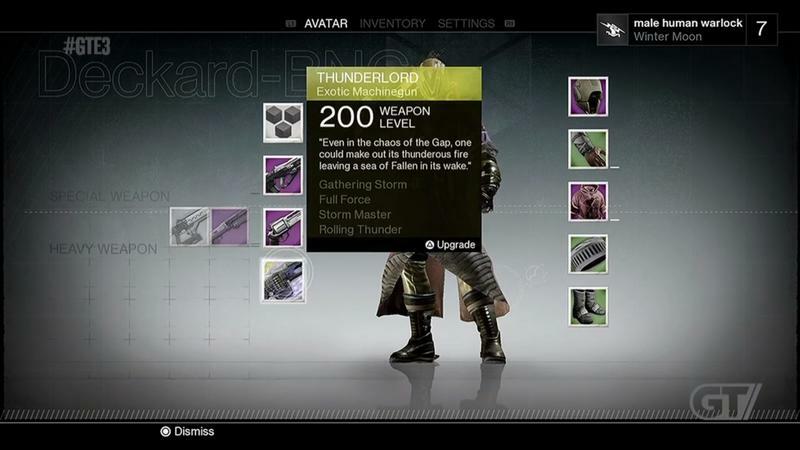 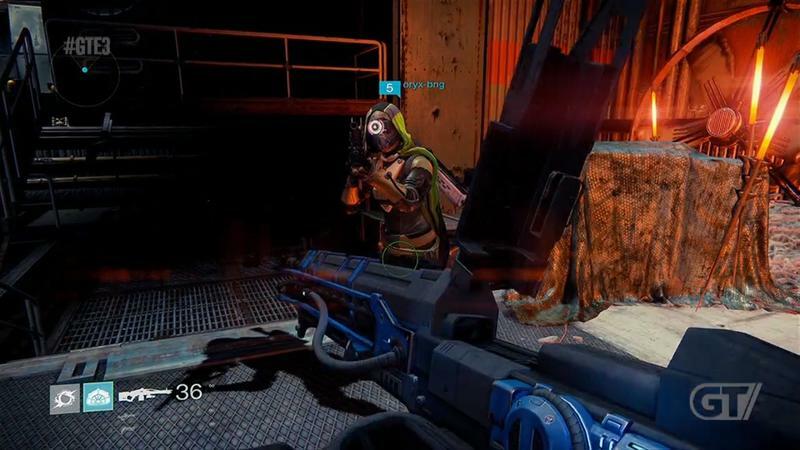 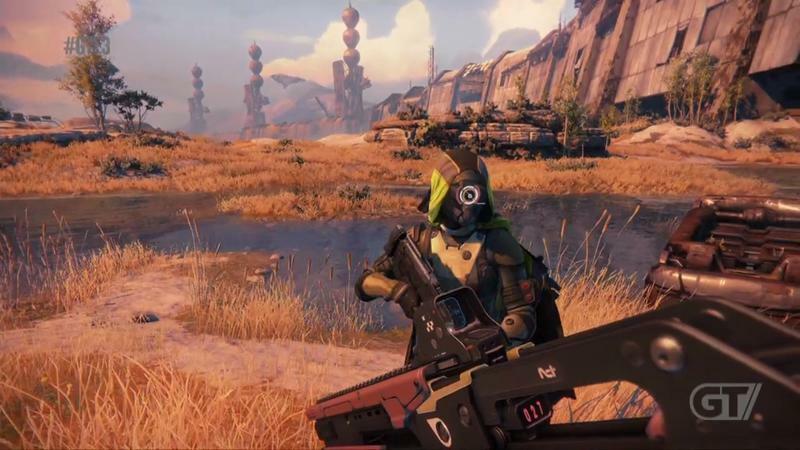 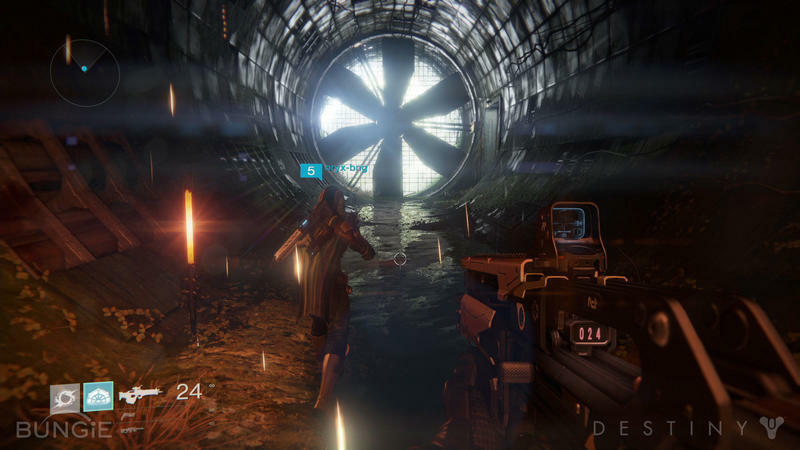 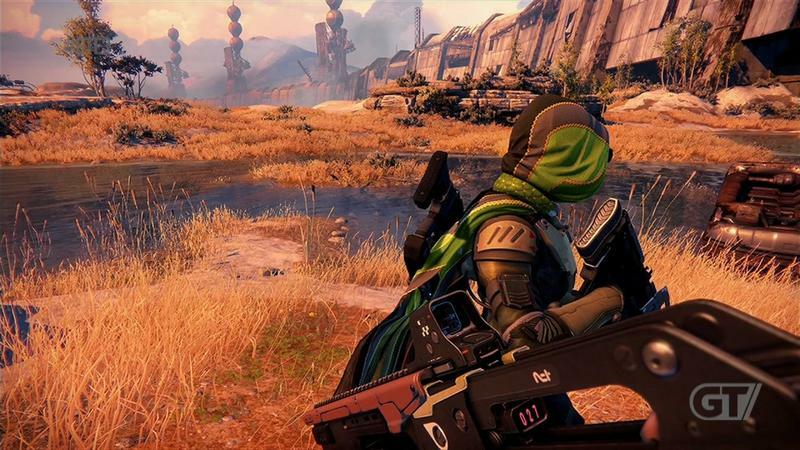 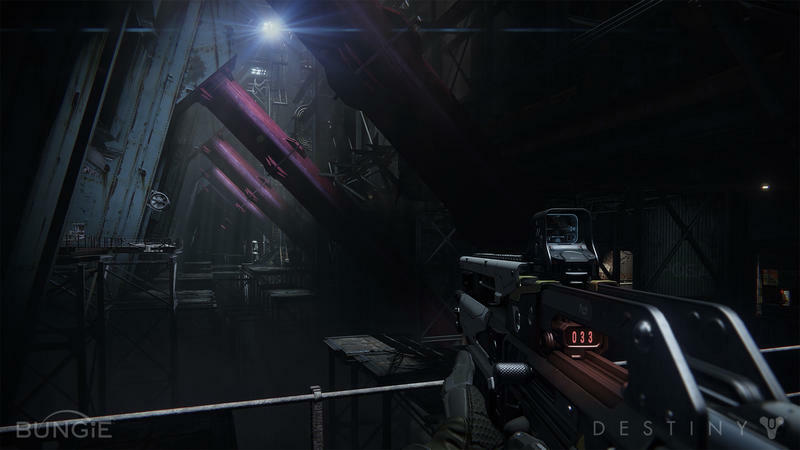 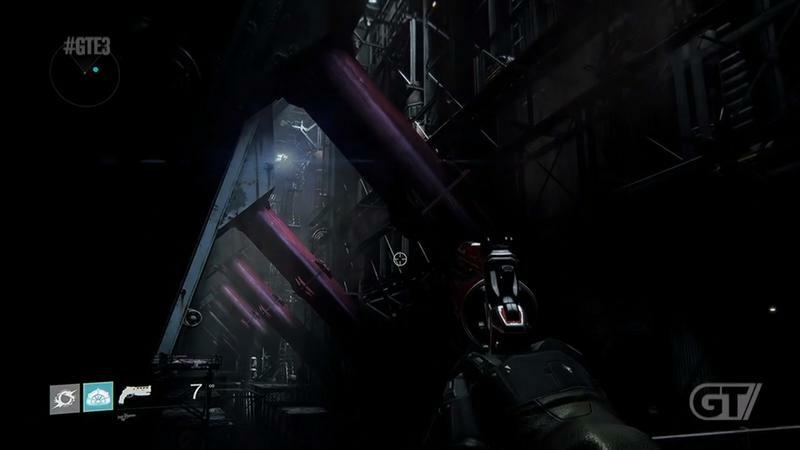 While you wait for more Destiny news, flip through the huge gallery of screenshots and art we have below.